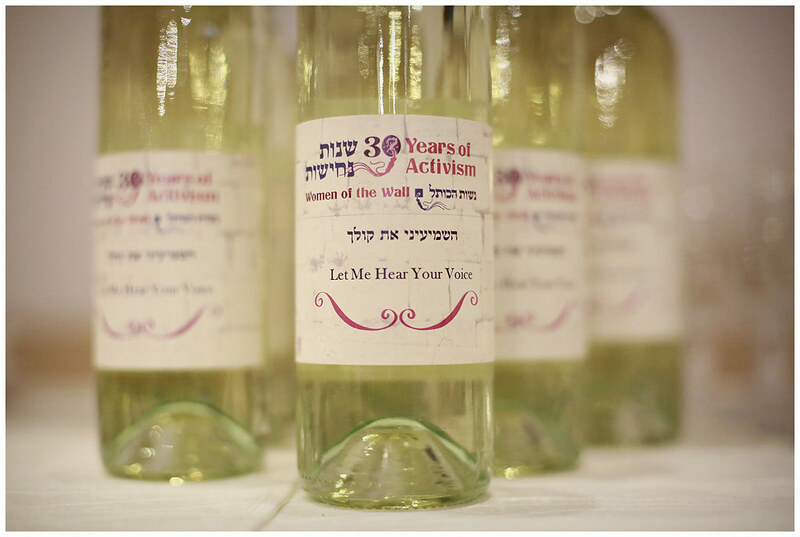 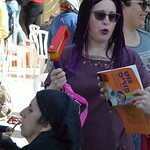 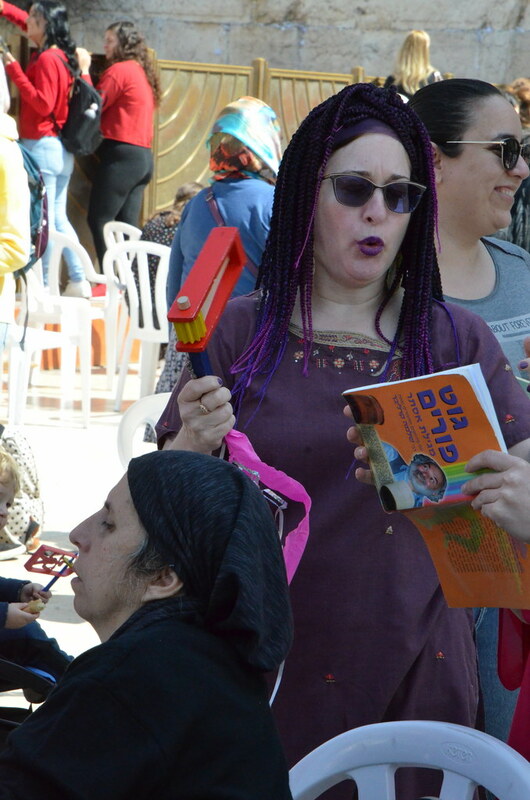 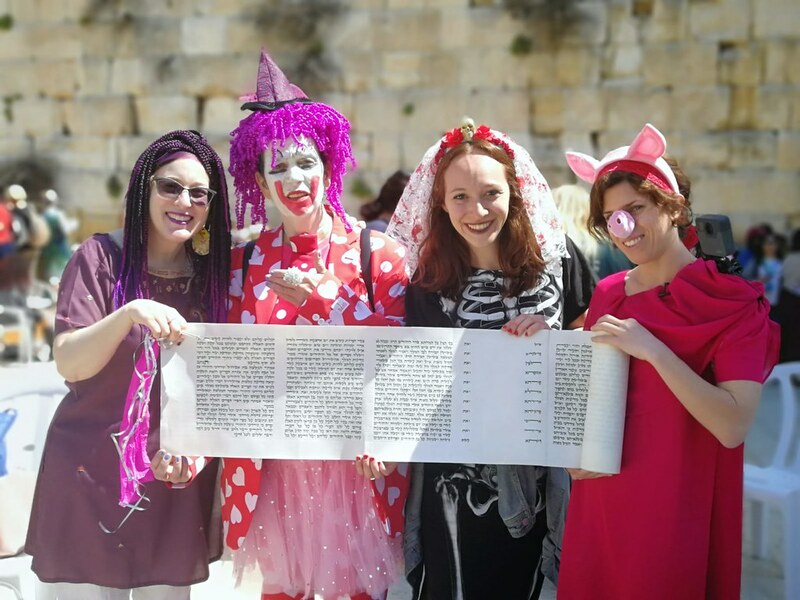 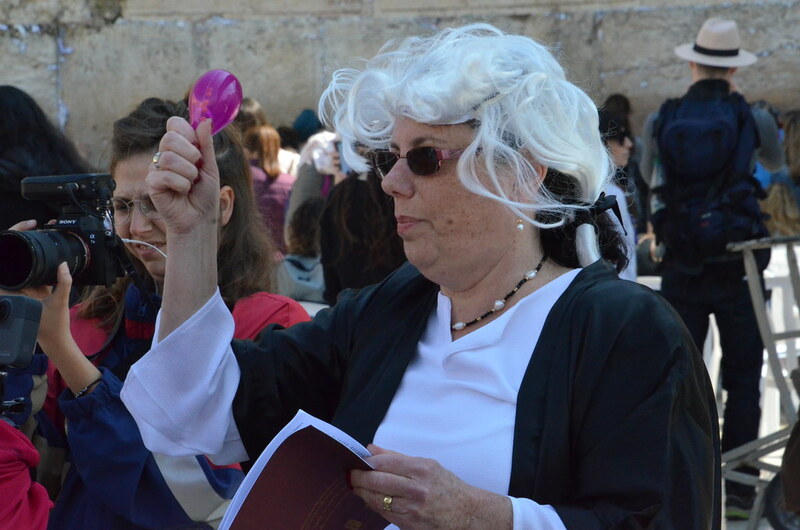 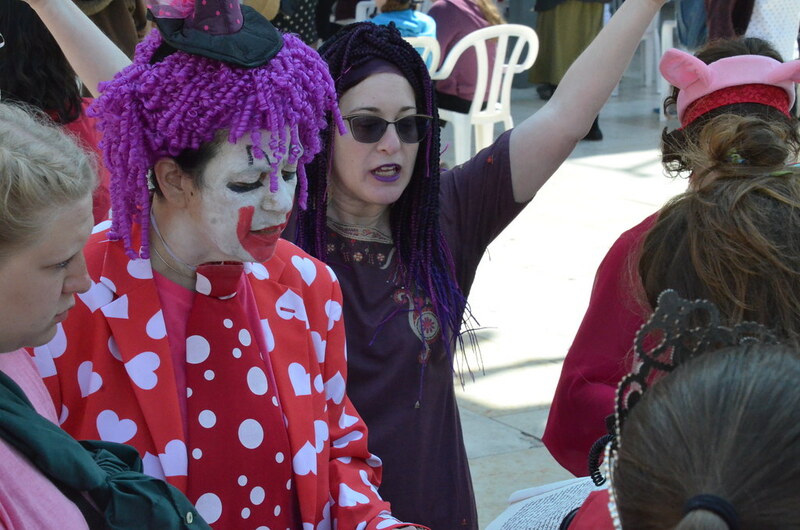 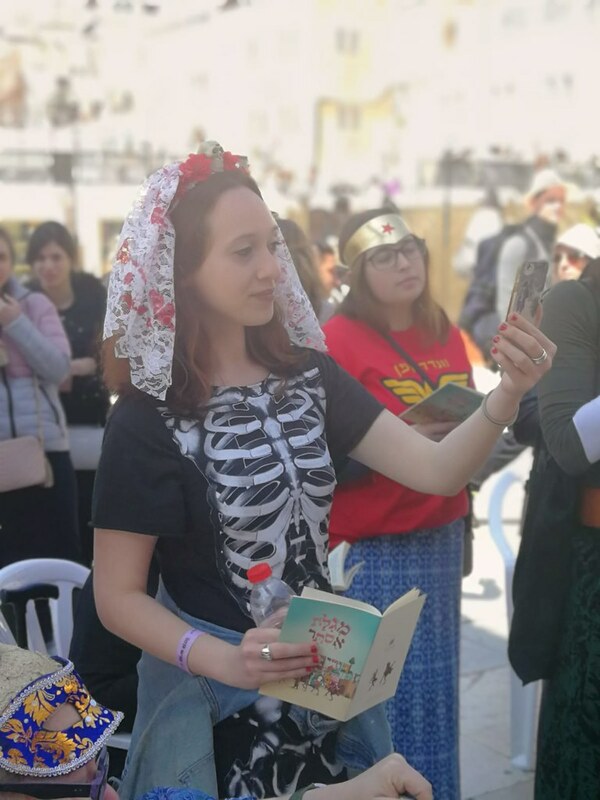 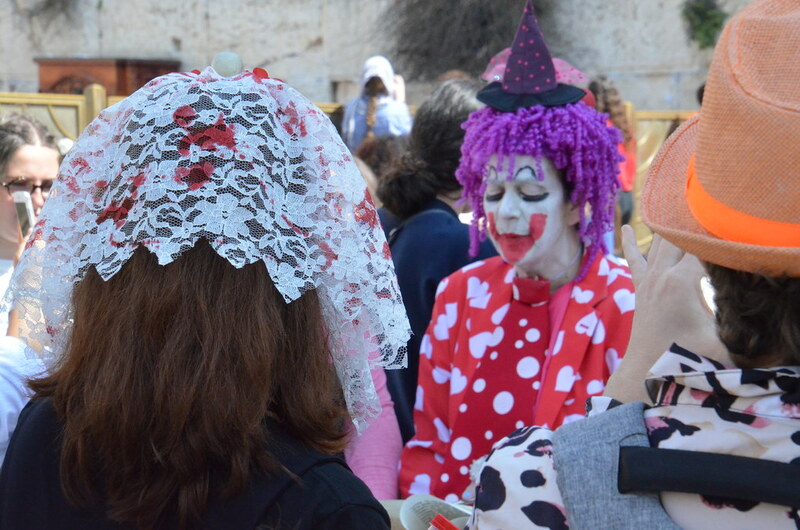 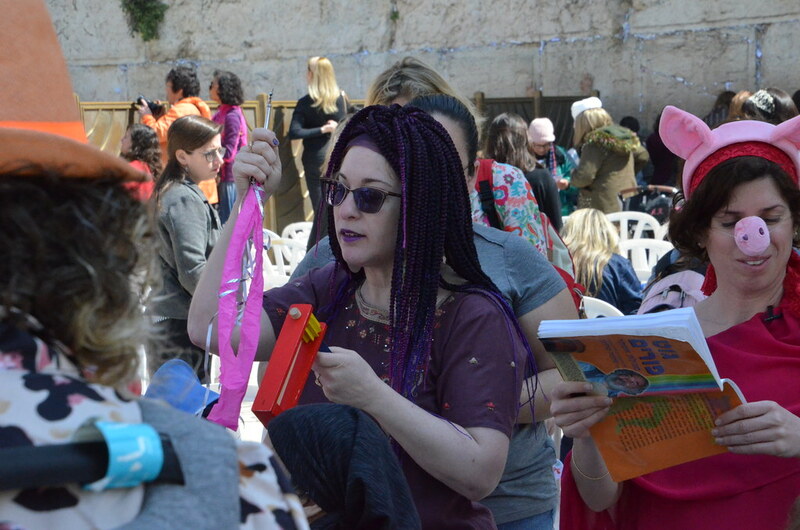 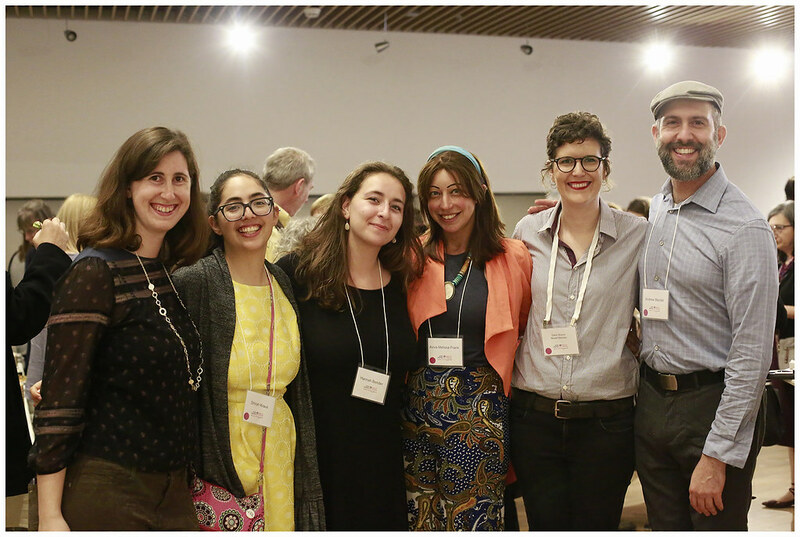 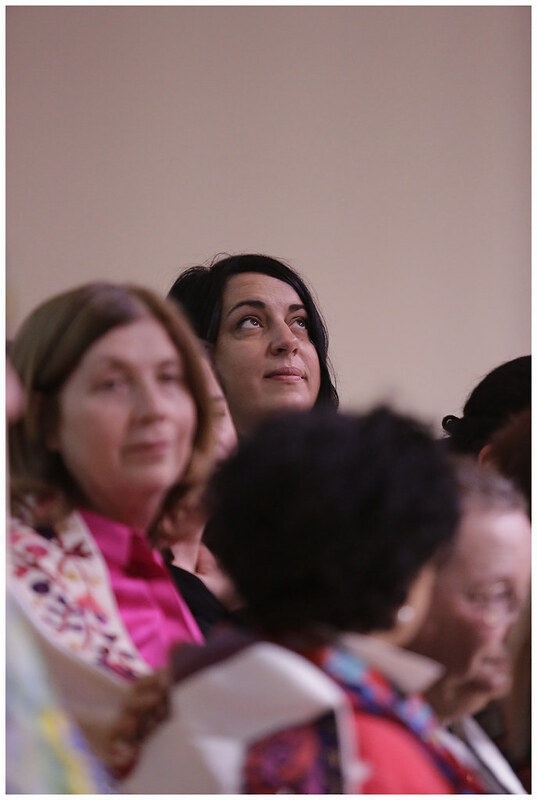 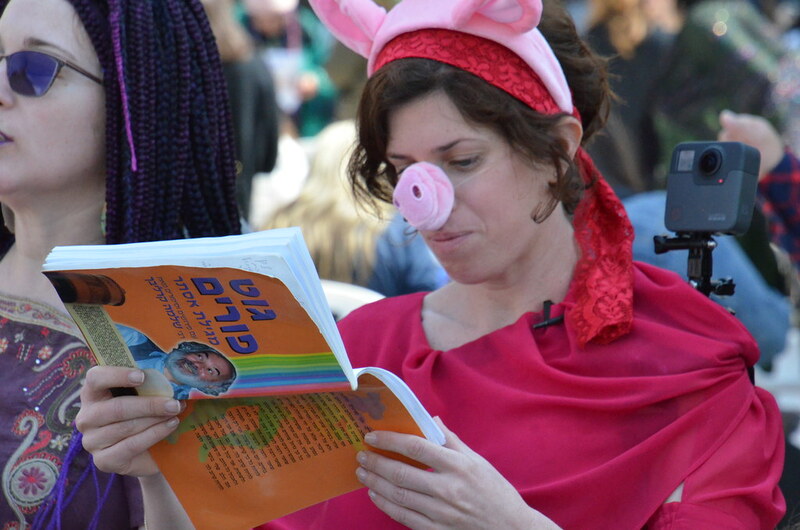 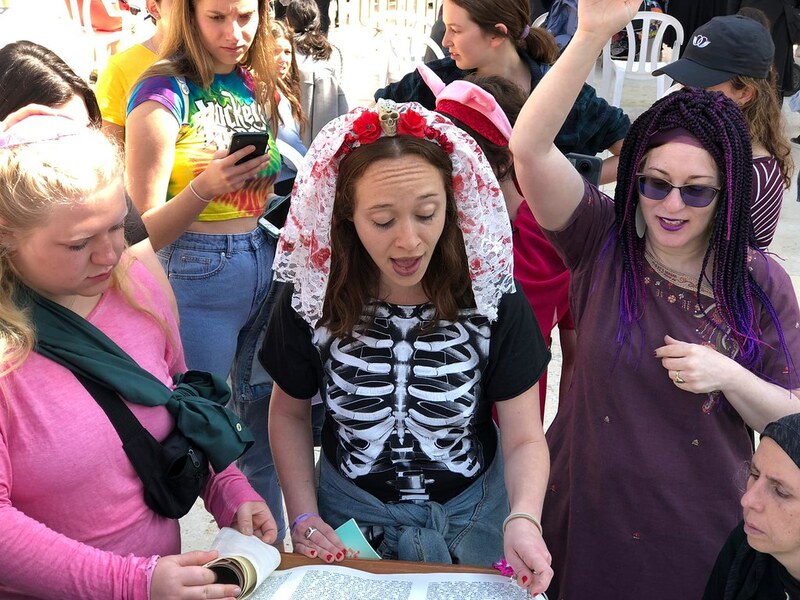 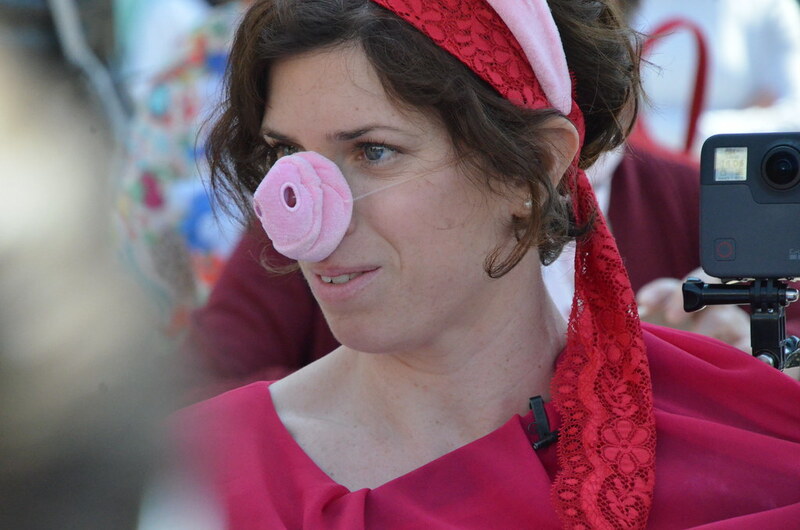 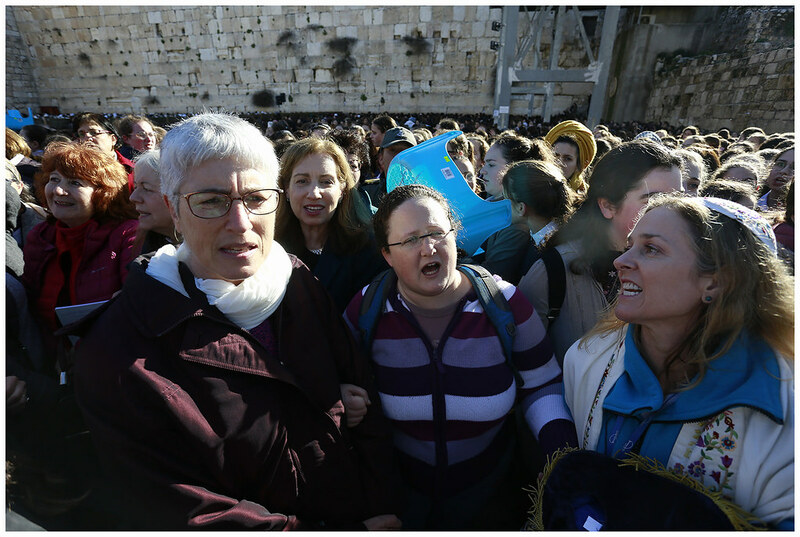 Women of the Wall respond to Barbra Streisand speech at Hebrew University. 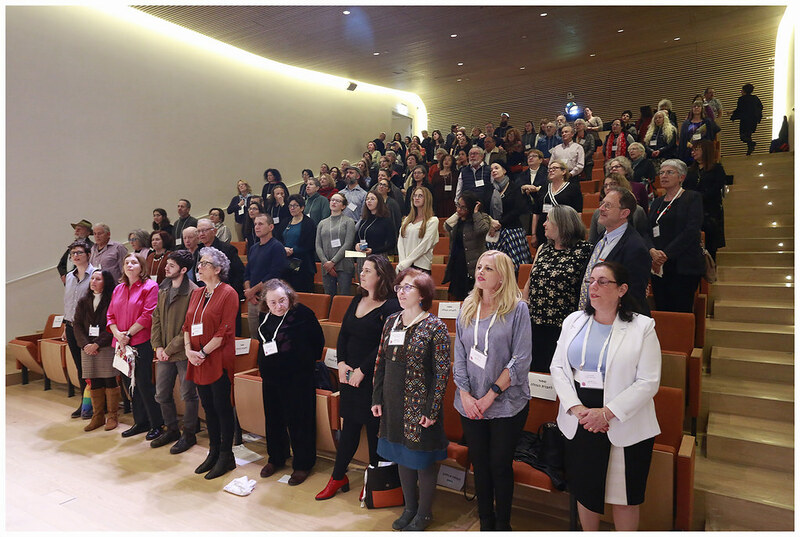 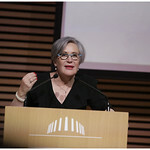 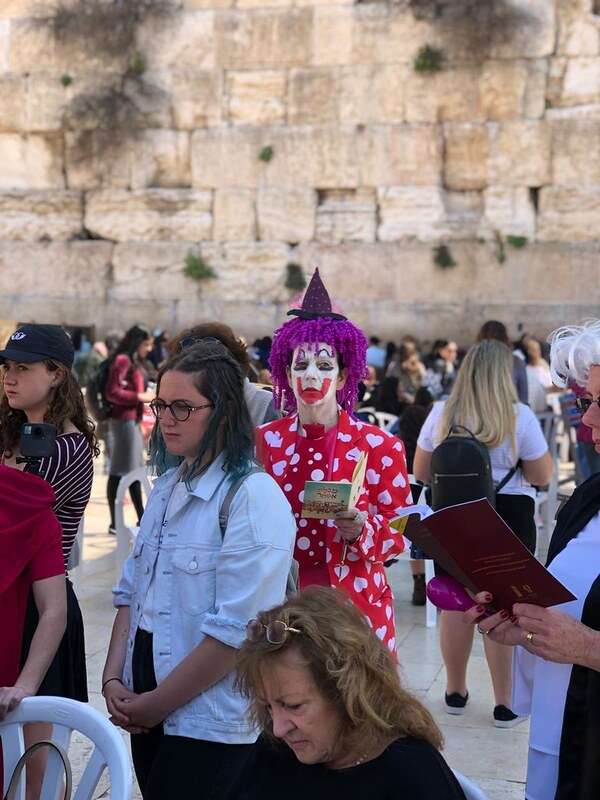 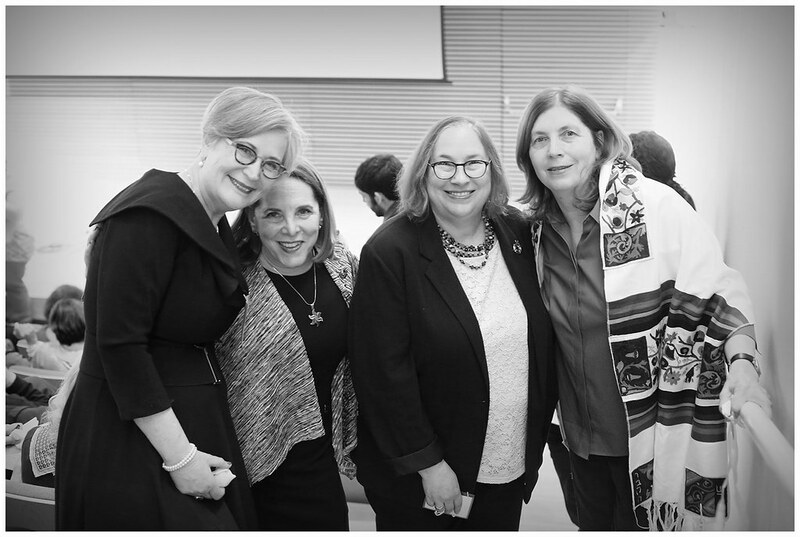 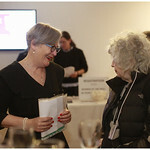 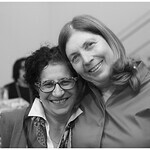 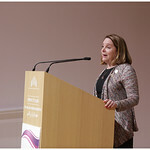 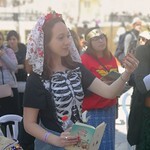 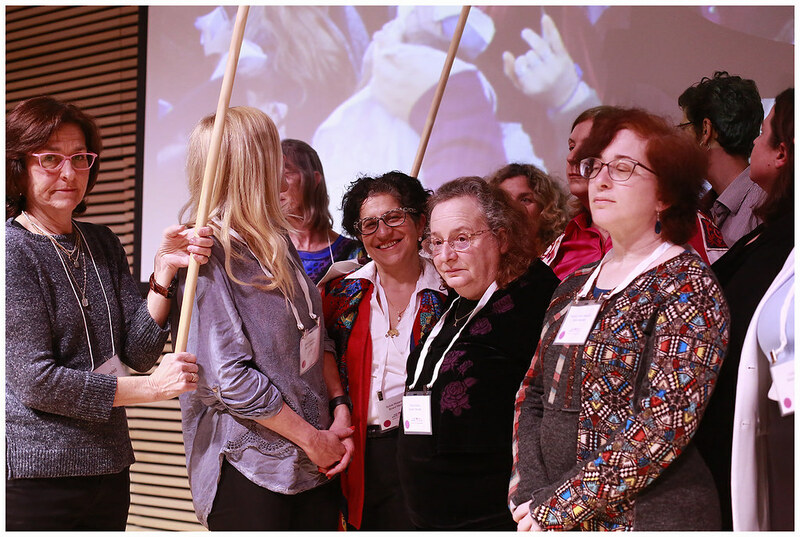 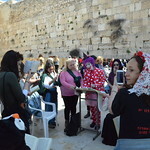 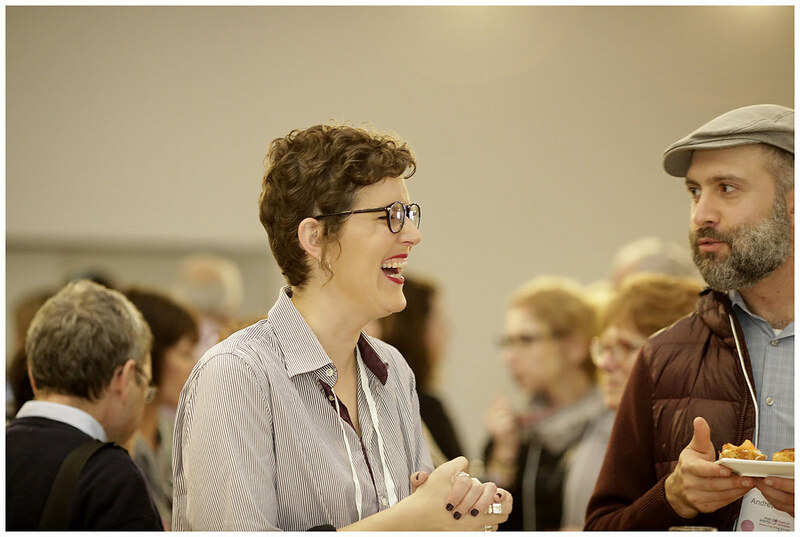 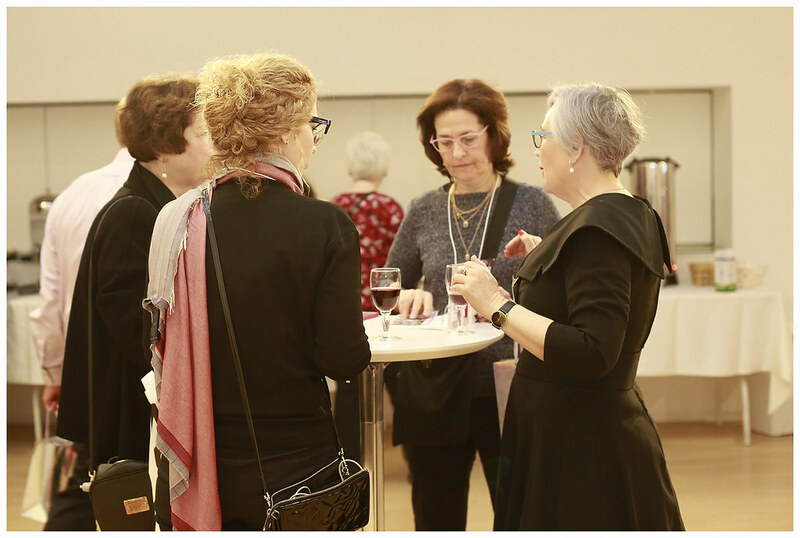 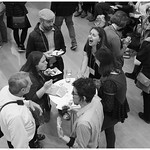 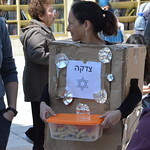 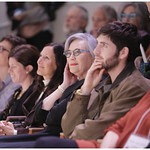 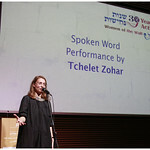 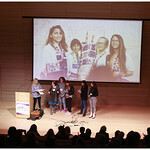 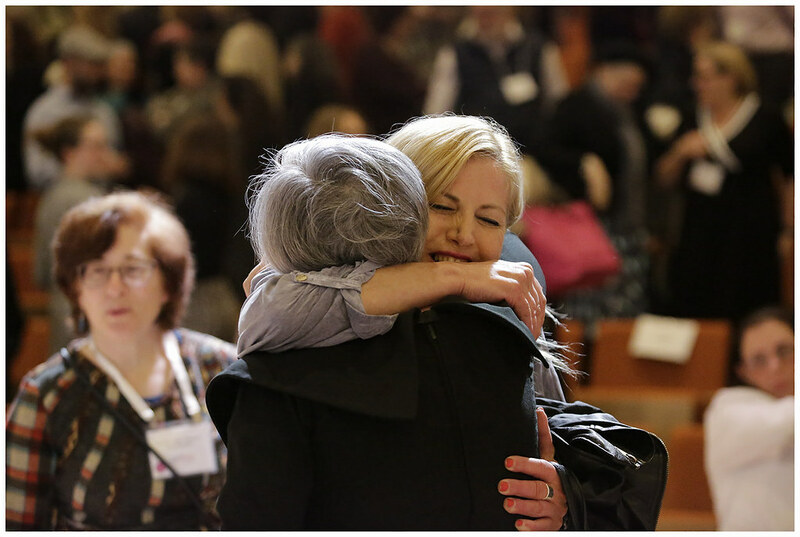 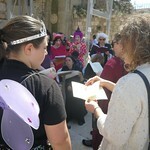 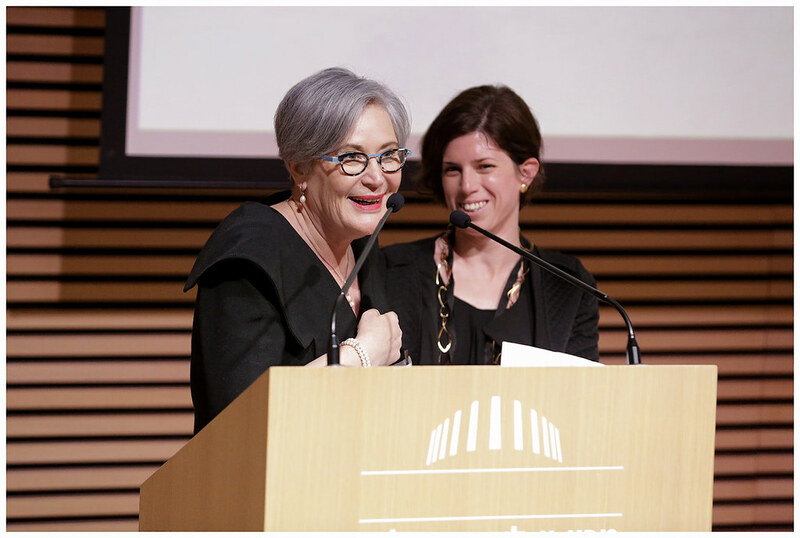 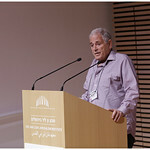 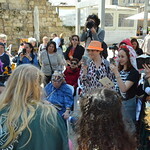 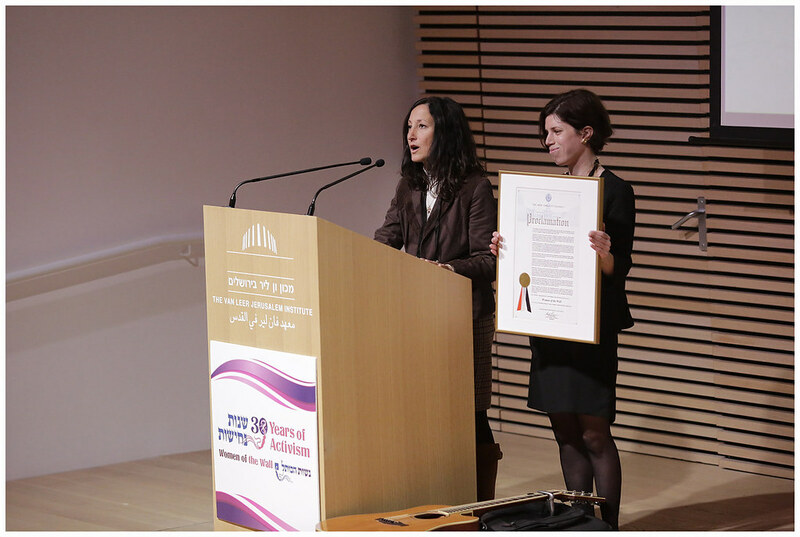 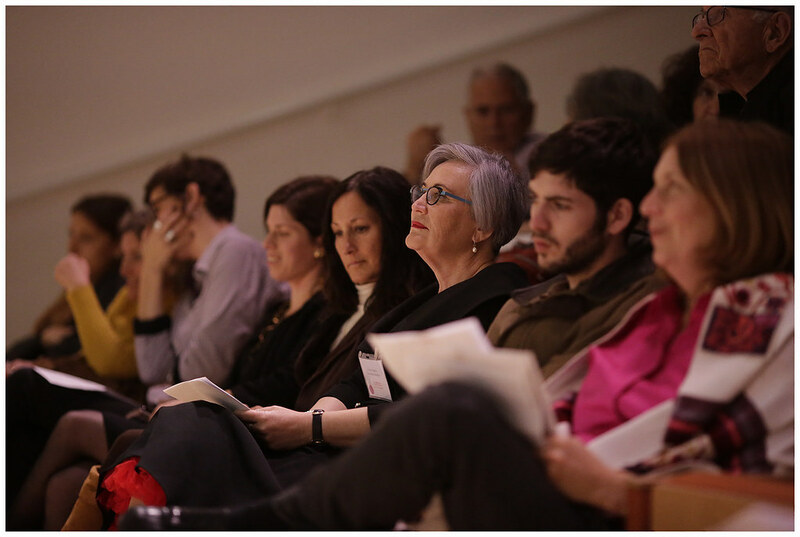 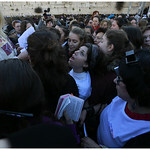 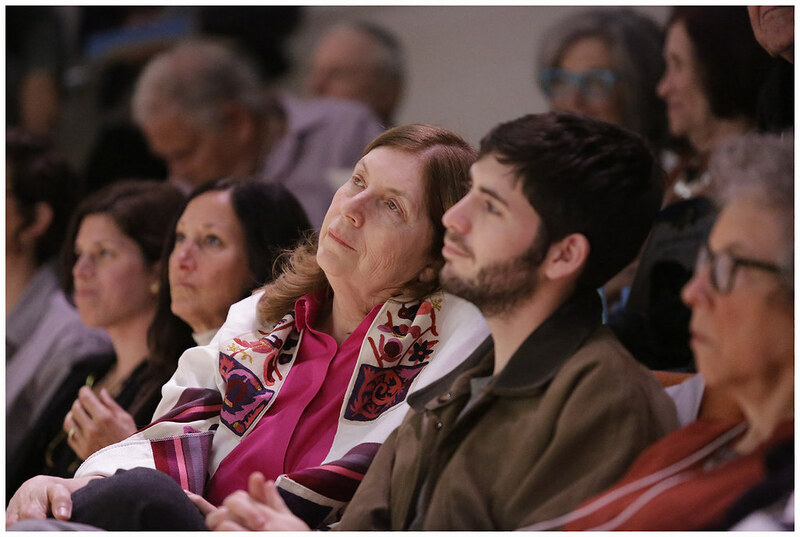 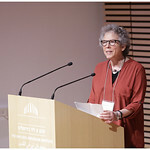 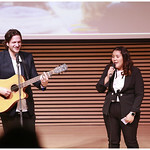 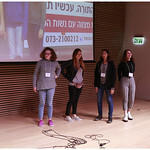 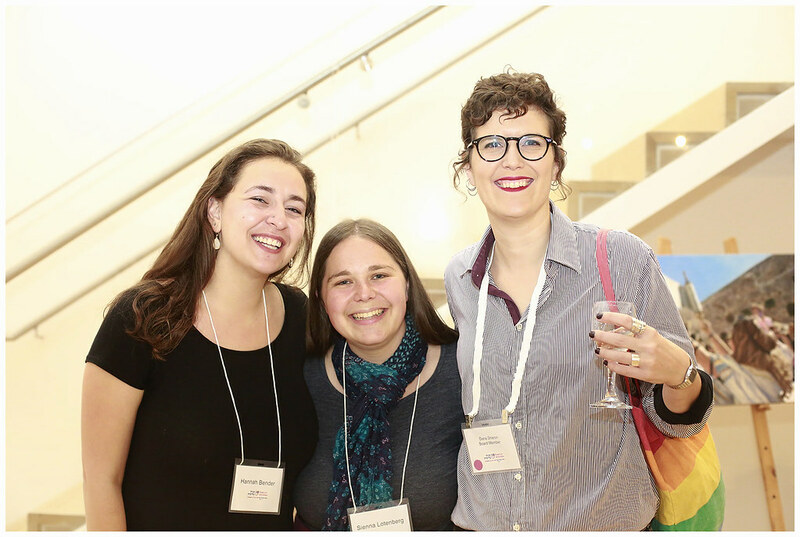 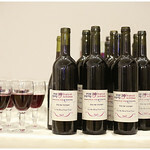 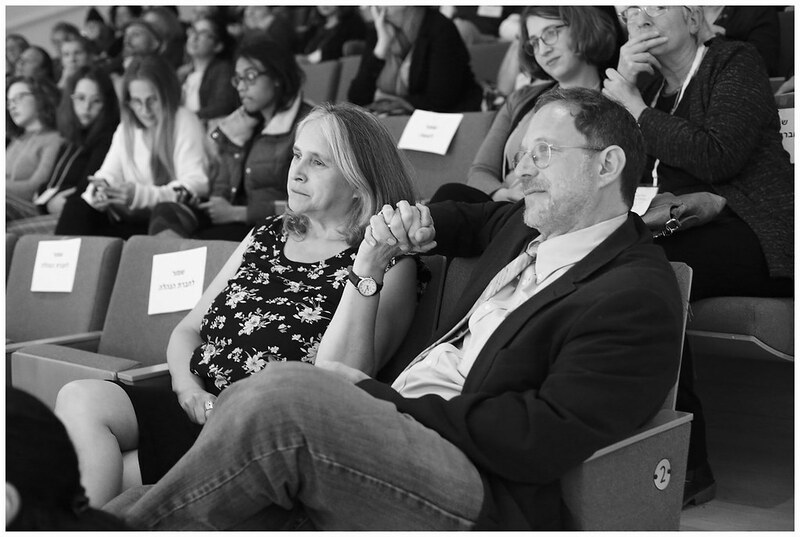 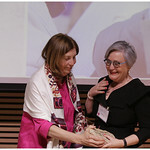 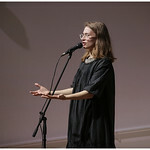 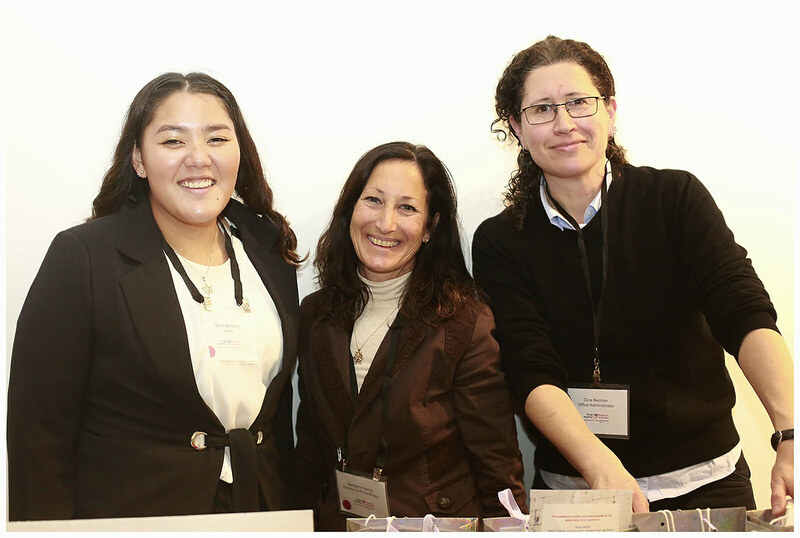 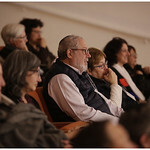 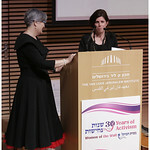 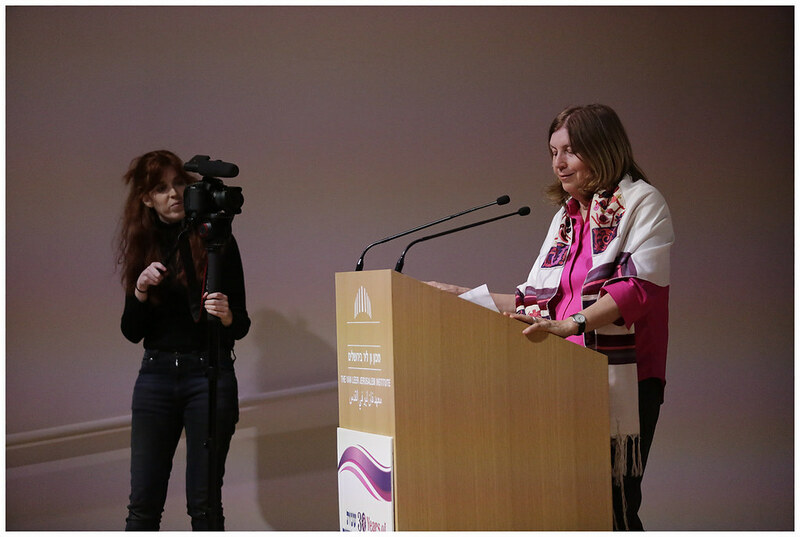 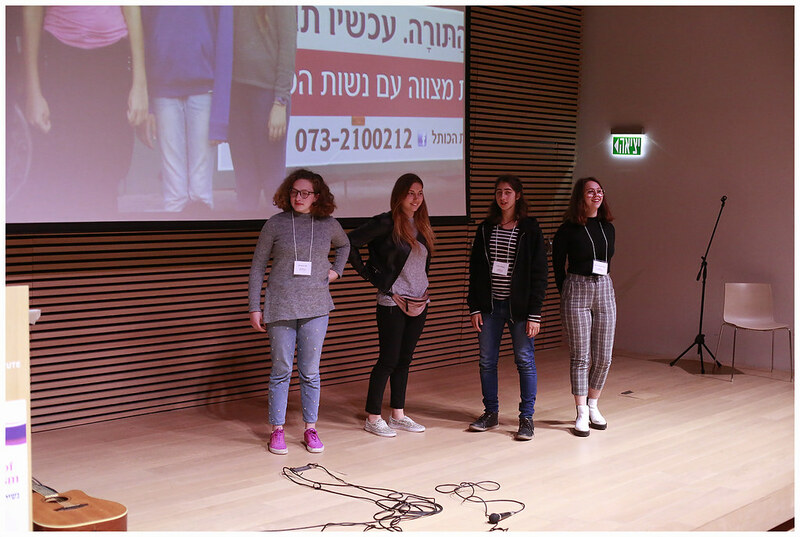 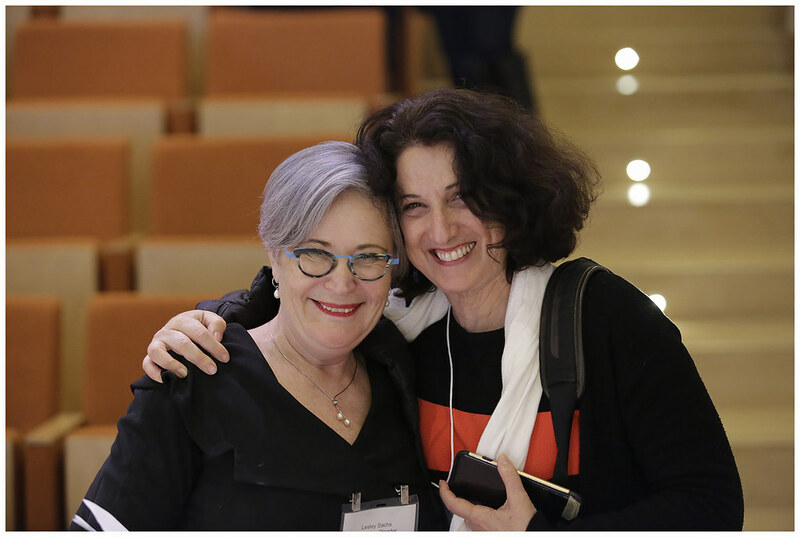 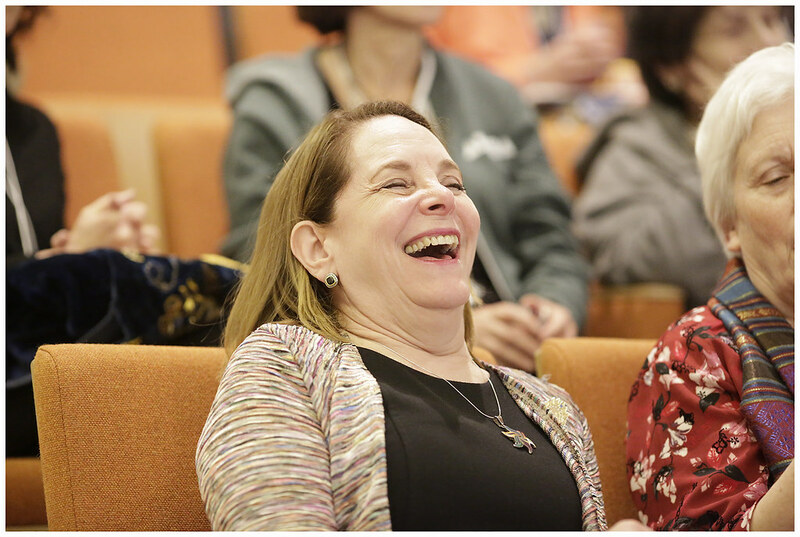 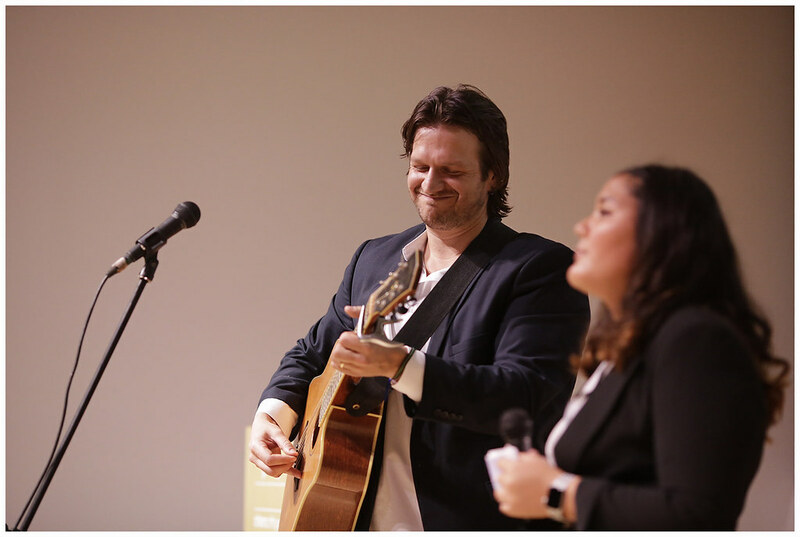 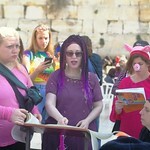 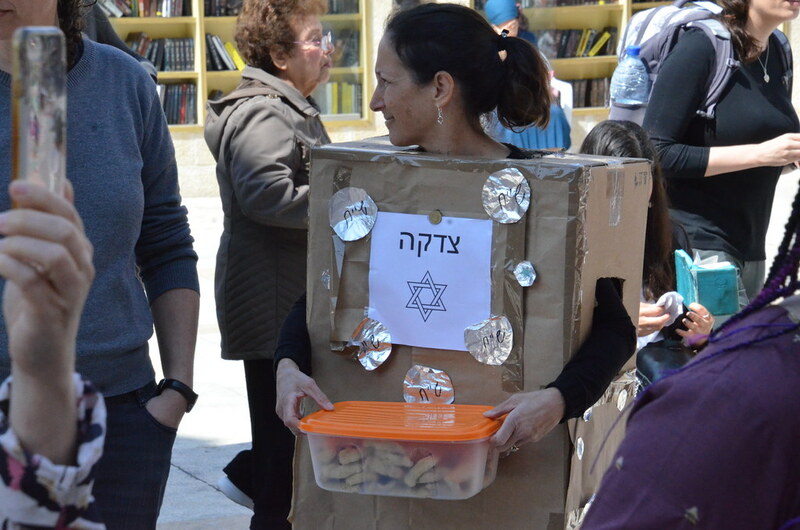 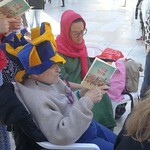 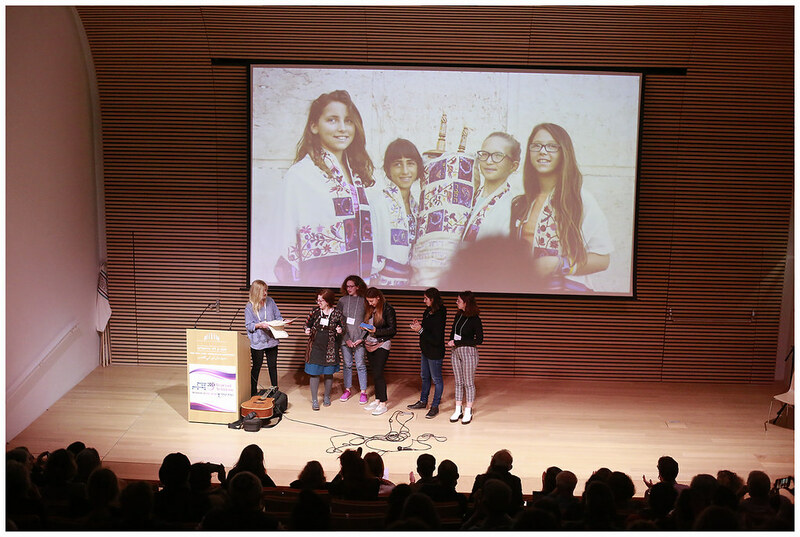 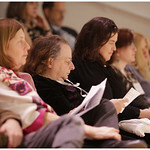 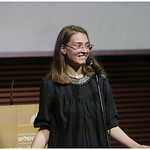 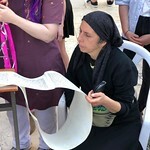 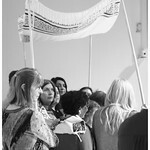 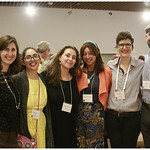 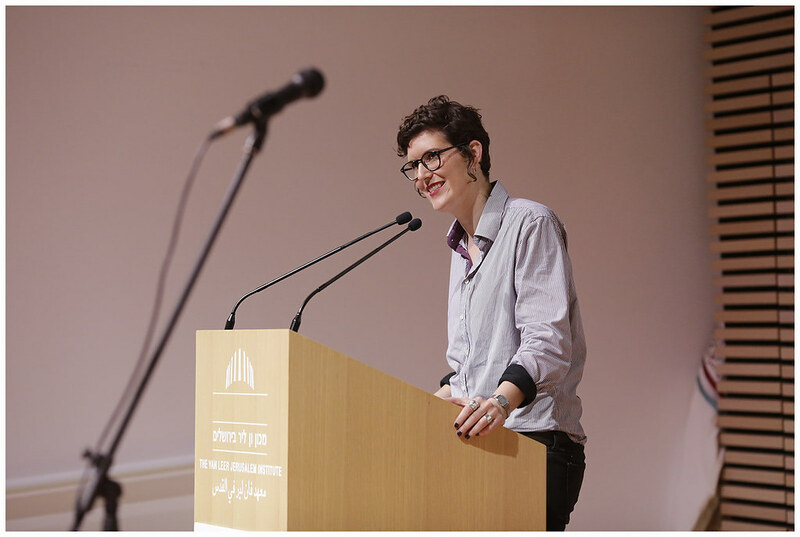 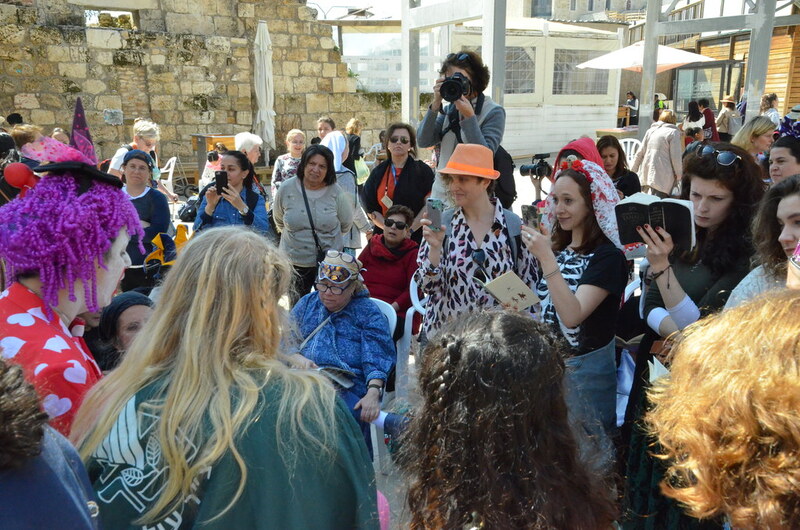 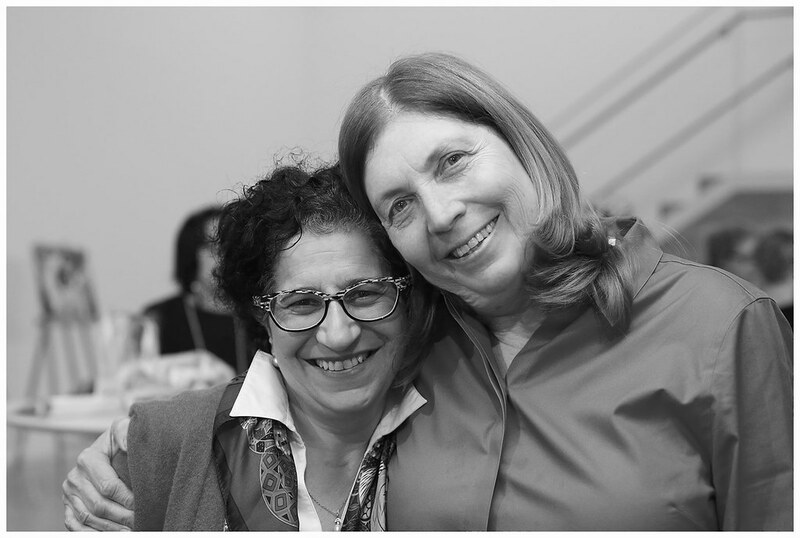 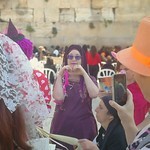 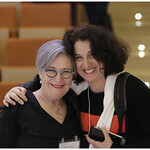 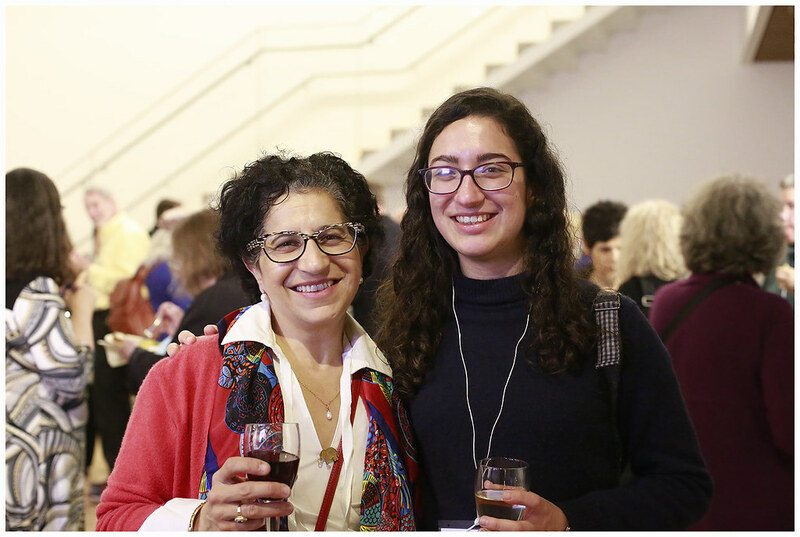 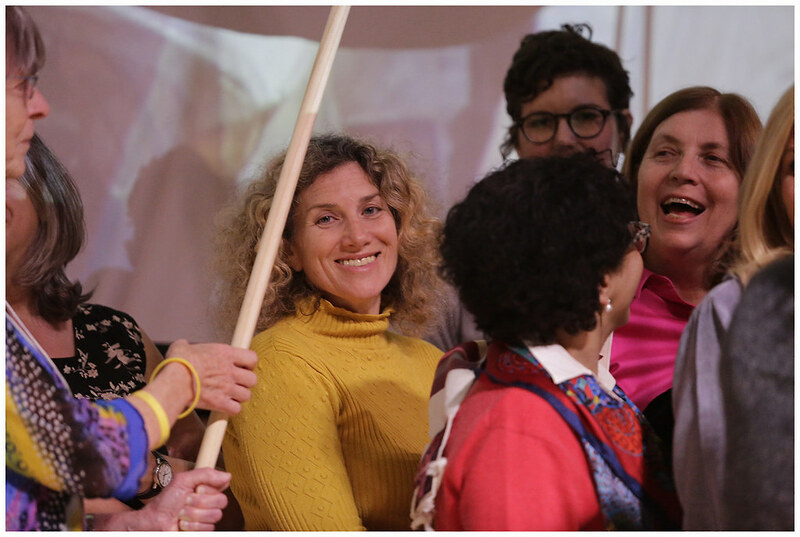 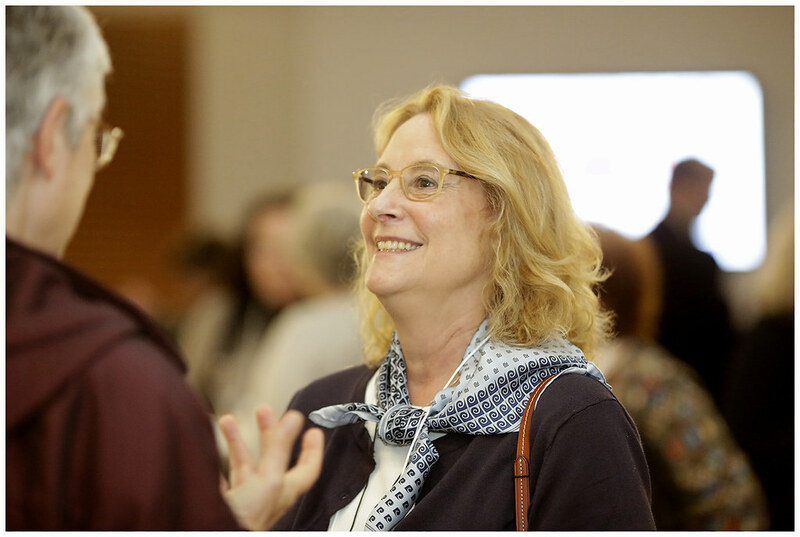 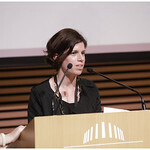 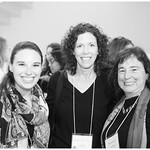 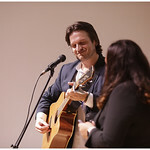 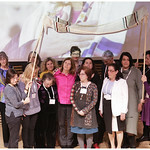 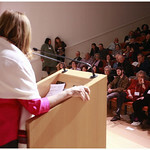 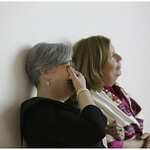 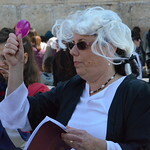 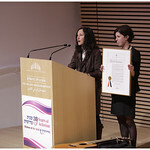 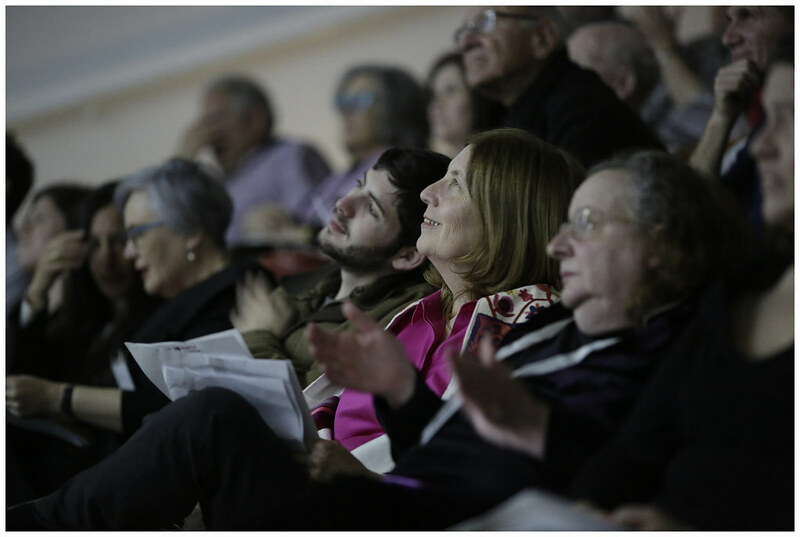 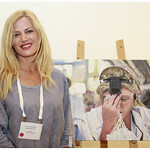 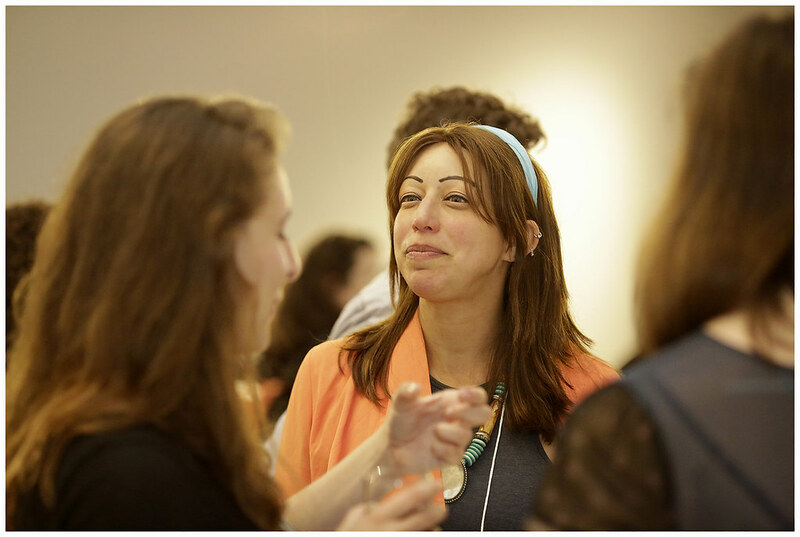 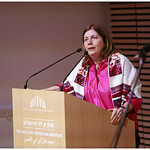 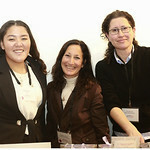 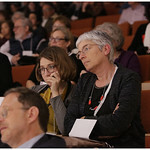 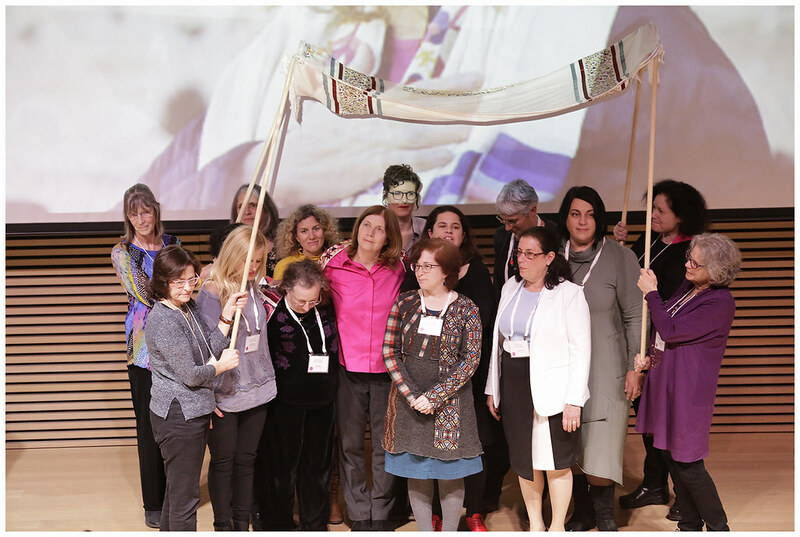 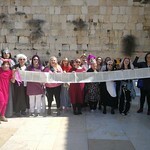 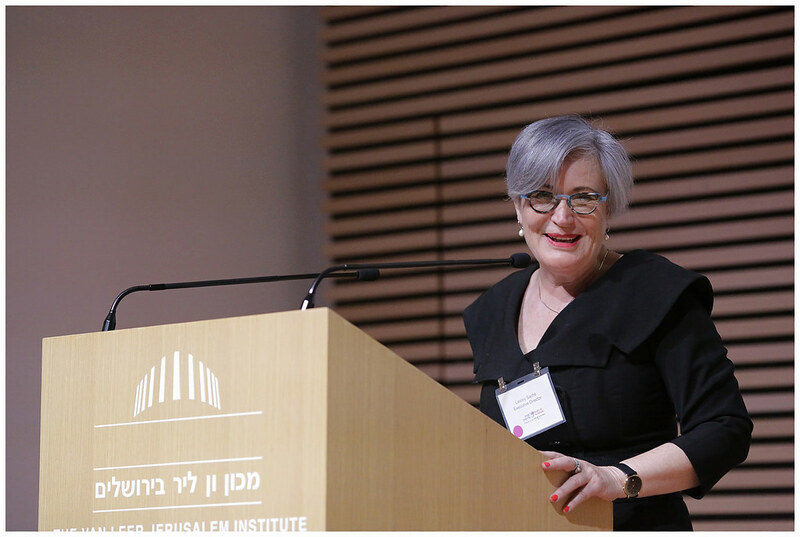 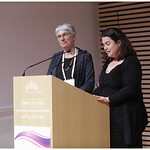 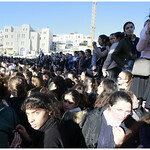 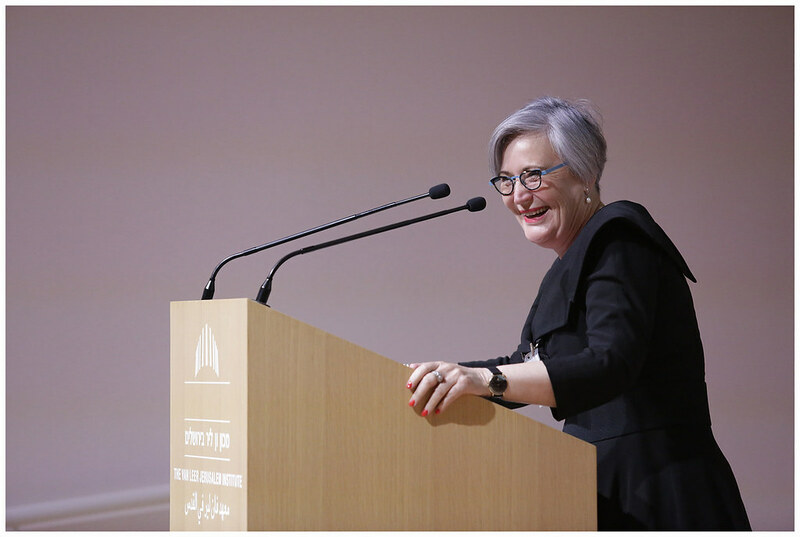 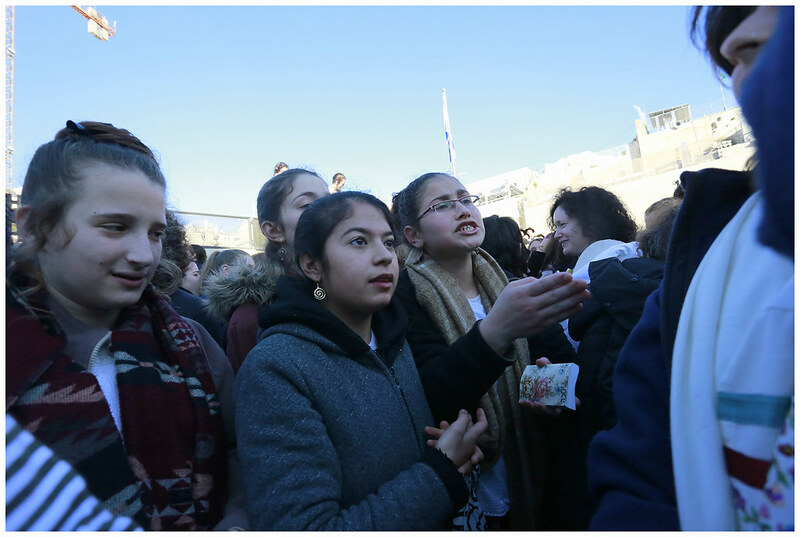 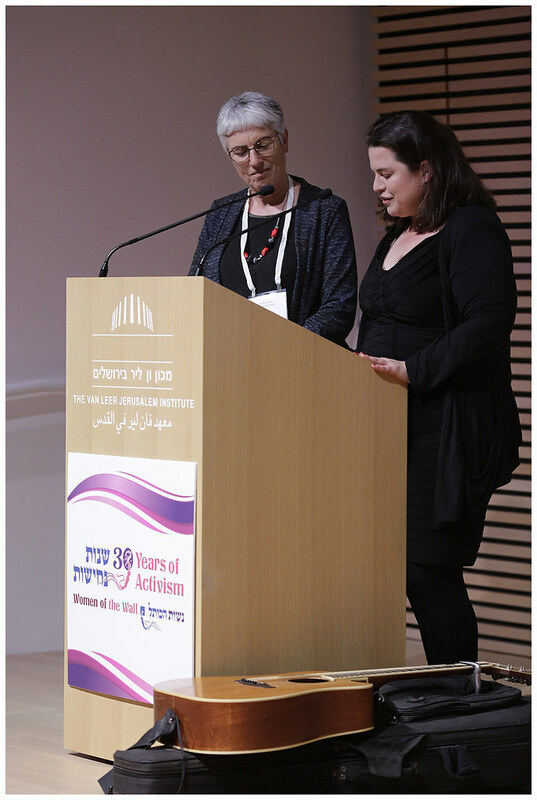 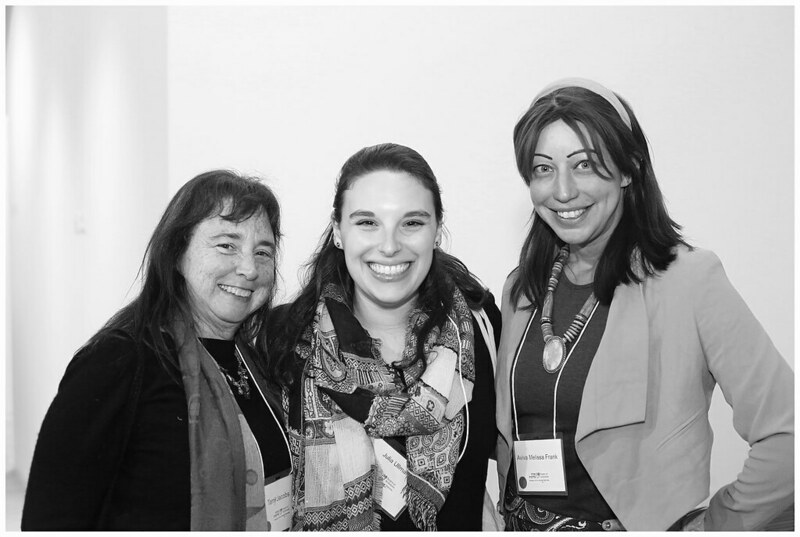 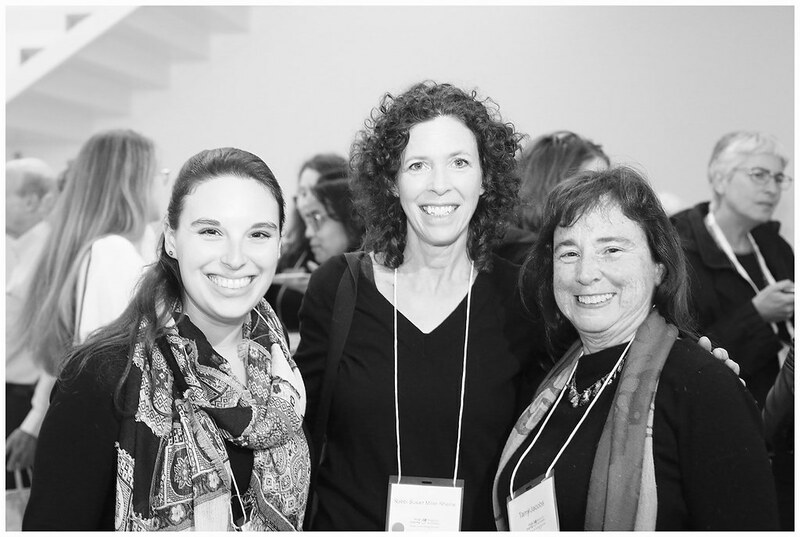 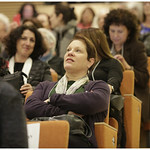 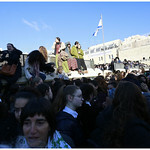 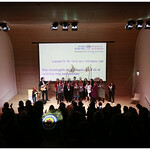 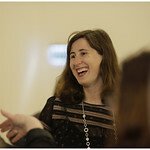 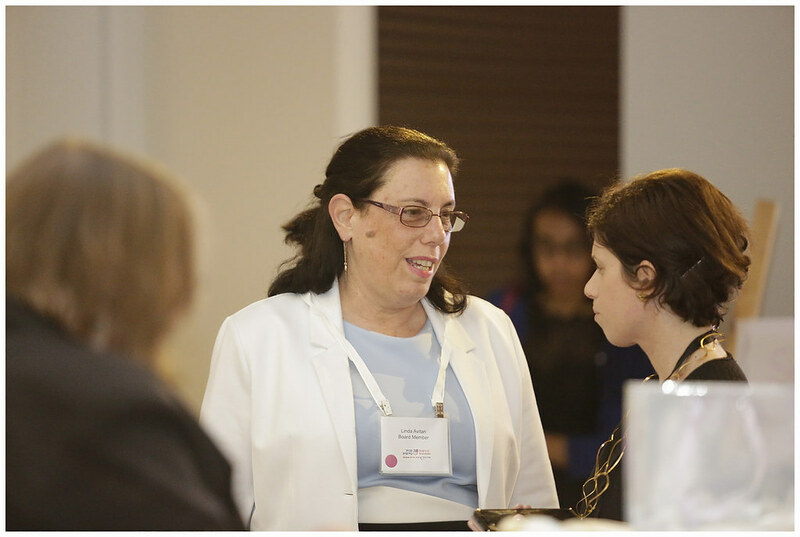 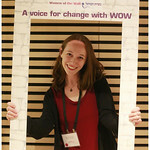 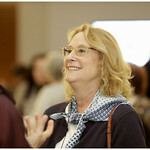 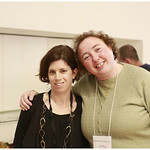 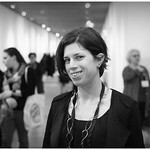 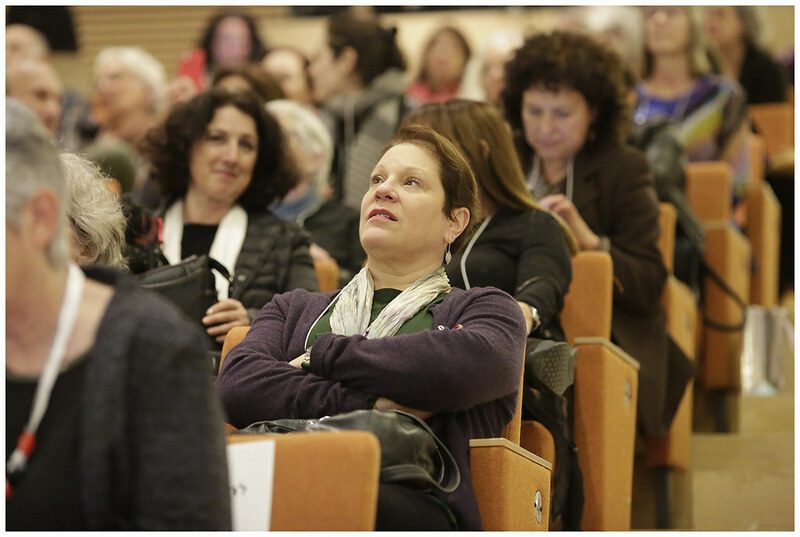 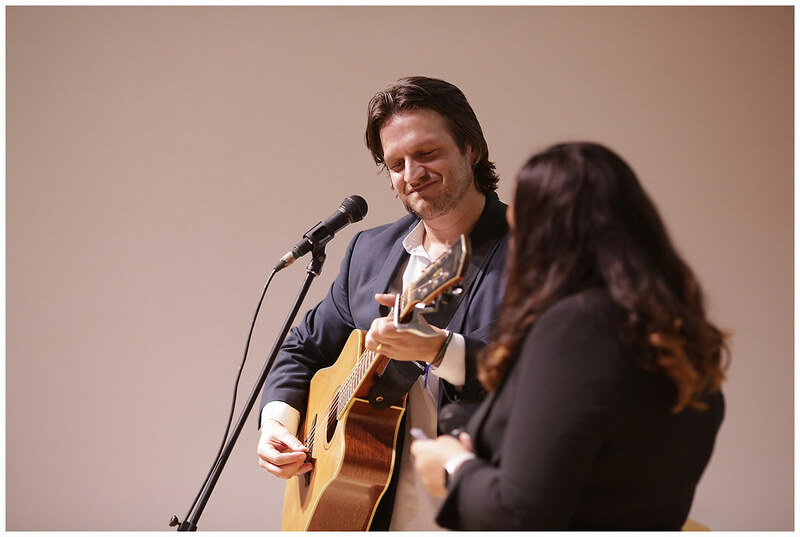 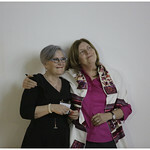 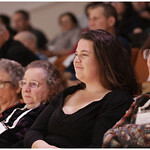 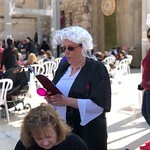 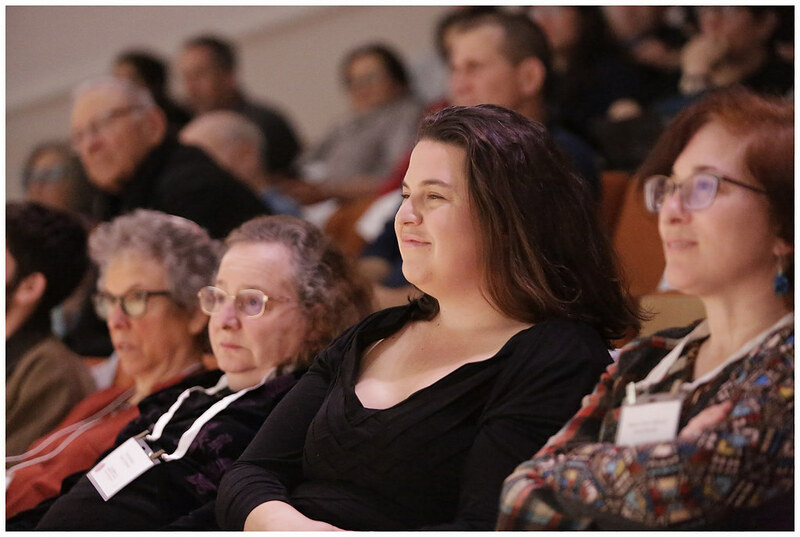 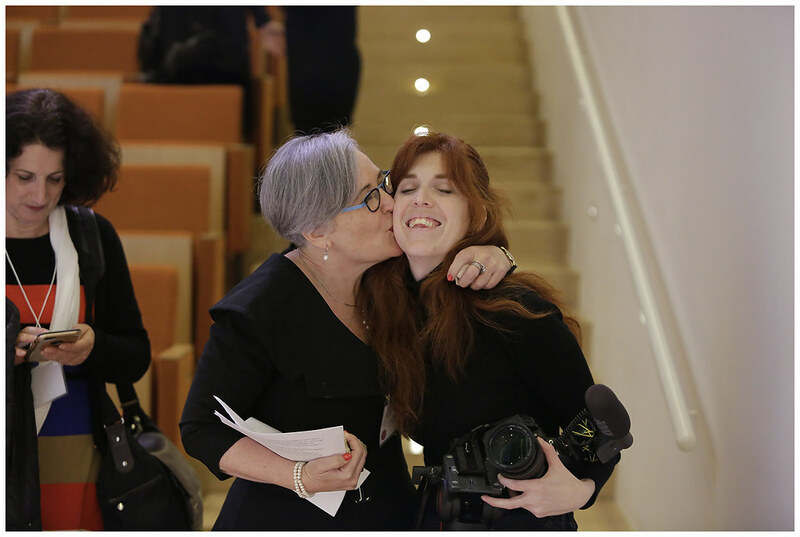 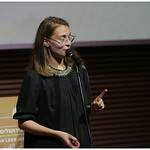 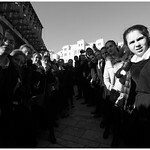 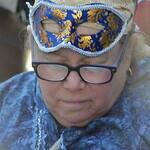 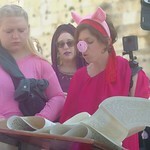 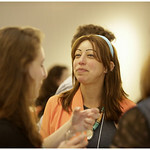 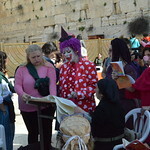 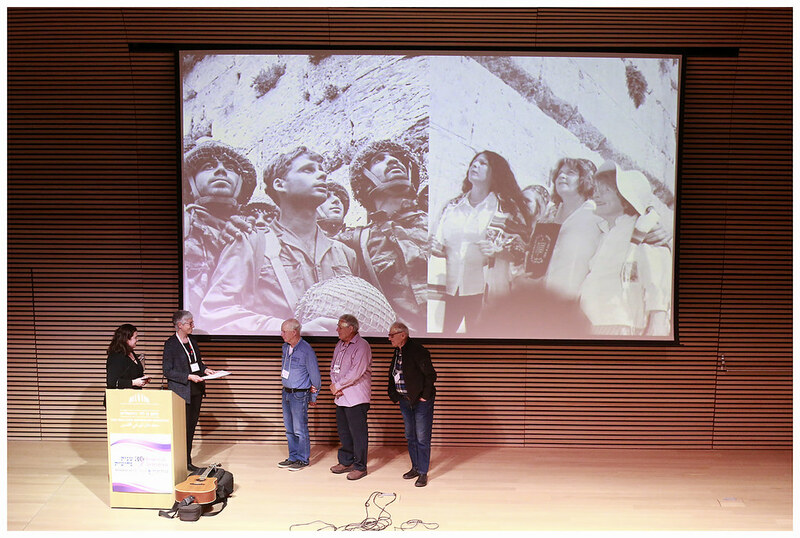 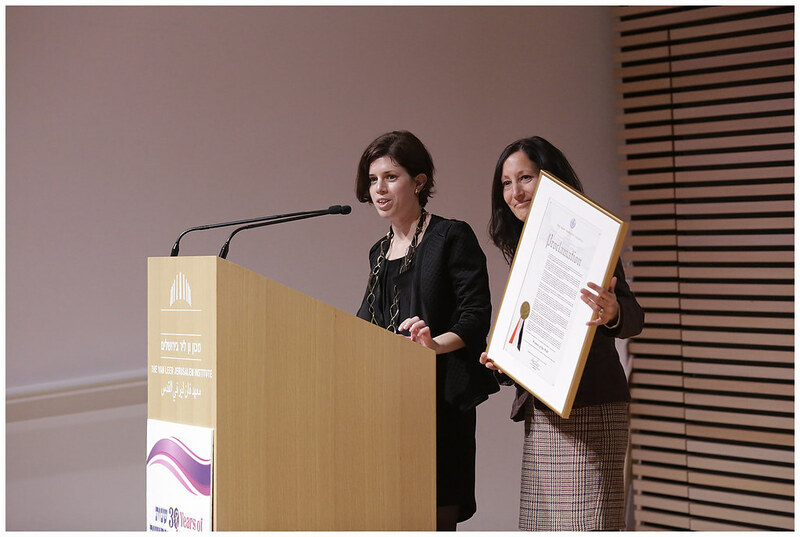 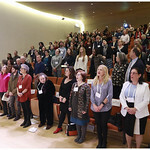 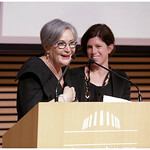 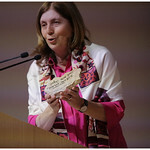 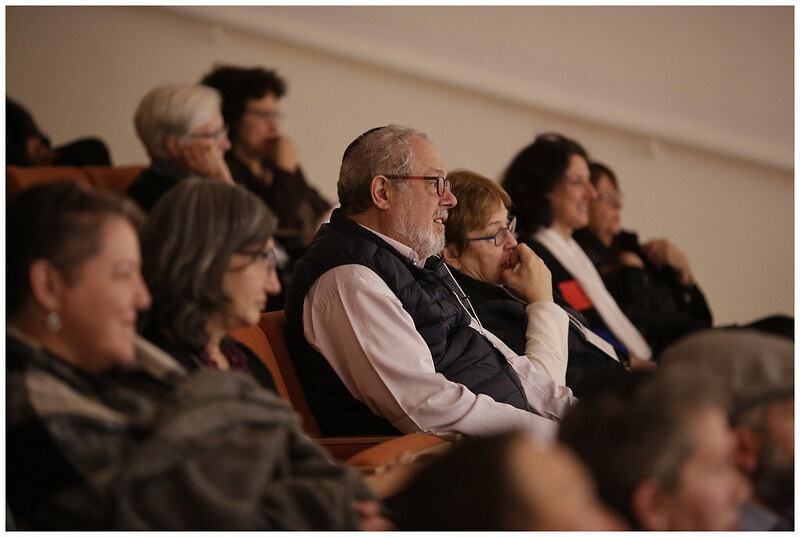 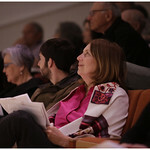 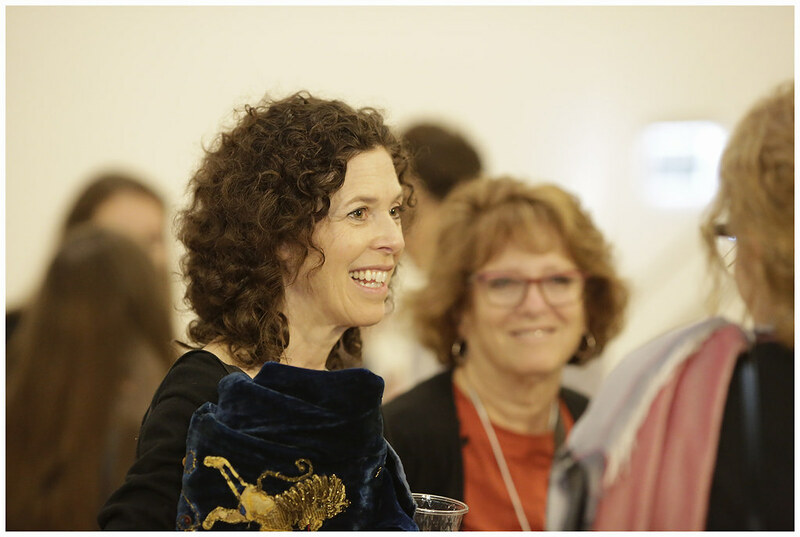 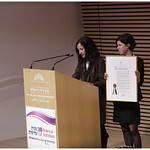 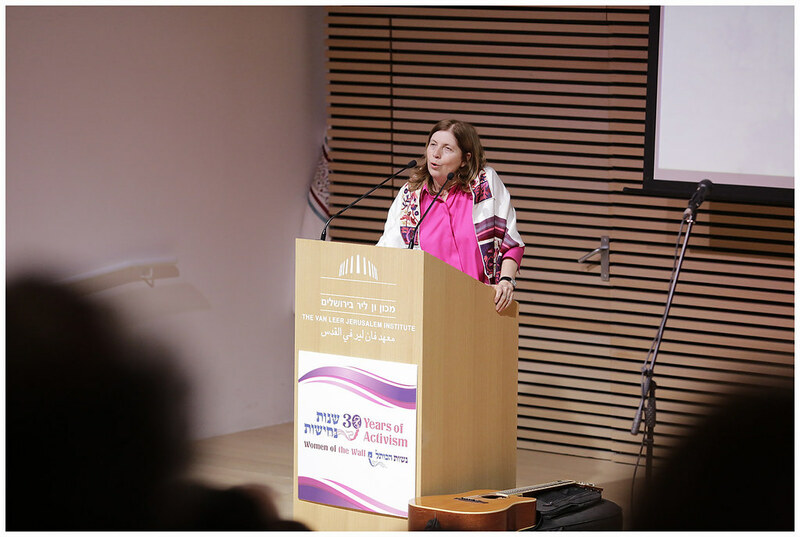 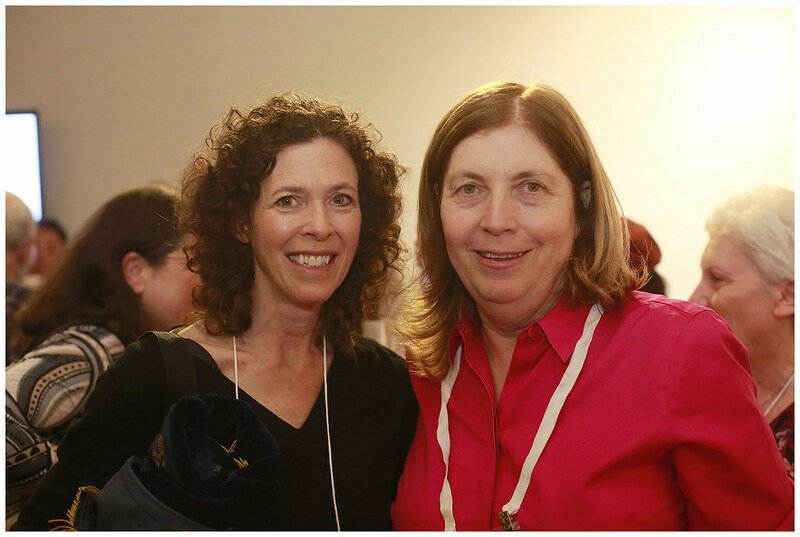 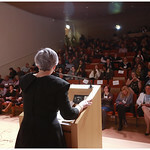 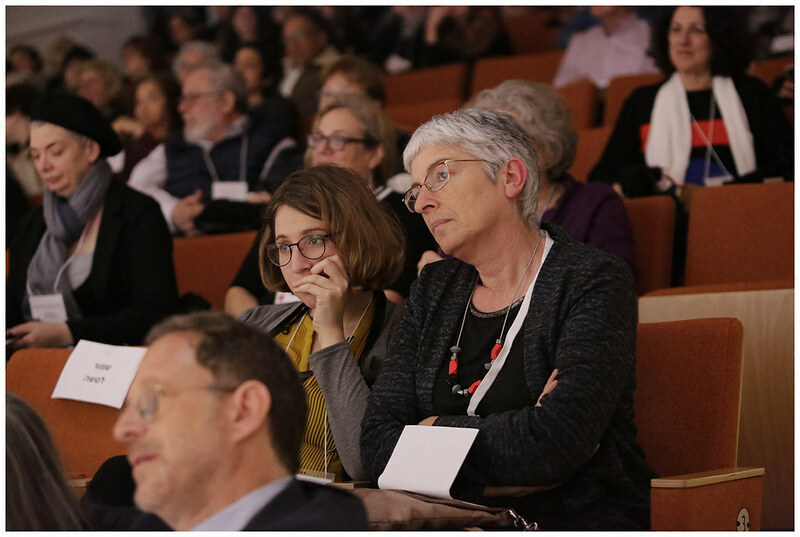 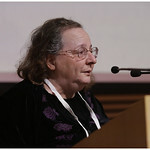 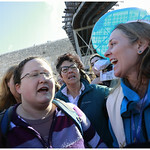 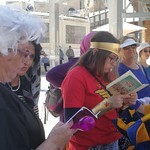 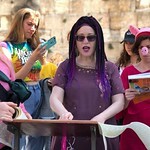 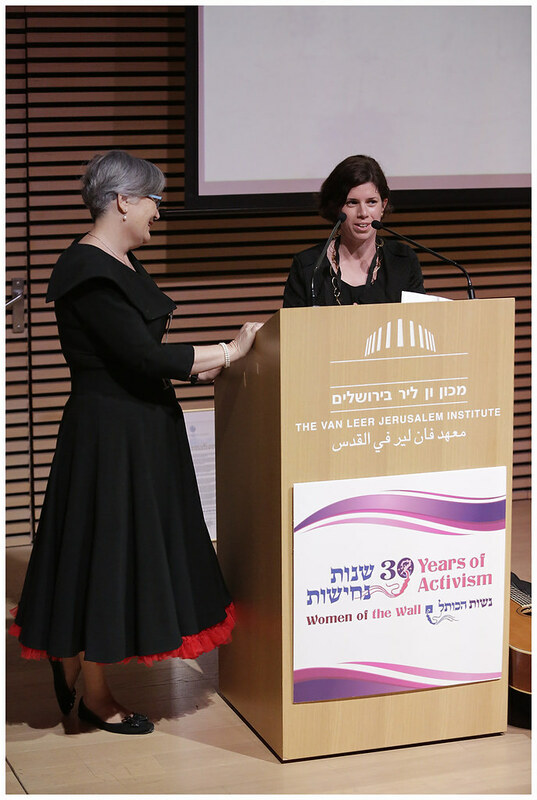 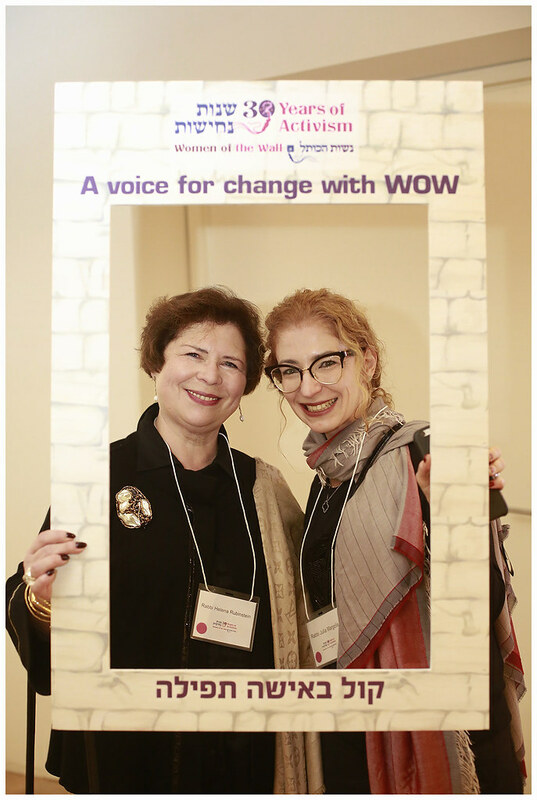 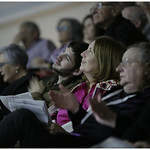 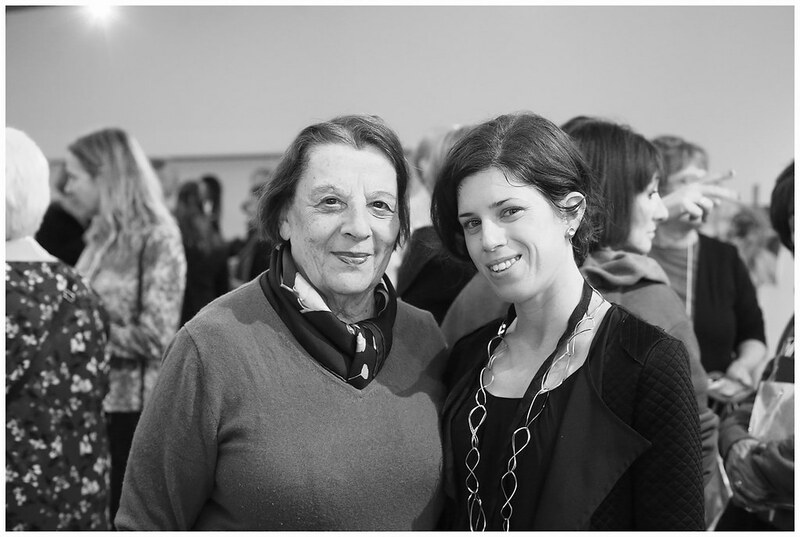 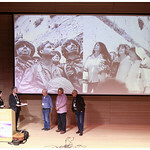 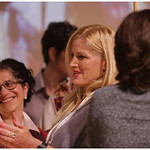 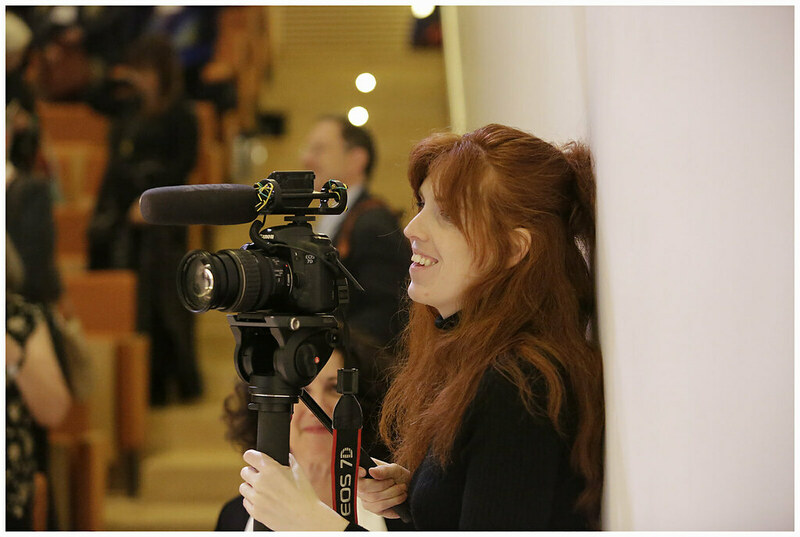 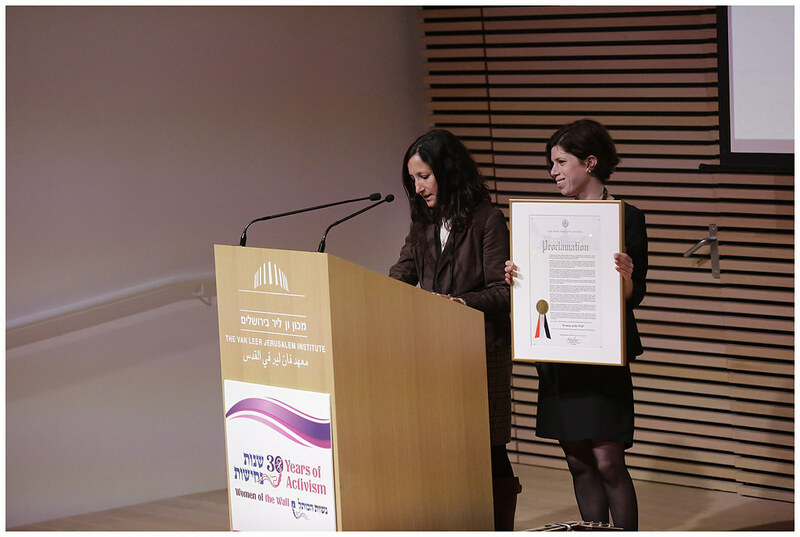 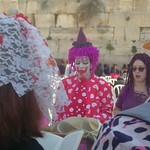 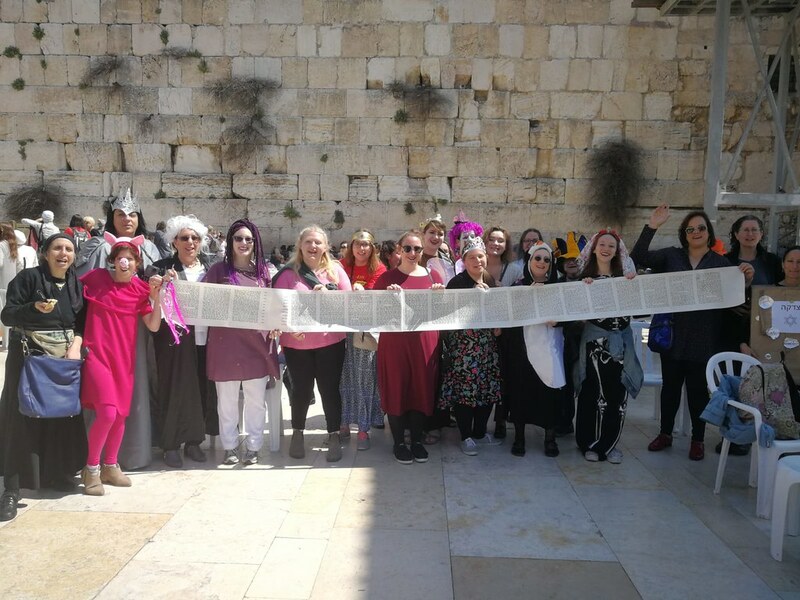 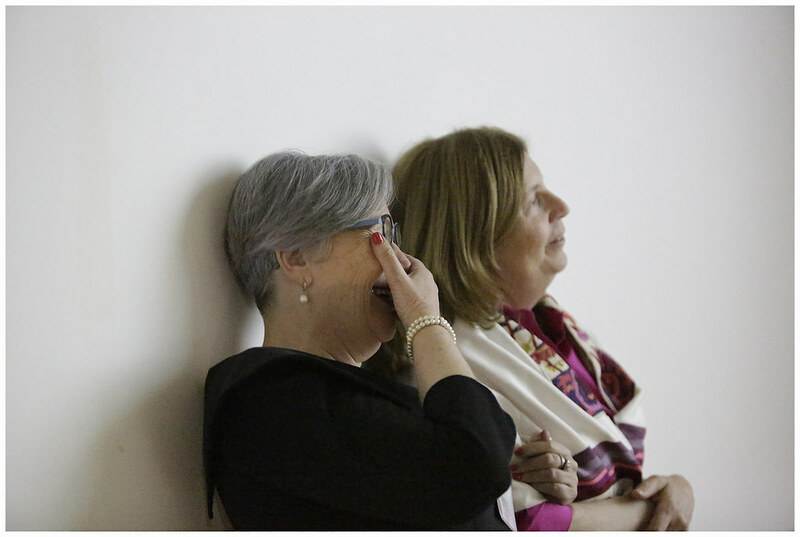 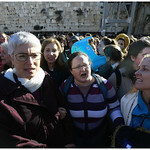 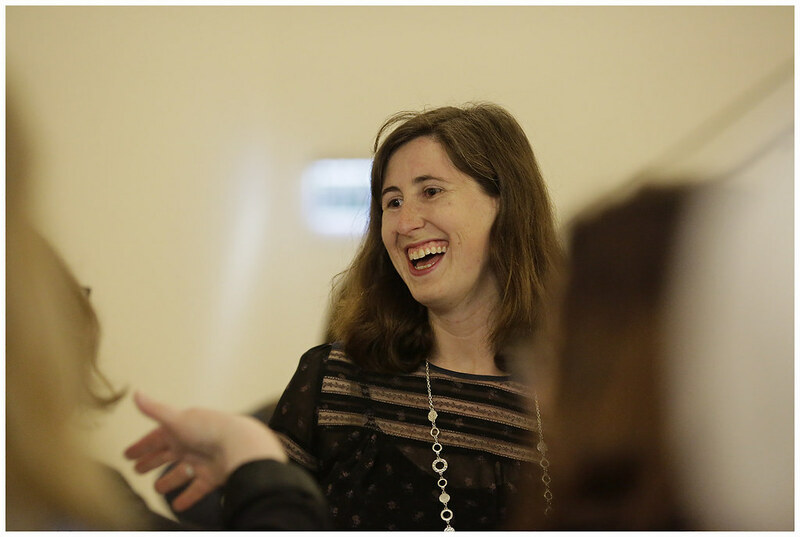 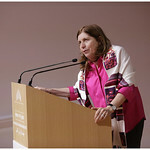 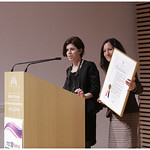 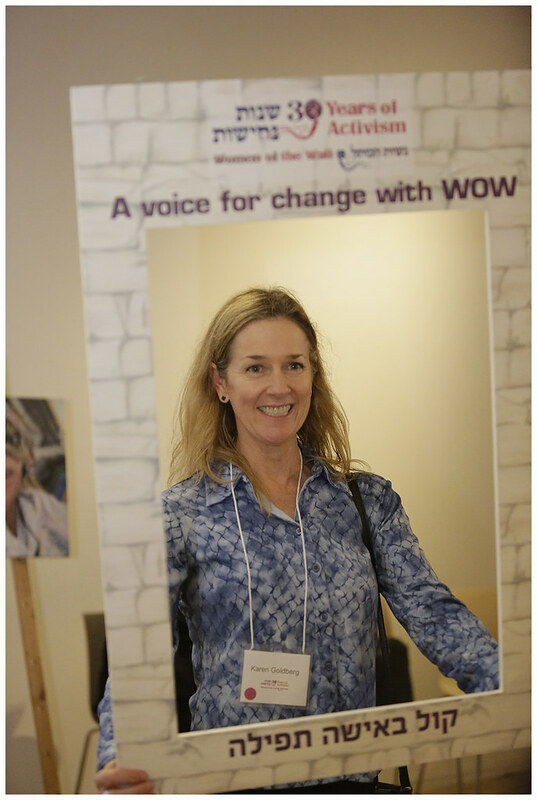 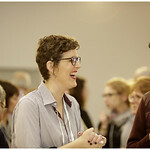 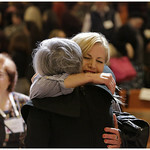 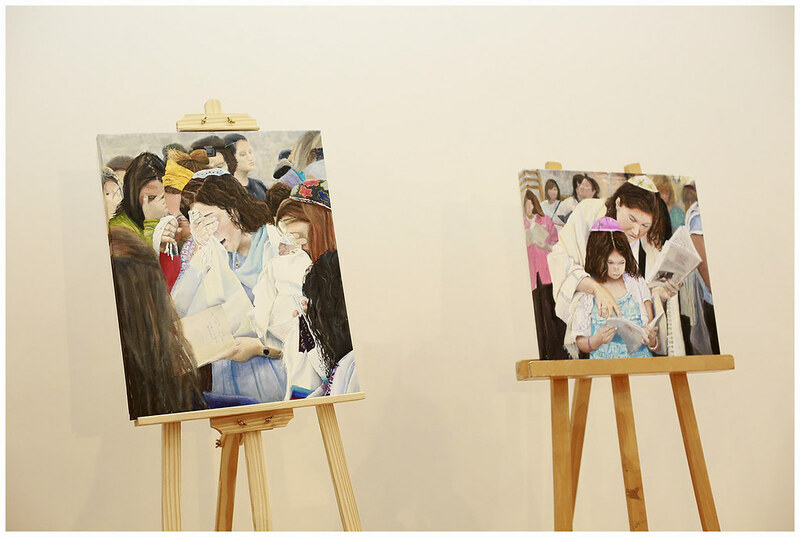 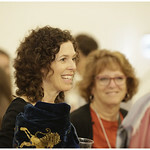 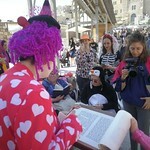 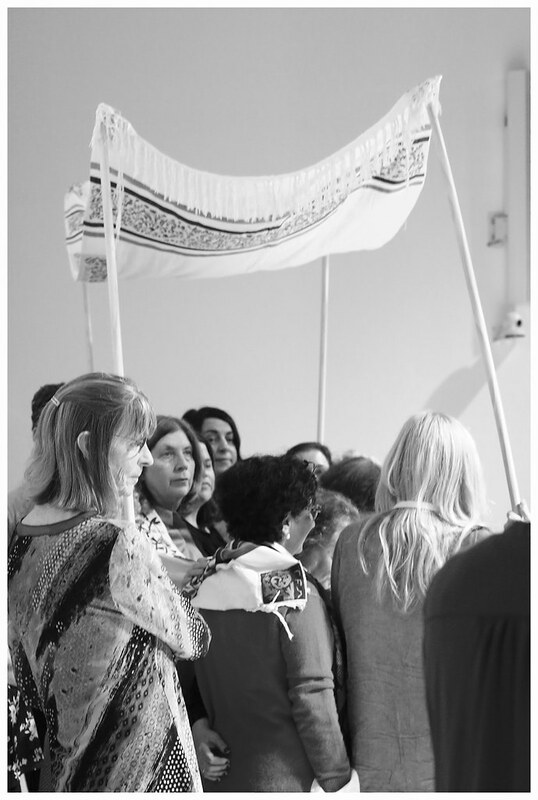 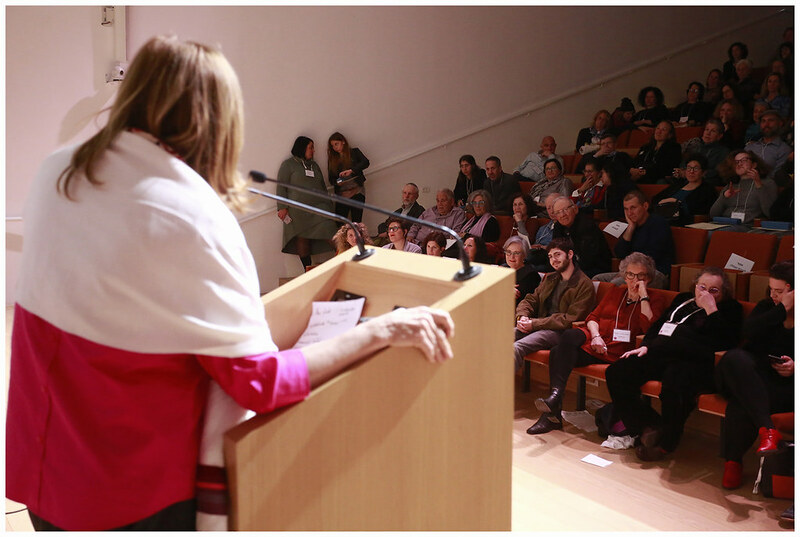 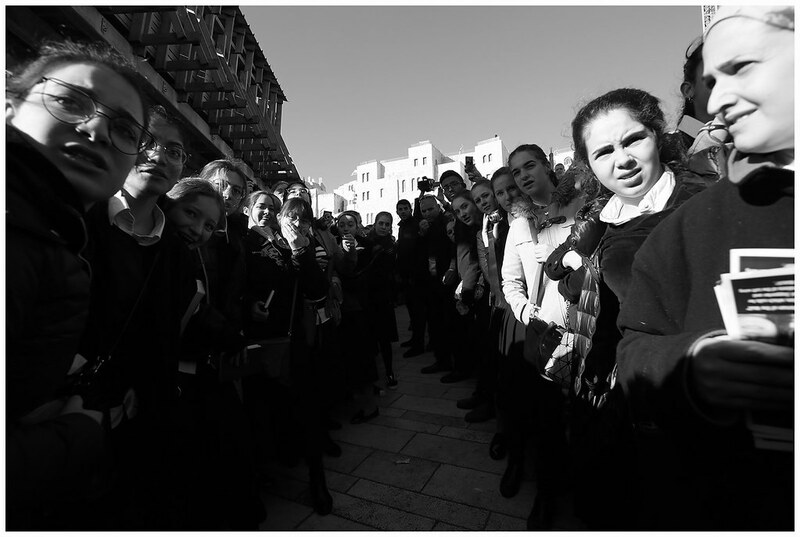 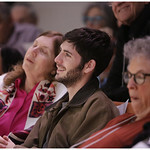 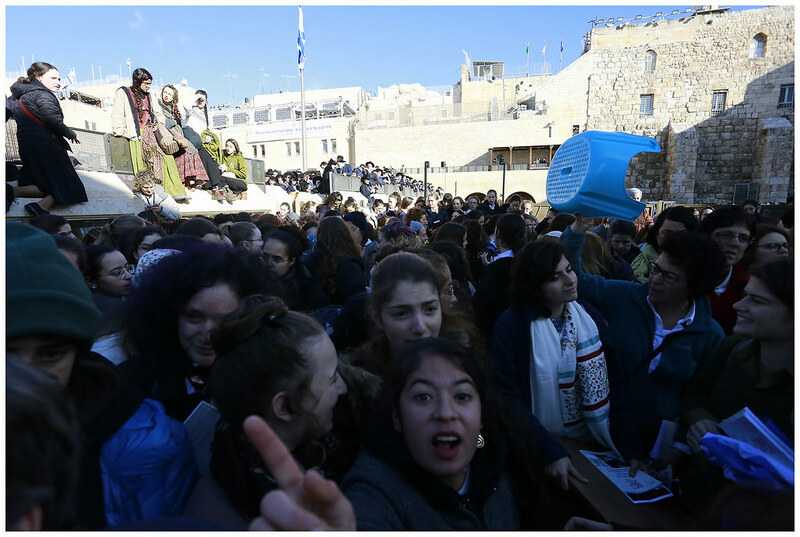 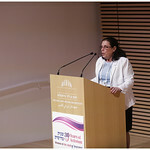 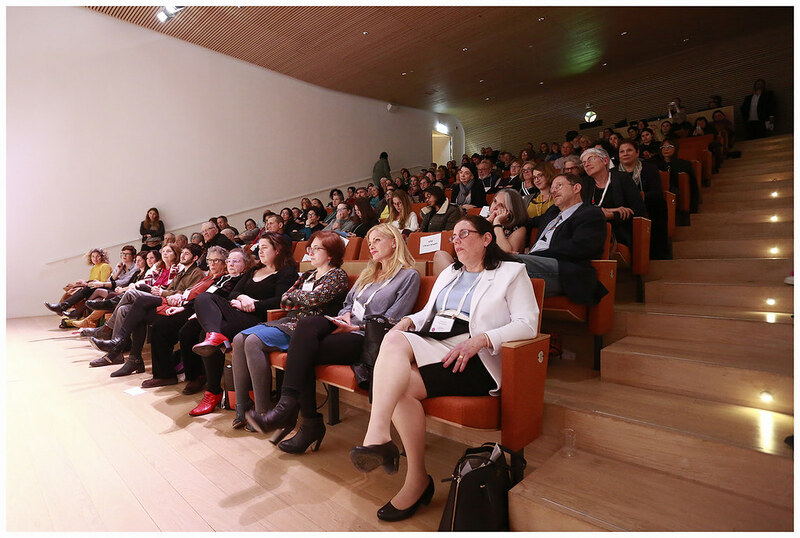 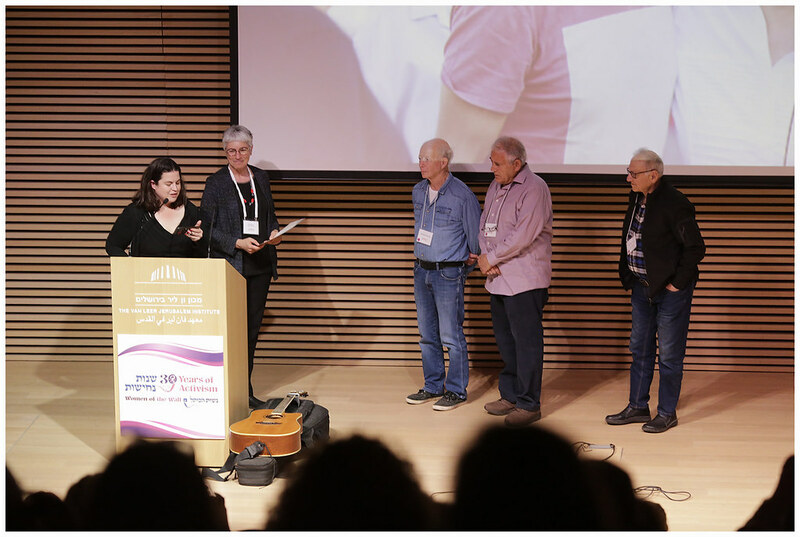 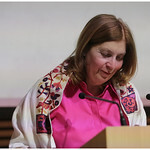 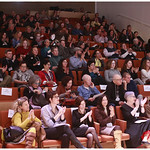 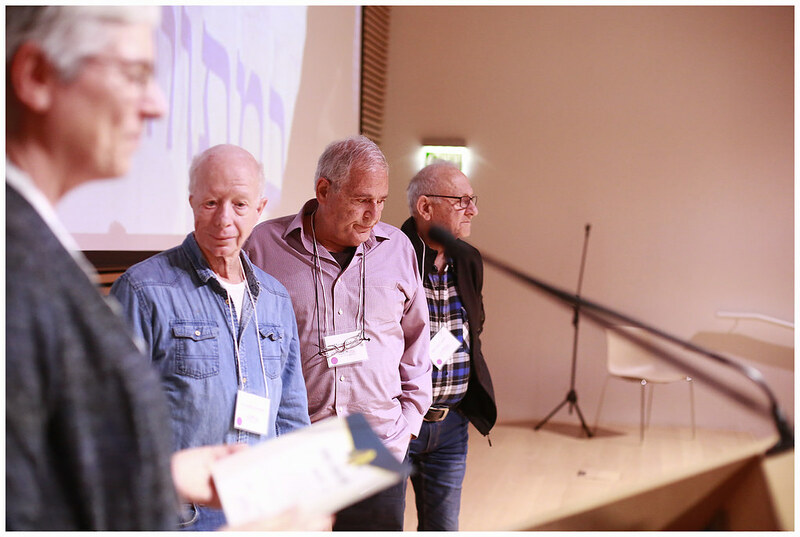 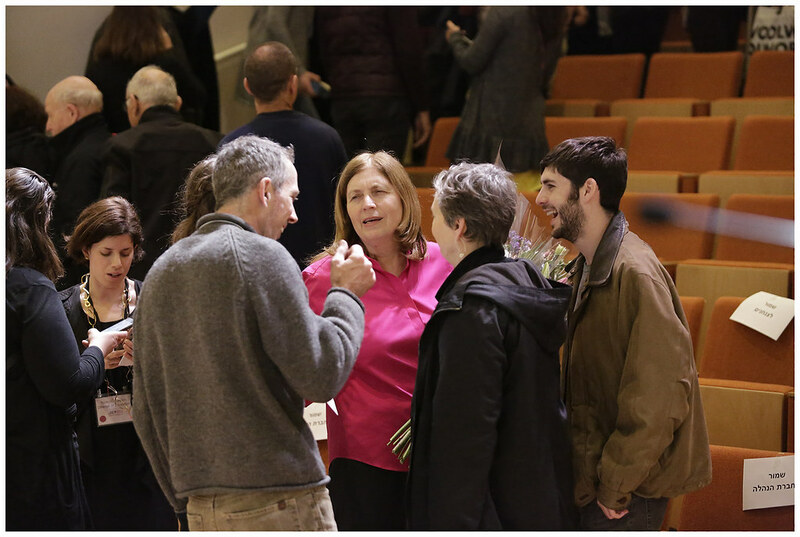 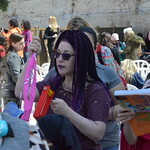 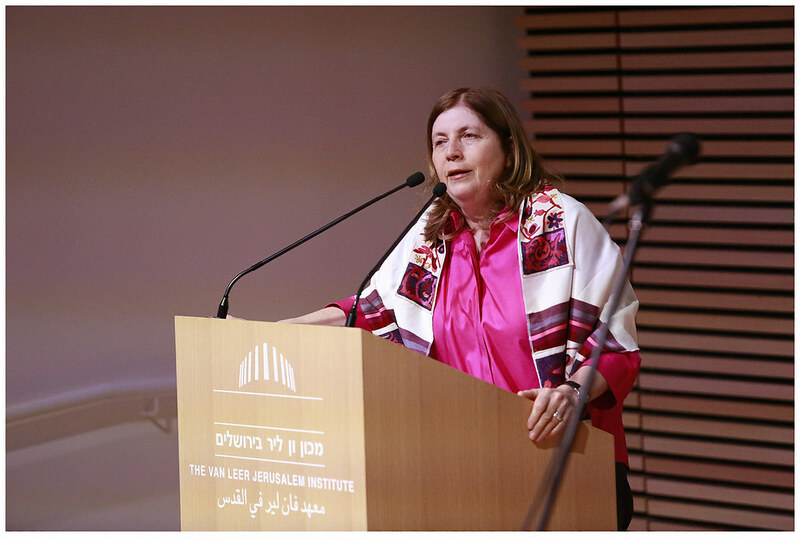 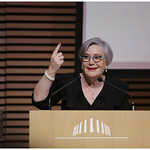 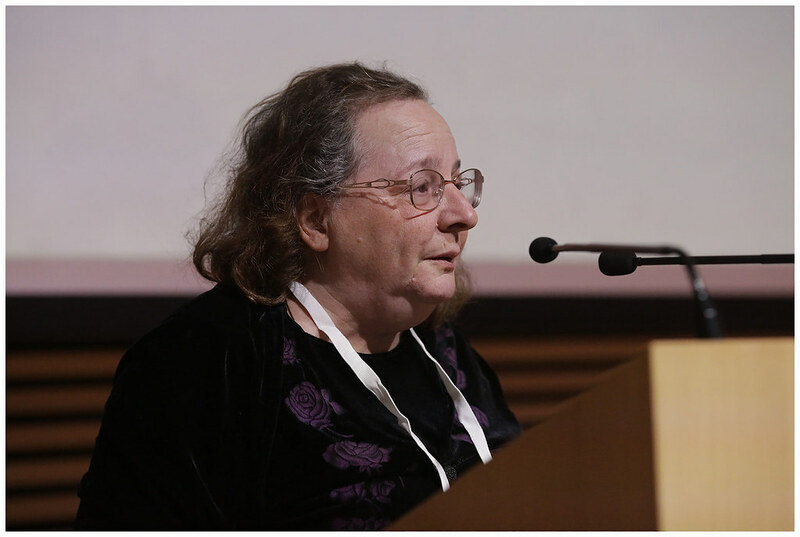 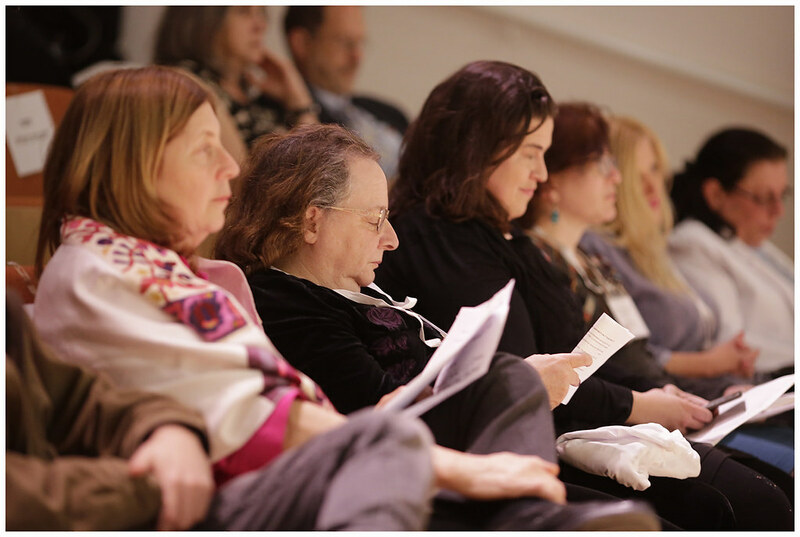 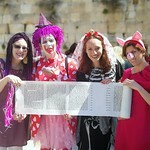 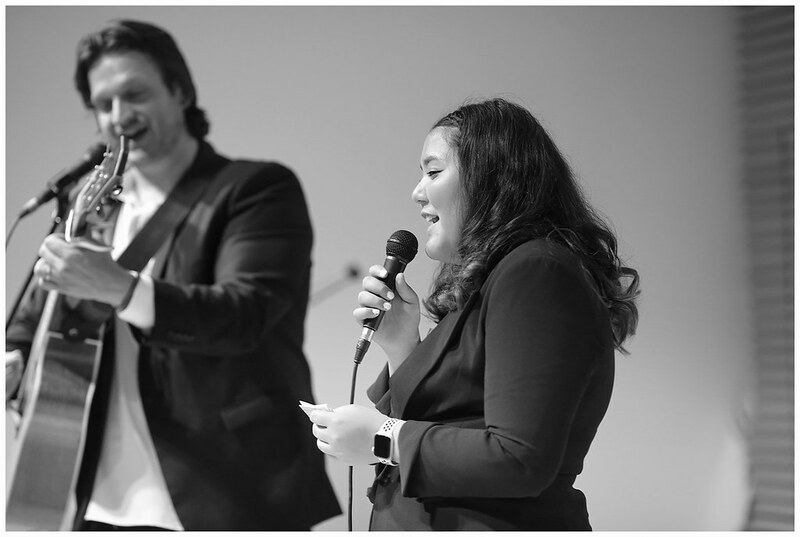 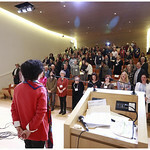 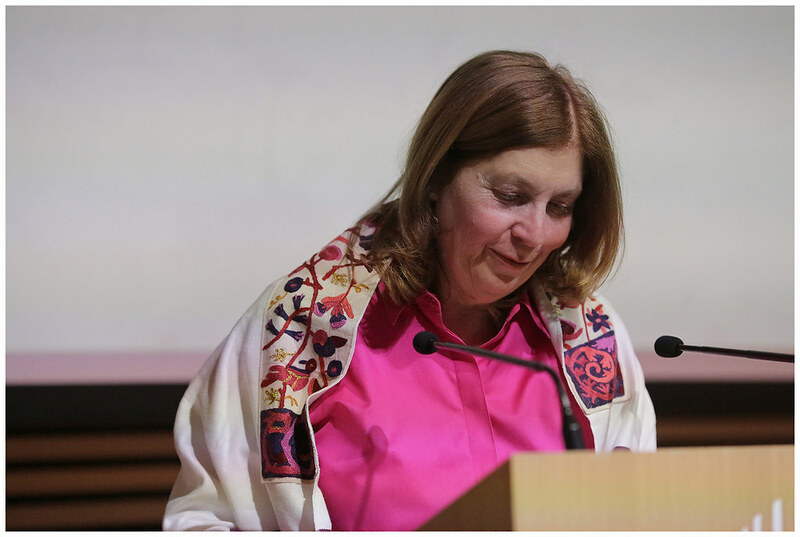 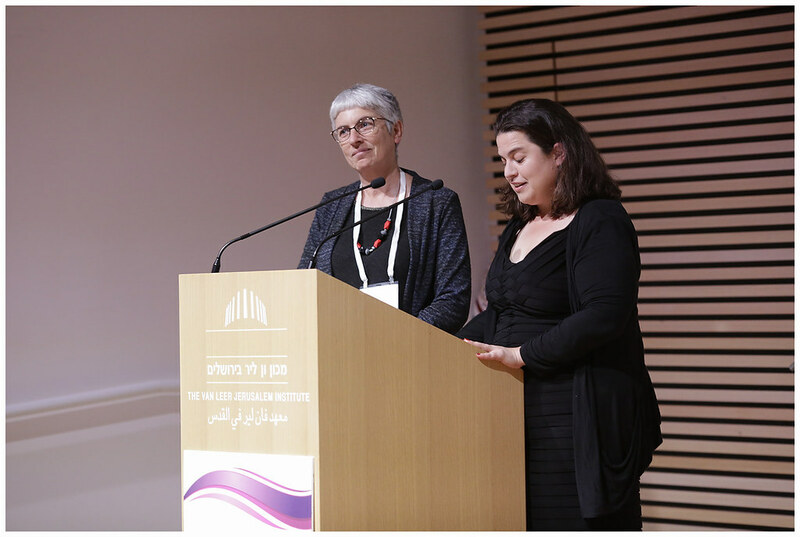 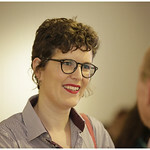 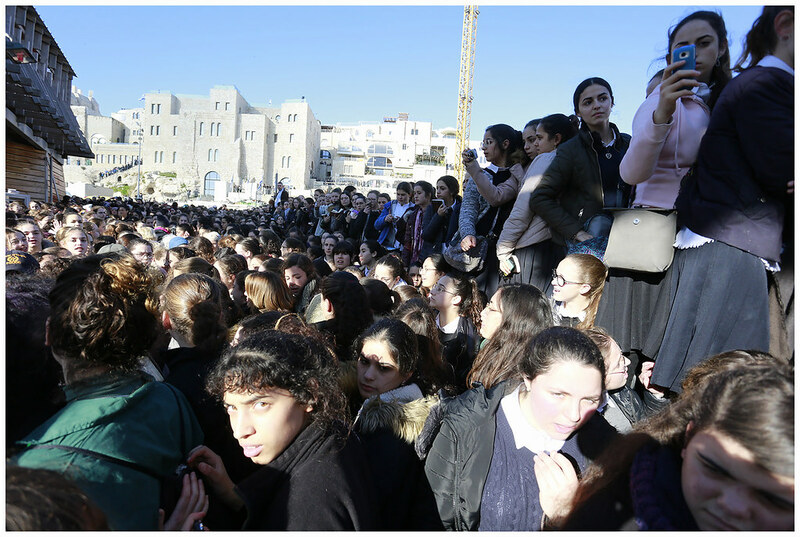 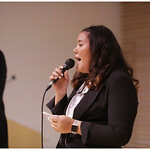 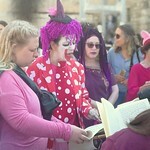 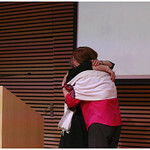 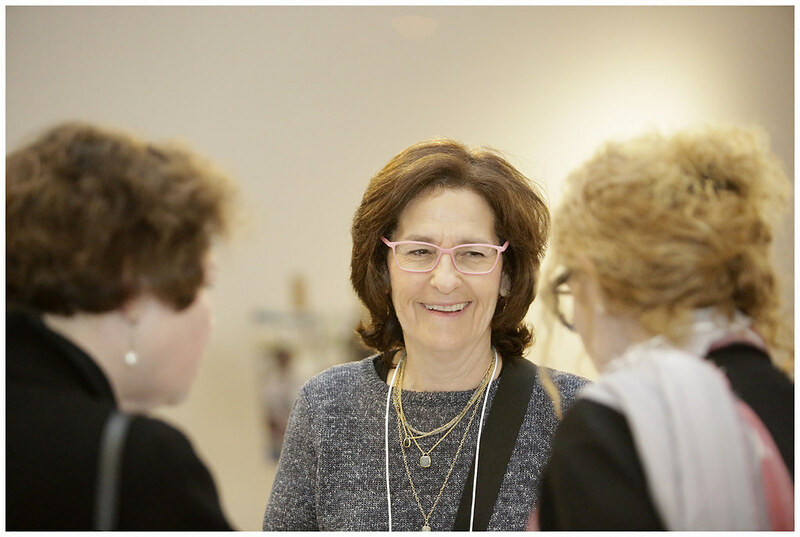 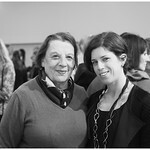 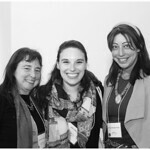 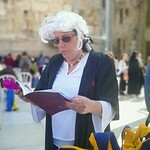 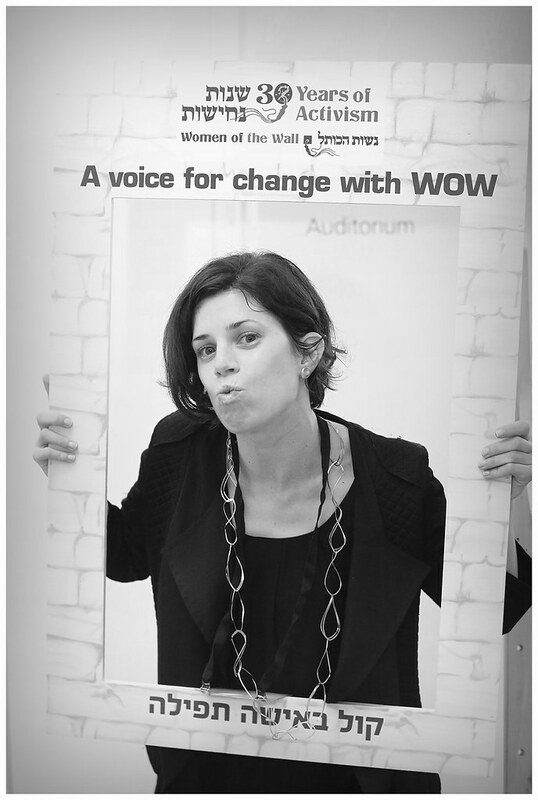 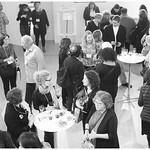 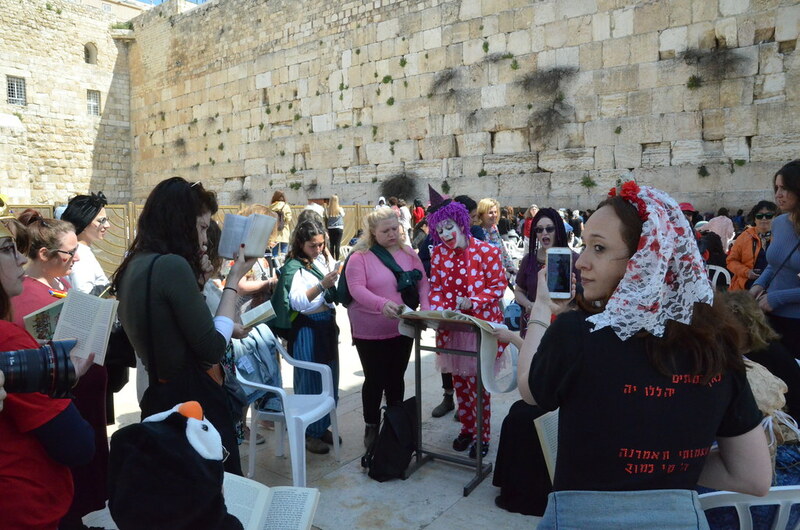 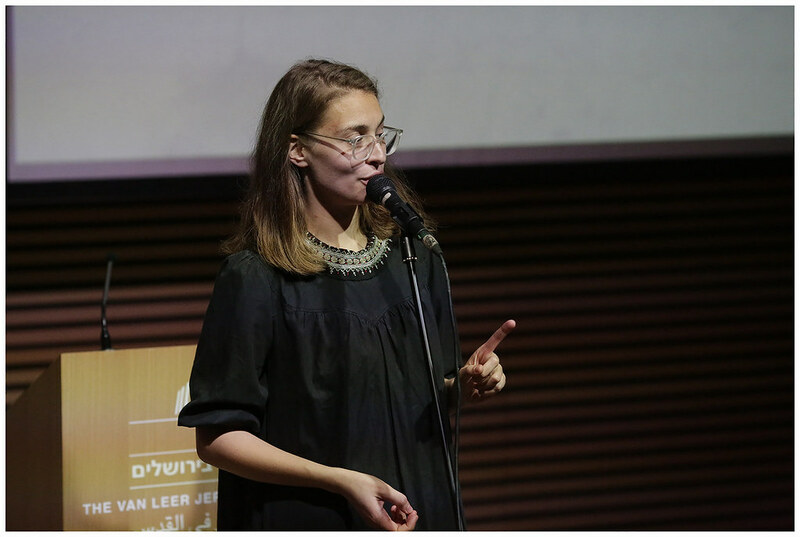 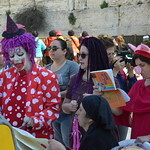 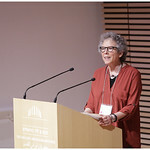 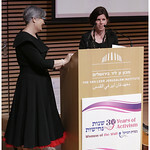 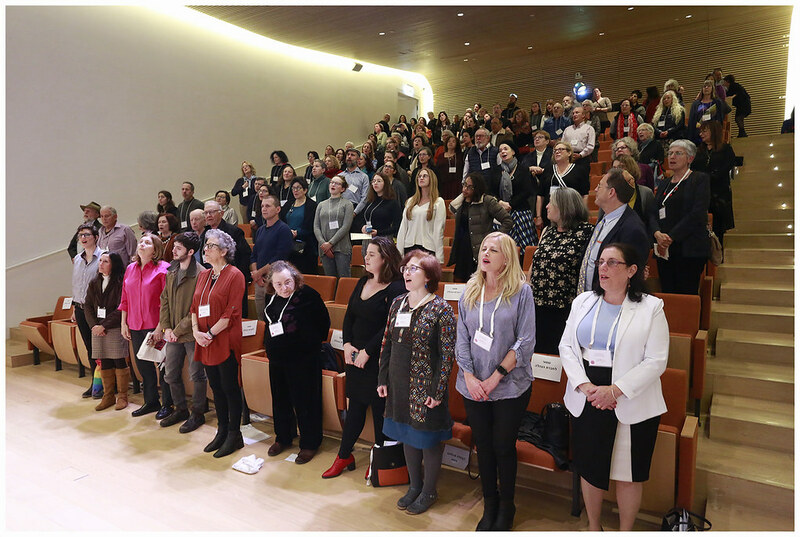 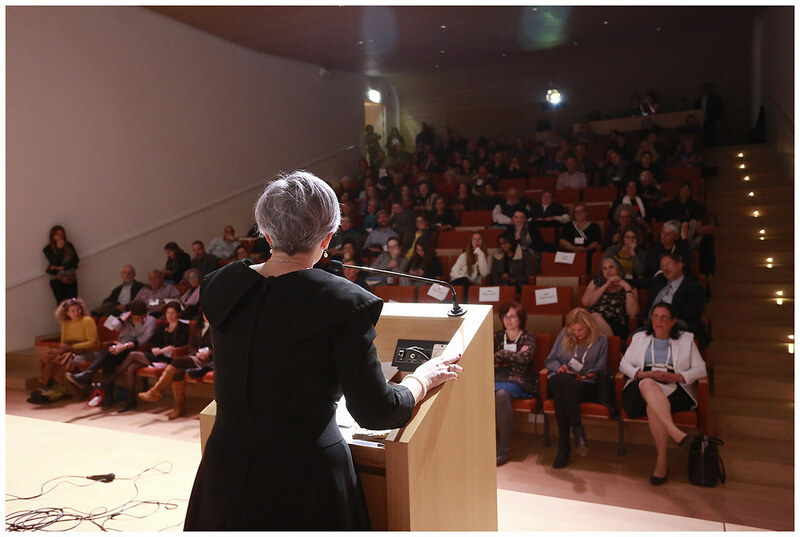 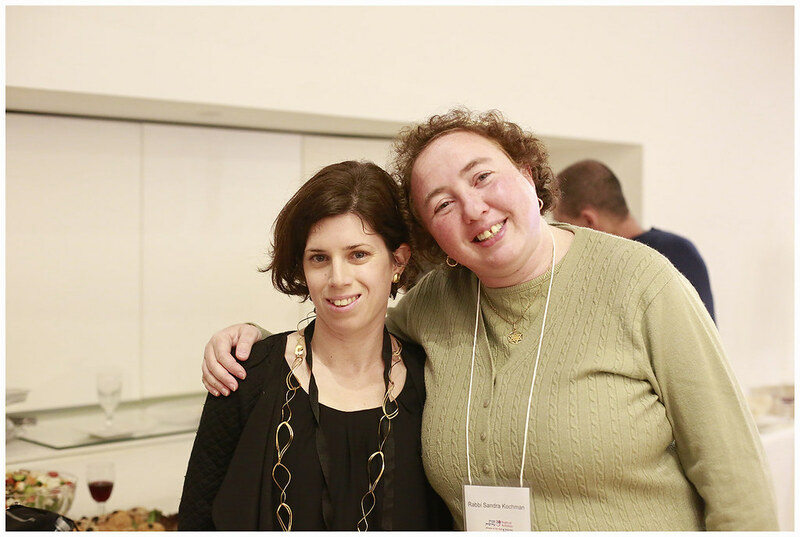 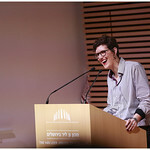 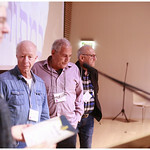 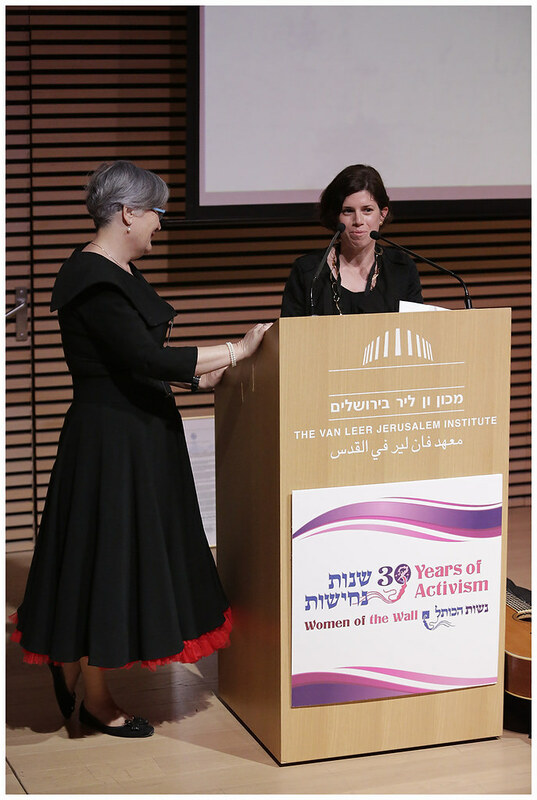 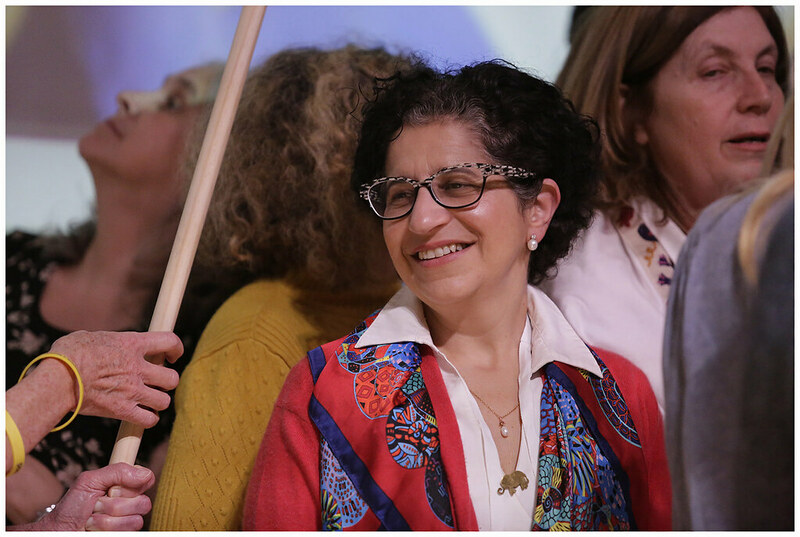 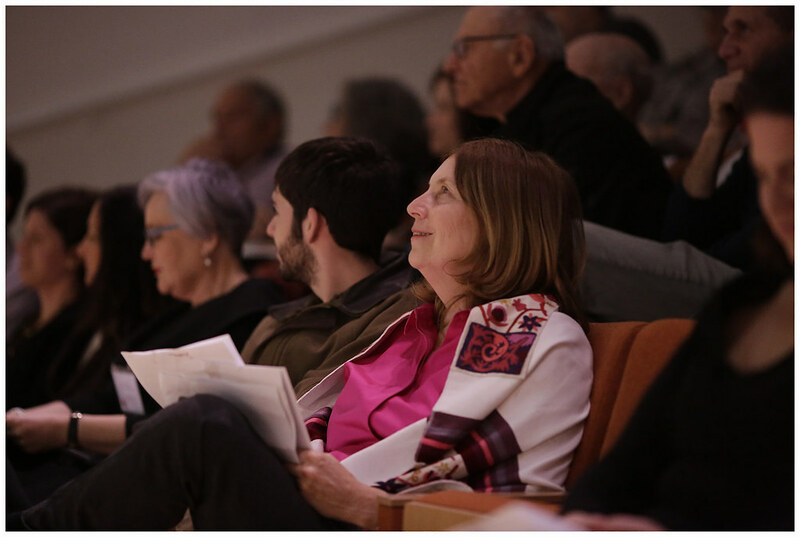 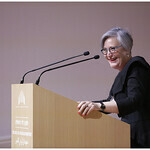 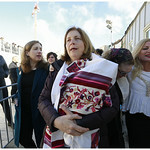 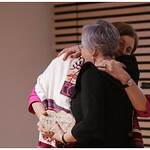 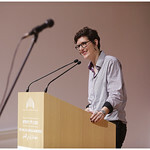 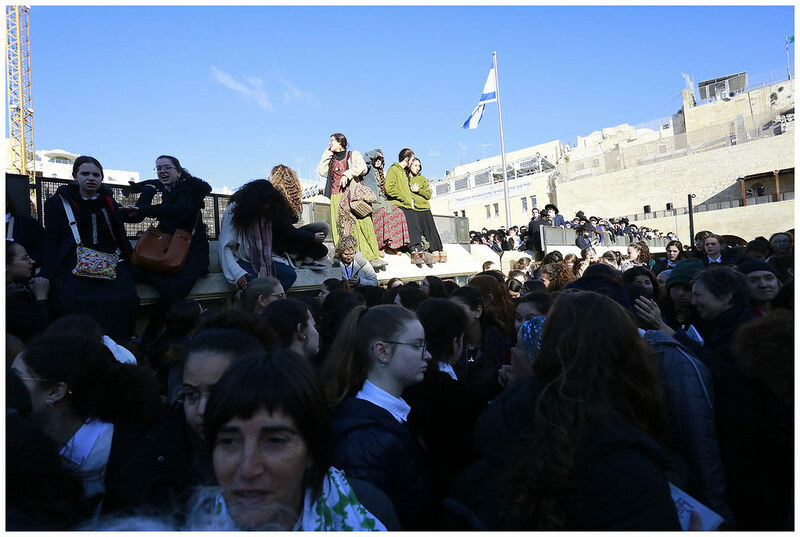 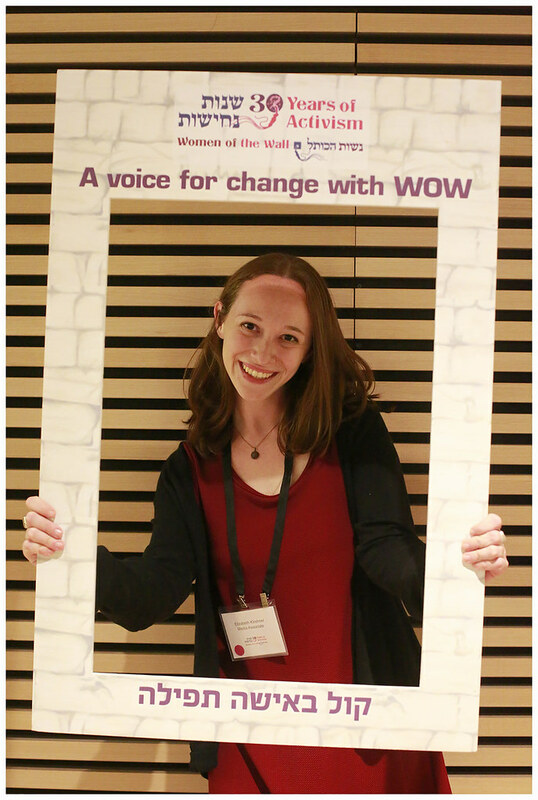 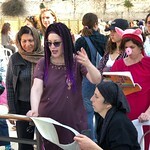 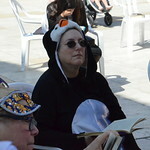 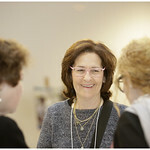 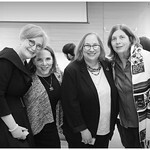 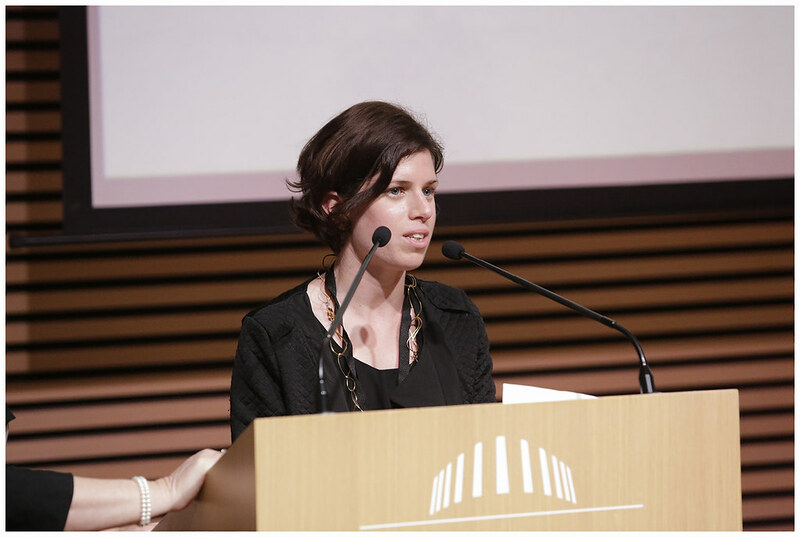 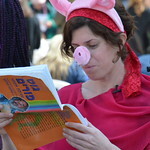 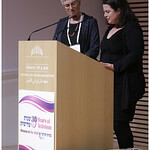 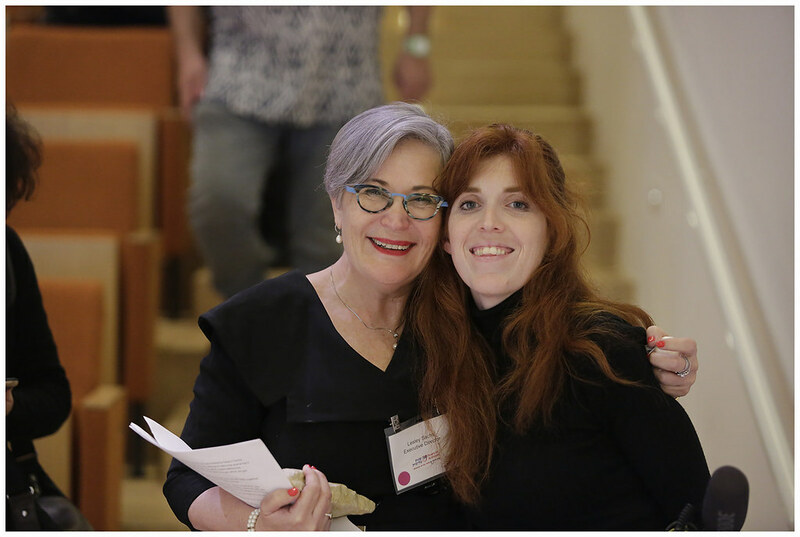 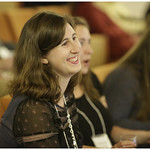 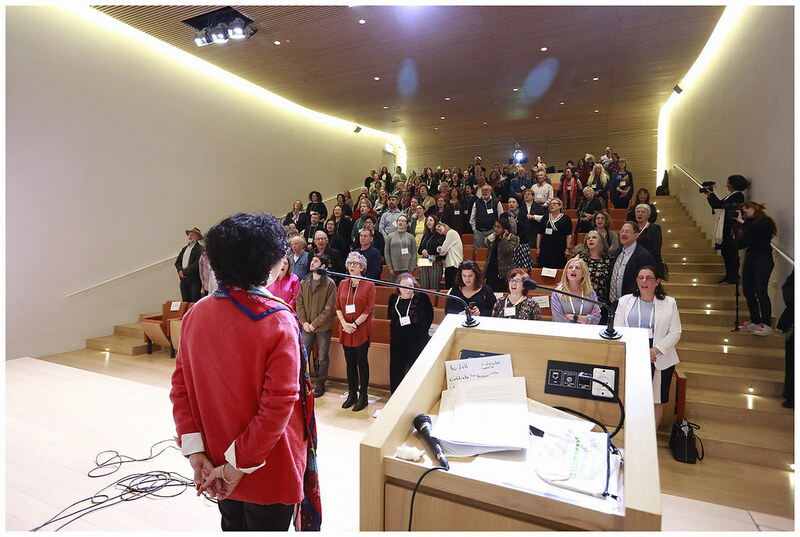 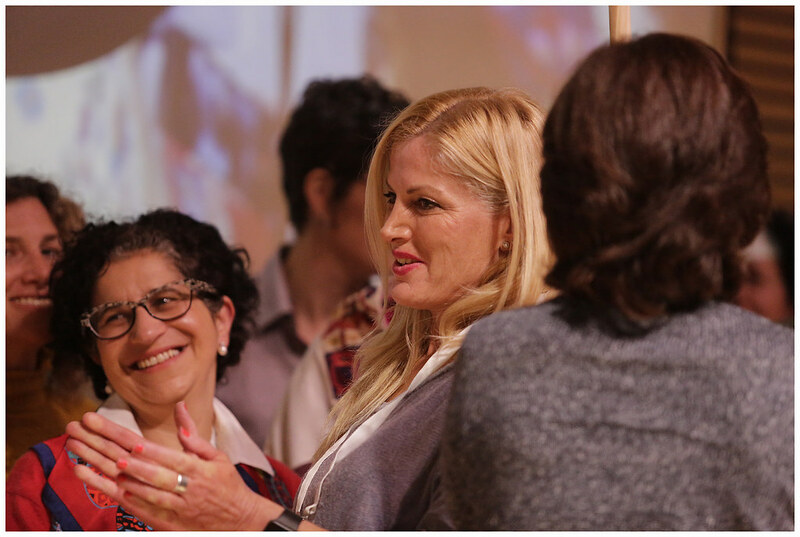 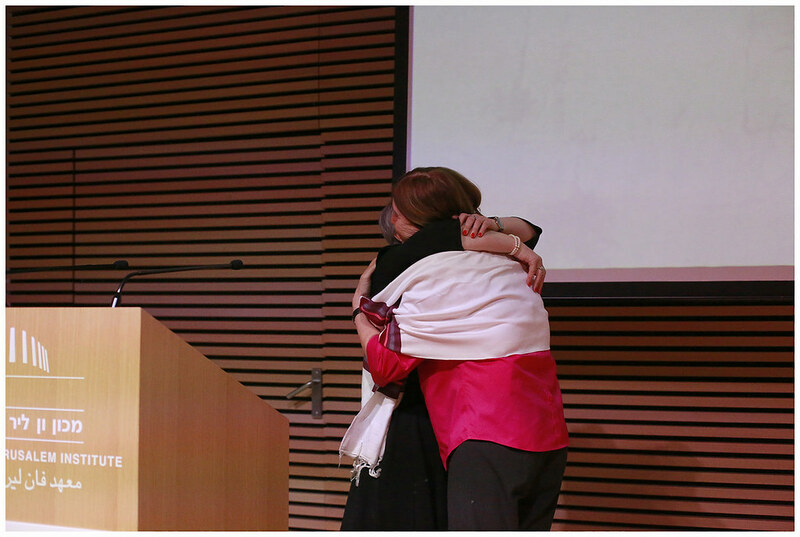 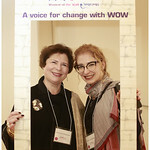 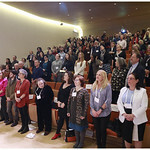 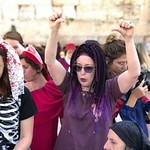 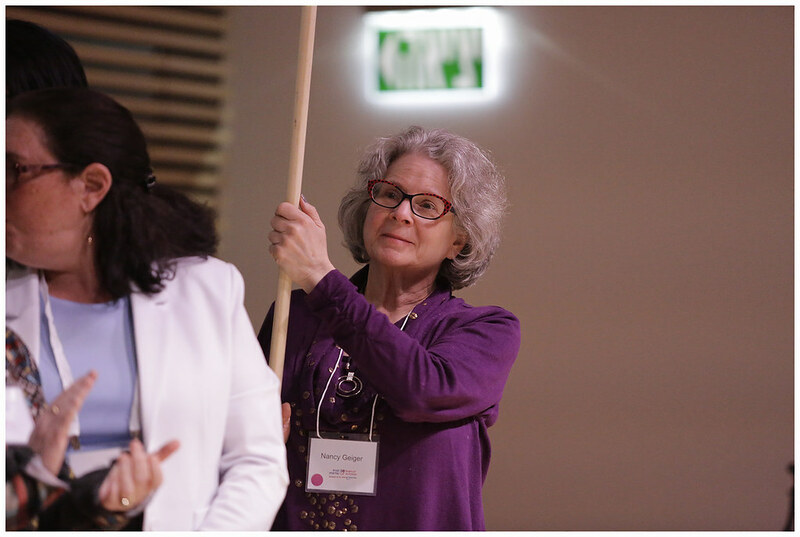 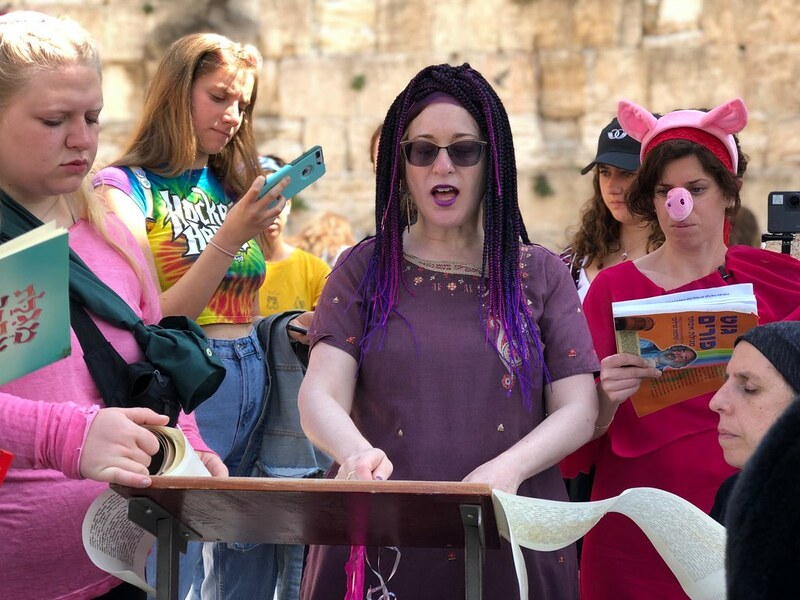 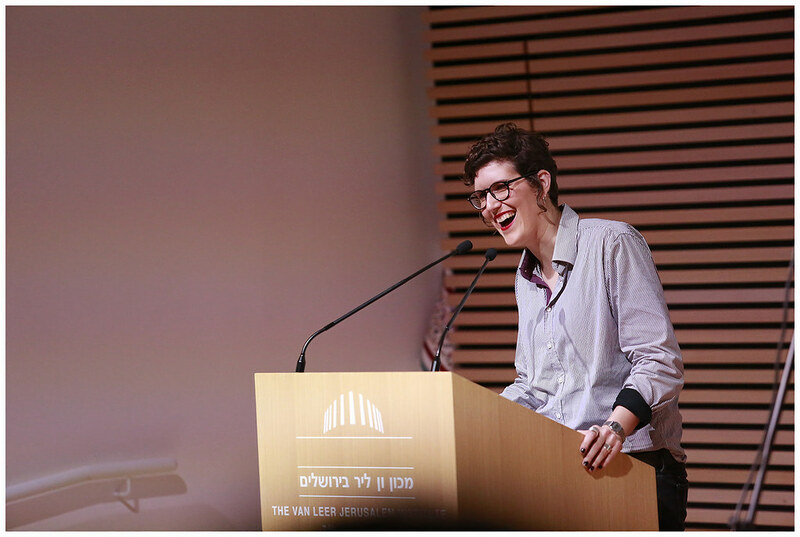 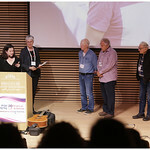 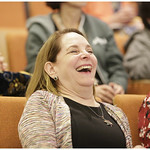 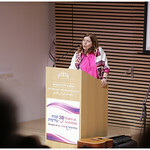 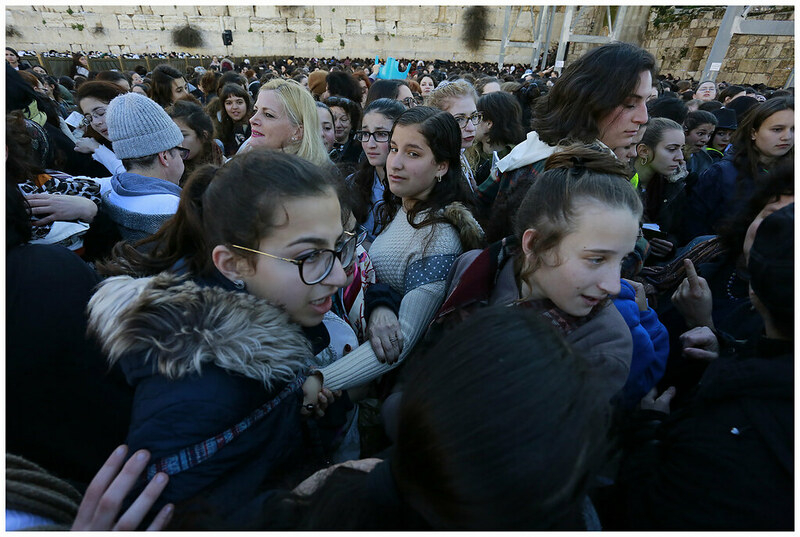 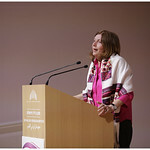 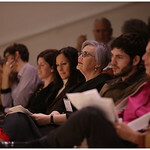 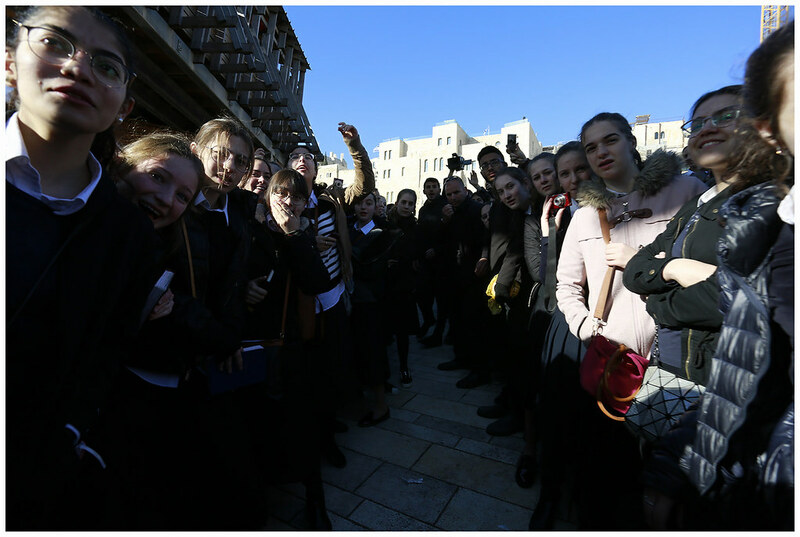 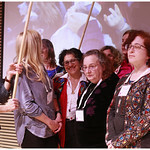 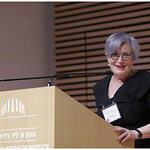 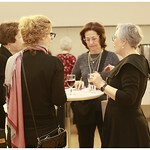 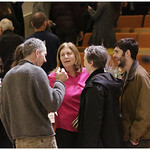 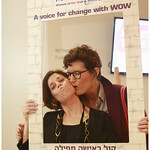 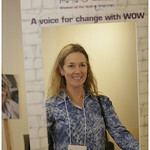 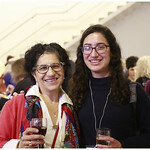 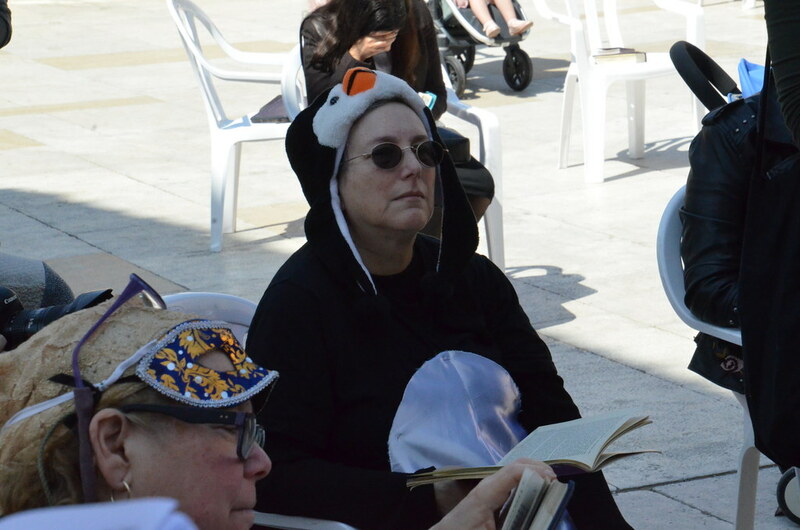 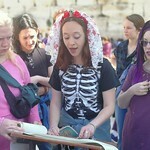 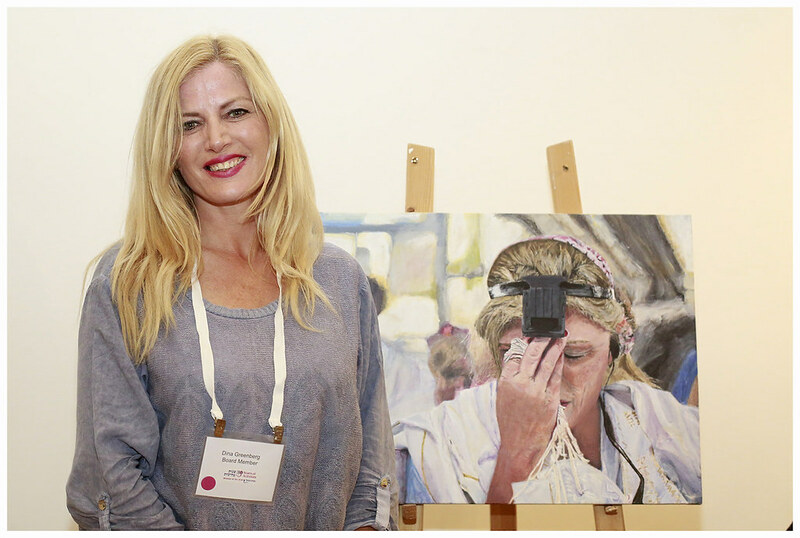 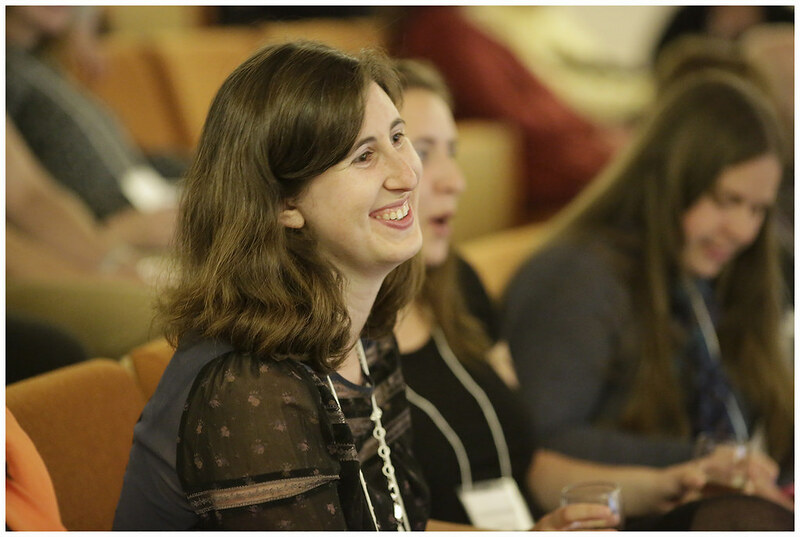 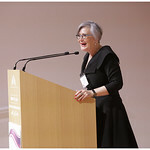 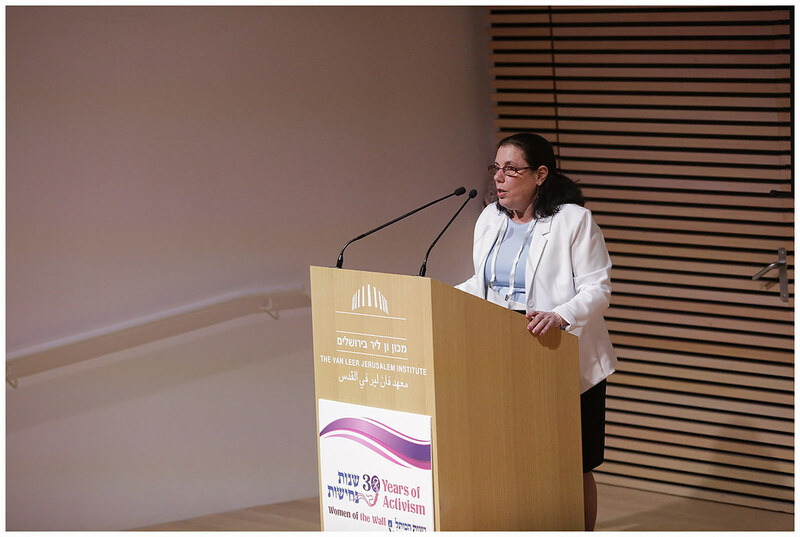 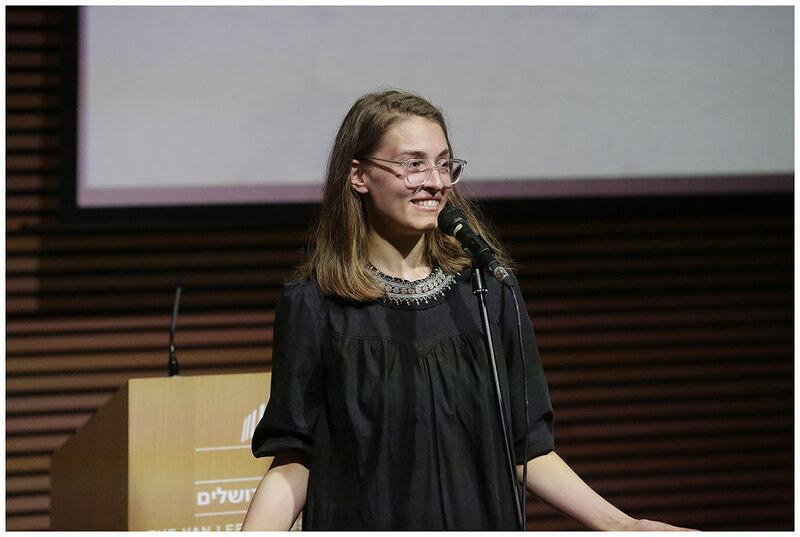 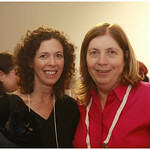 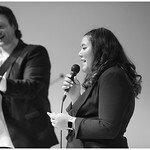 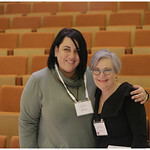 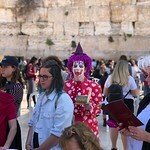 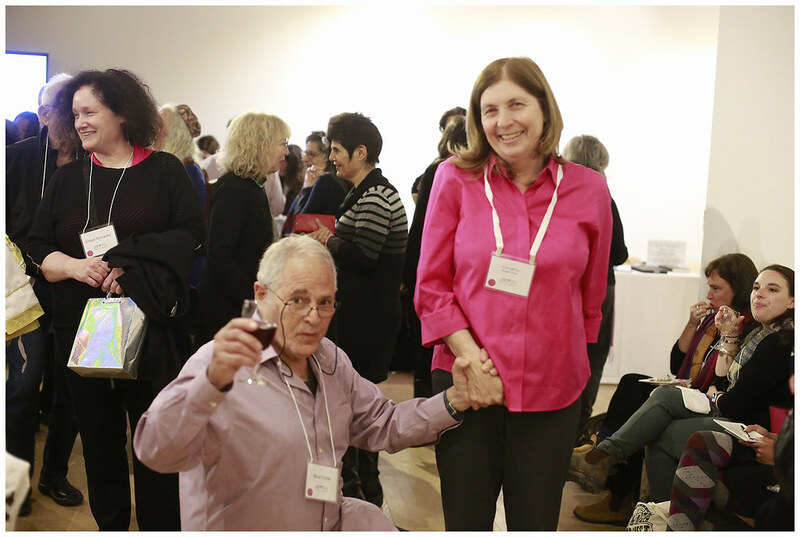 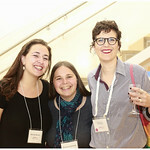 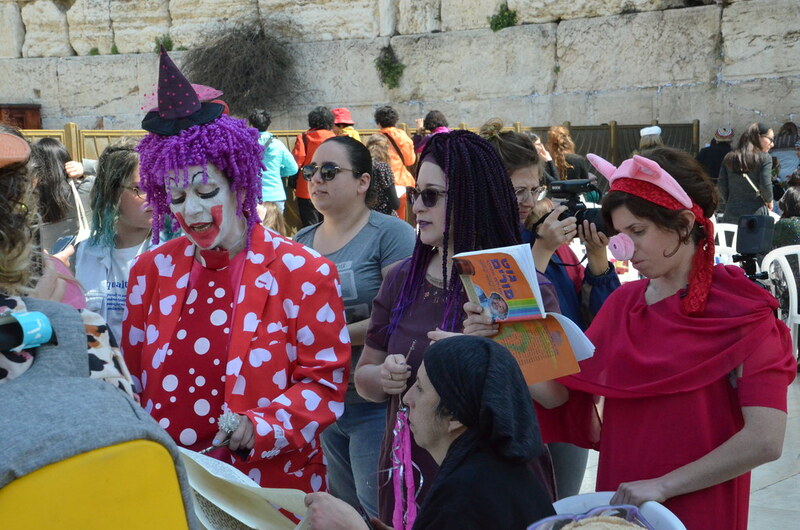 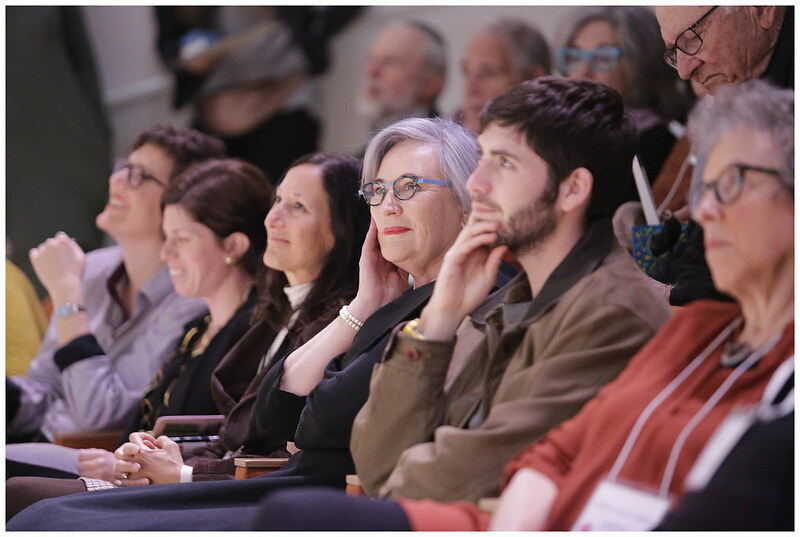 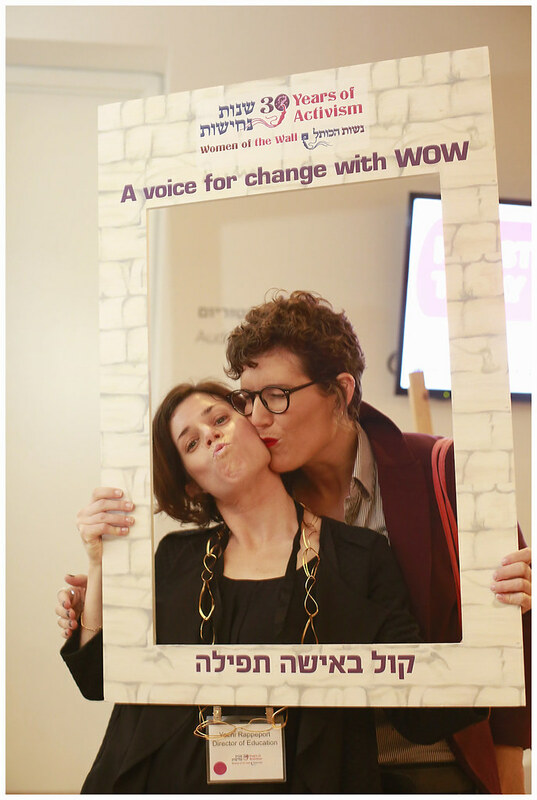 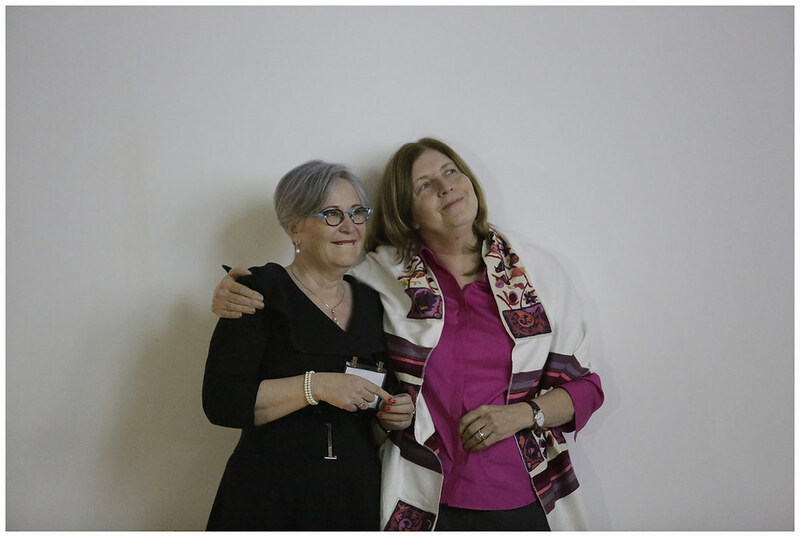 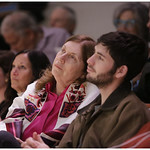 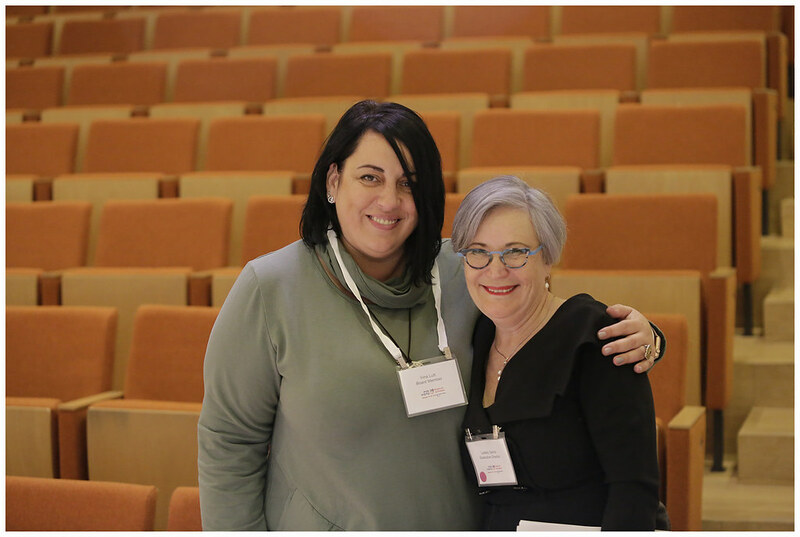 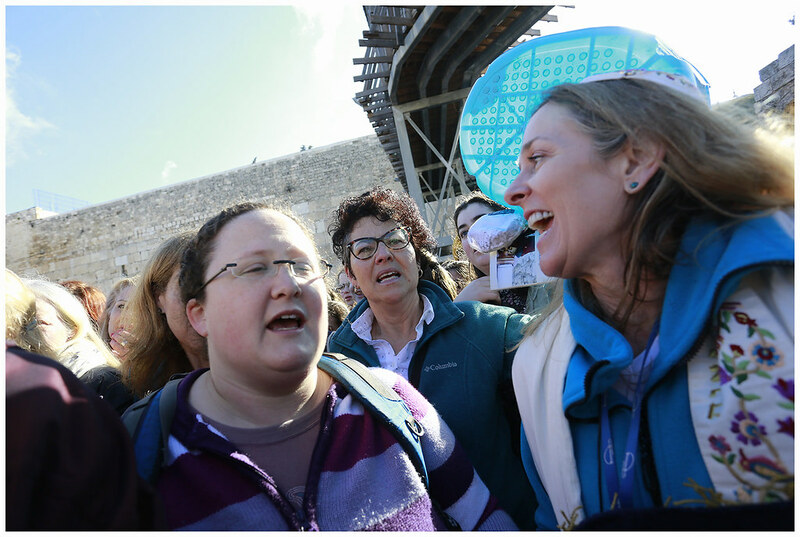 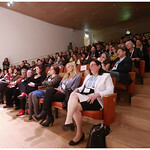 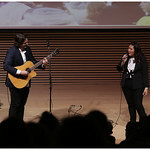 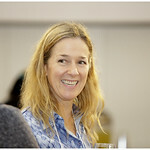 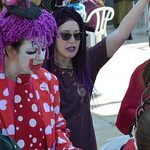 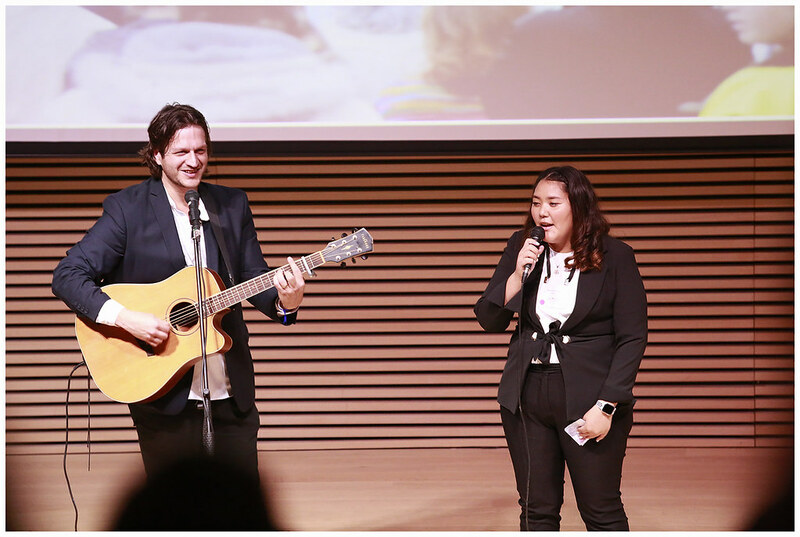 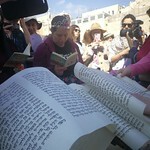 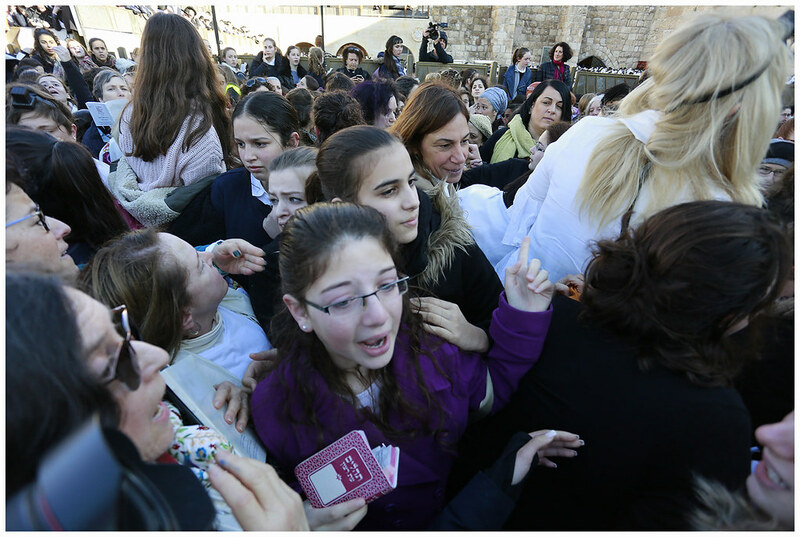 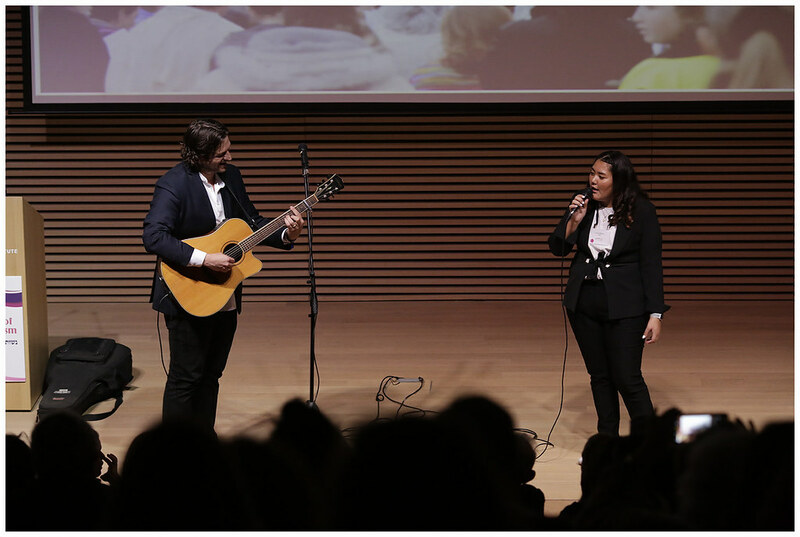 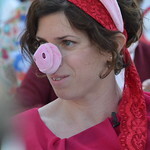 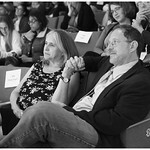 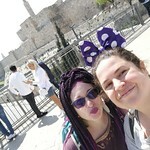 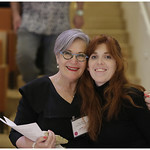 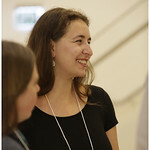 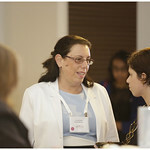 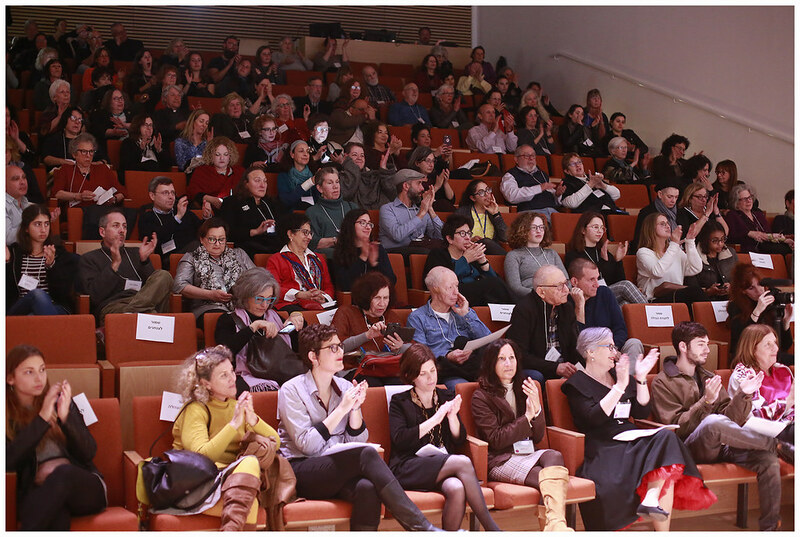 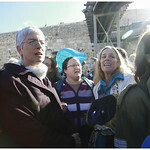 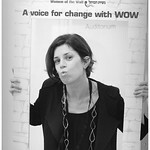 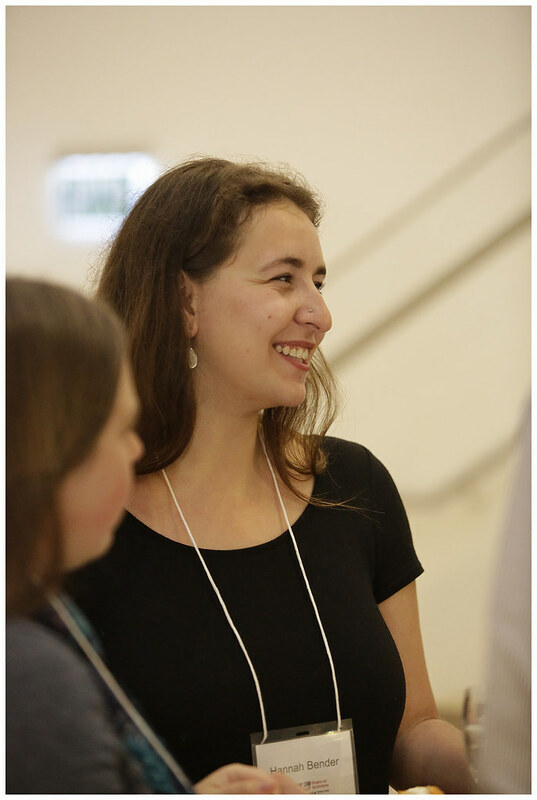 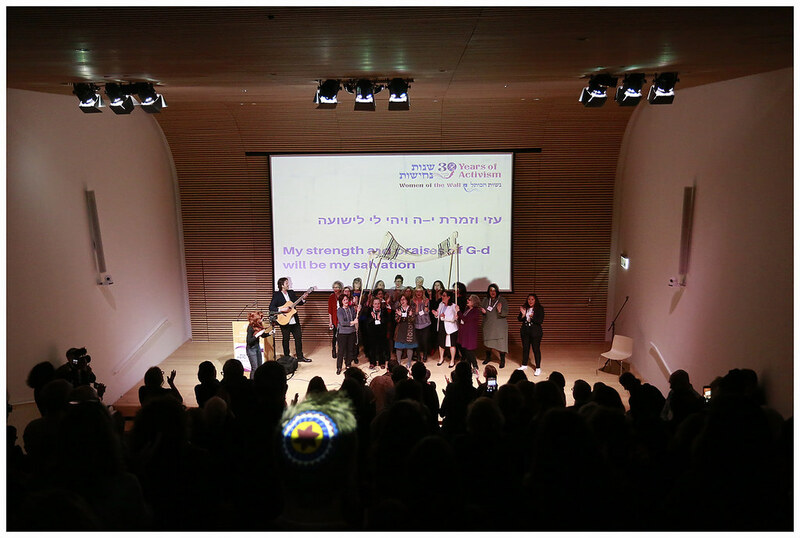 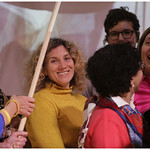 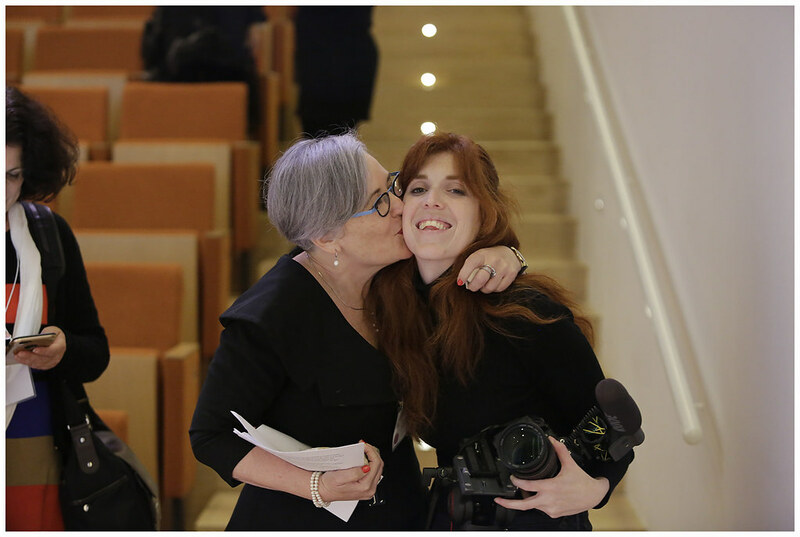 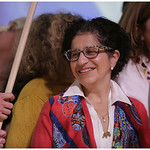 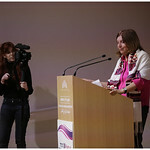 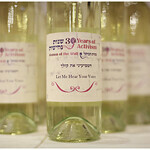 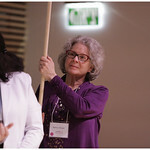 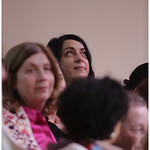 Home » press releases » Women of the Wall respond to Barbra Streisand speech at Hebrew University. 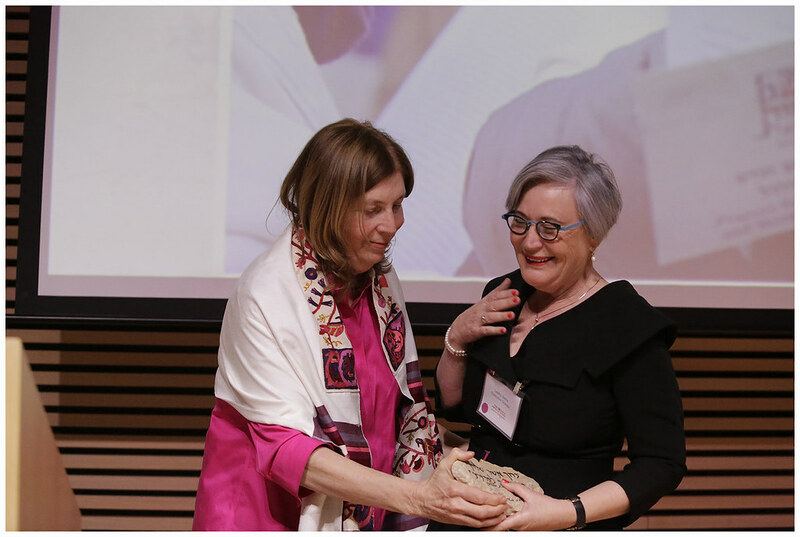 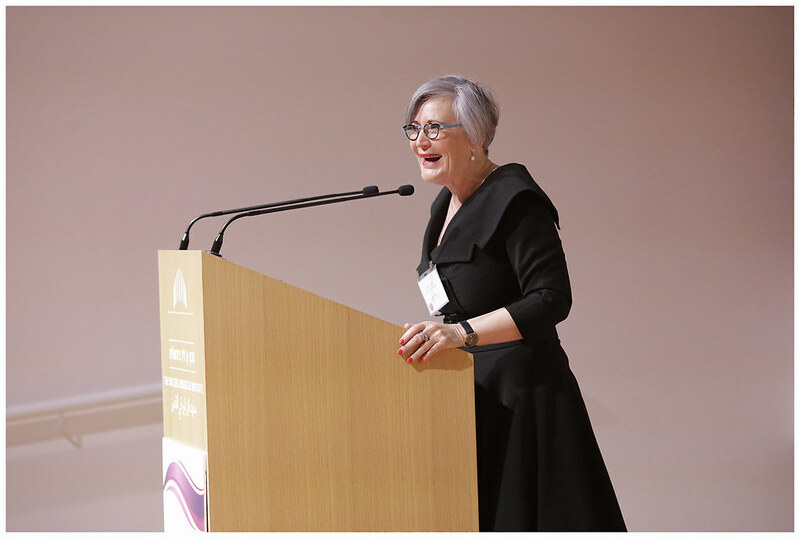 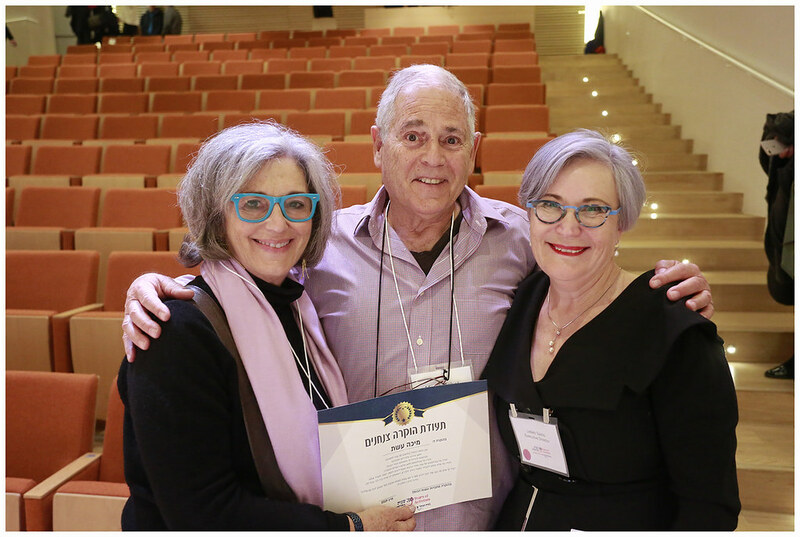 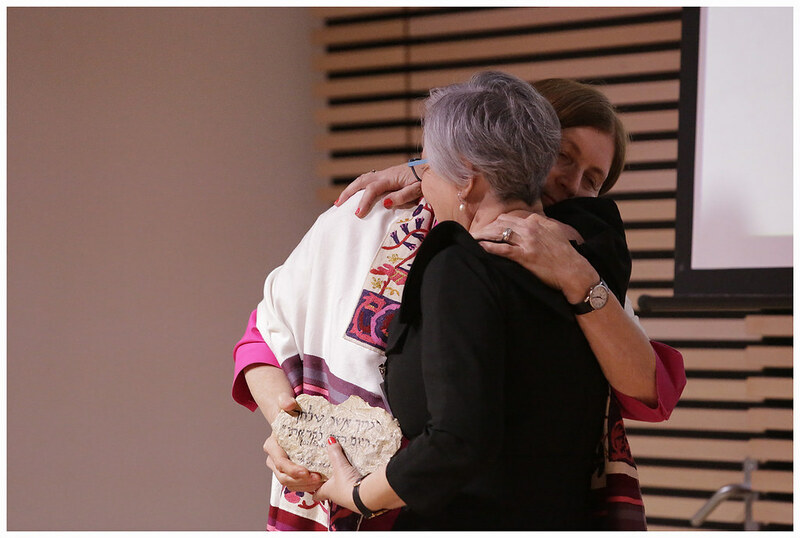 We are honored and proud to know that when receiving her Honorary Doctorate from Hebrew University Barbra Streisand sent a clear message about the unacceptable, continued inequality of Women at the Western Wall. 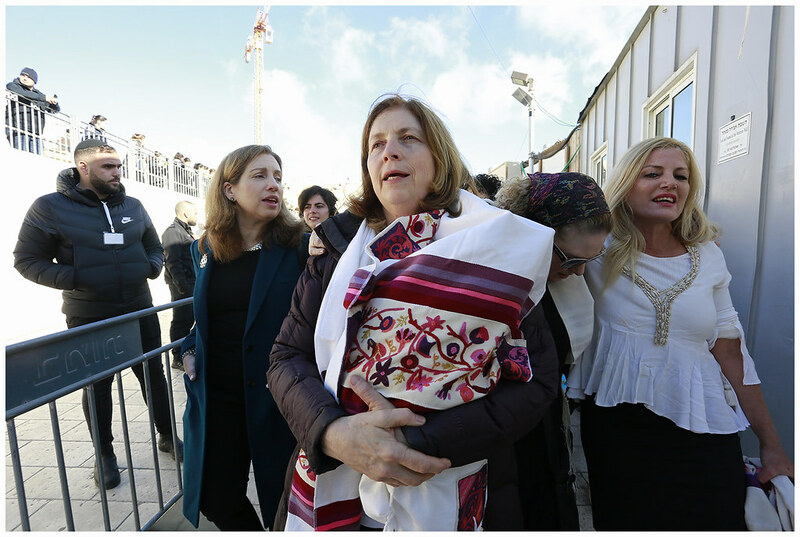 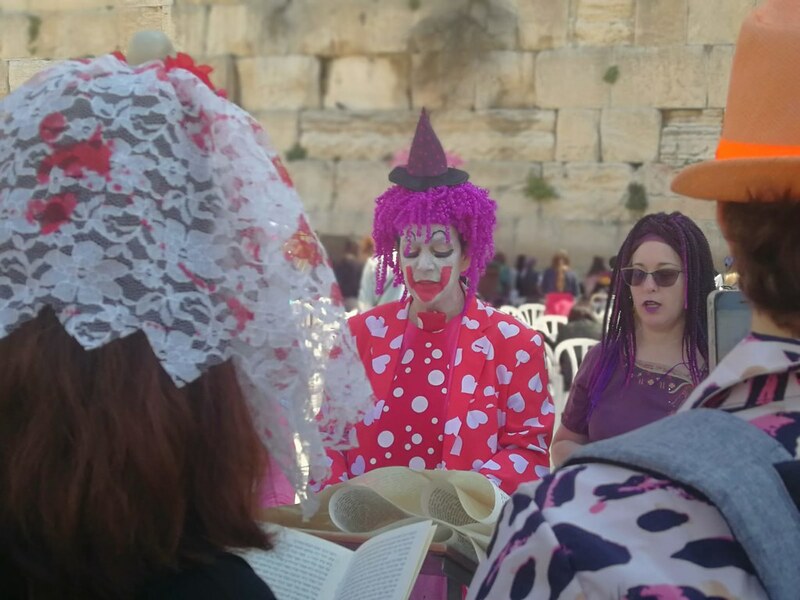 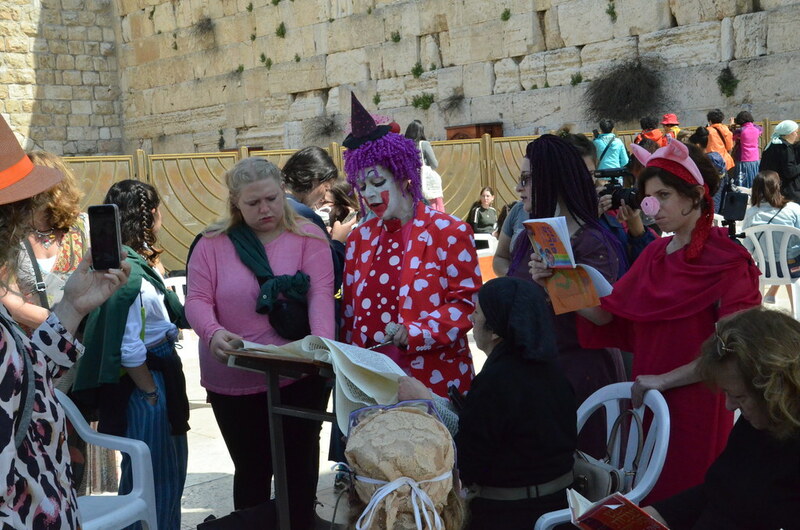 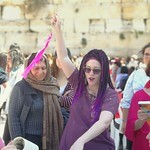 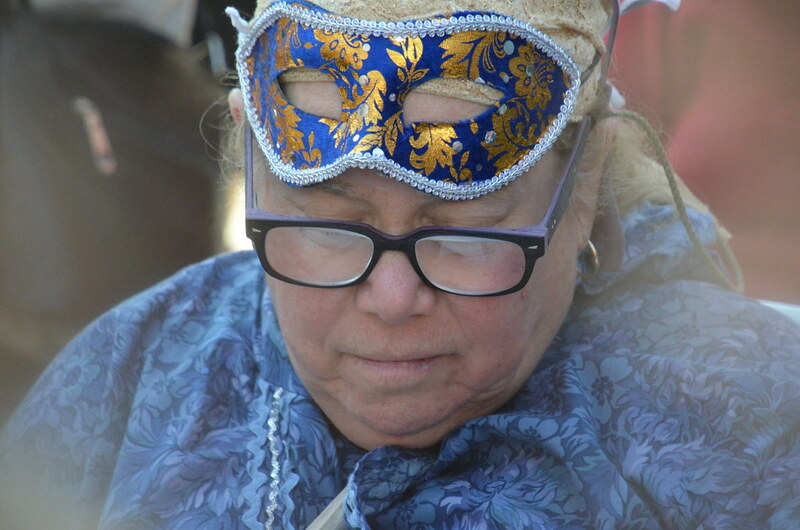 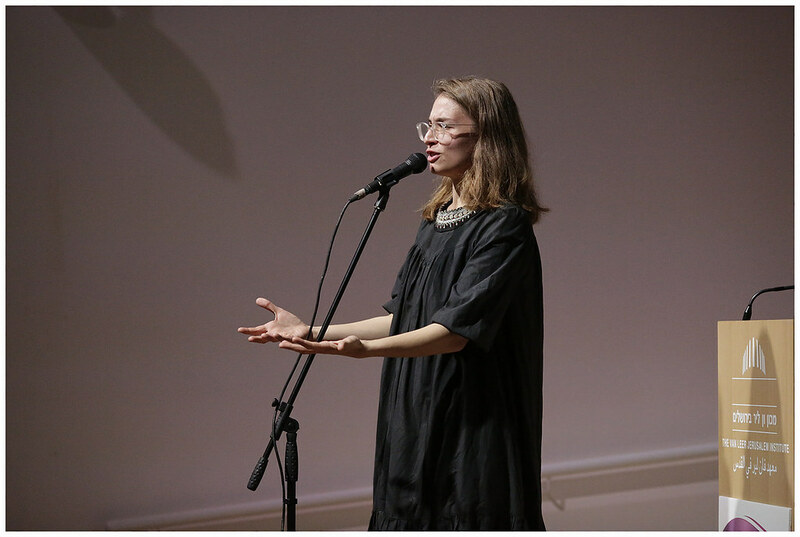 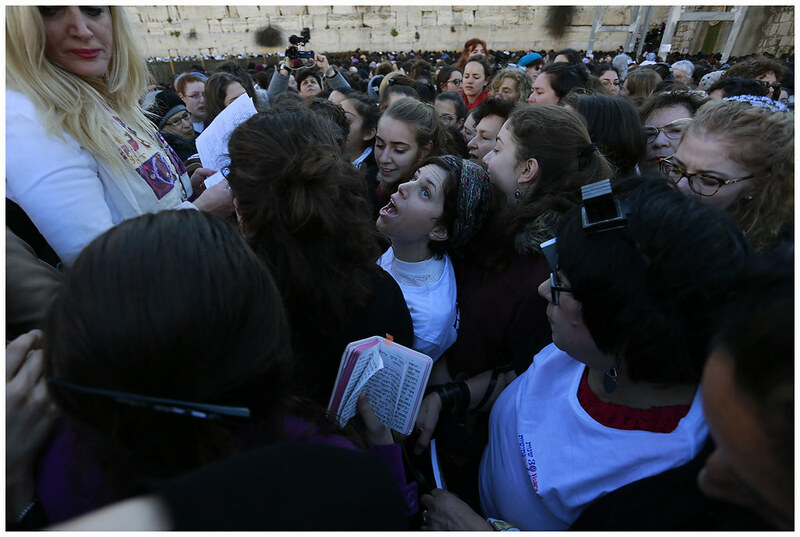 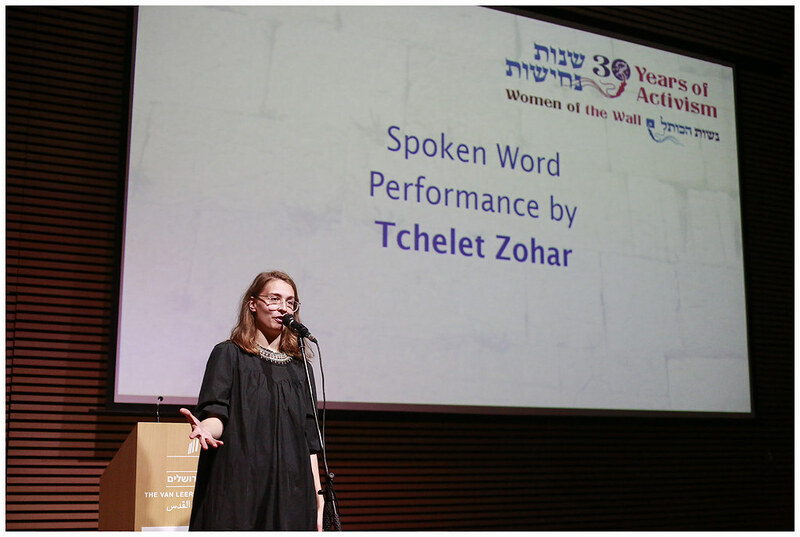 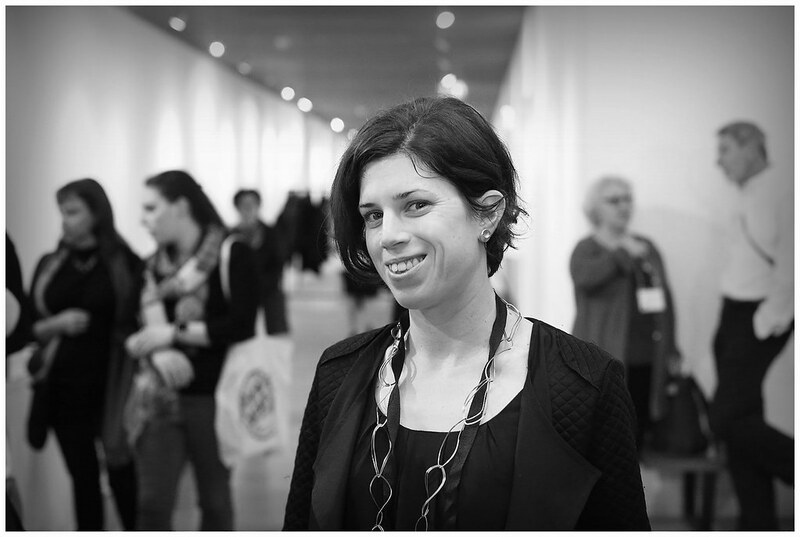 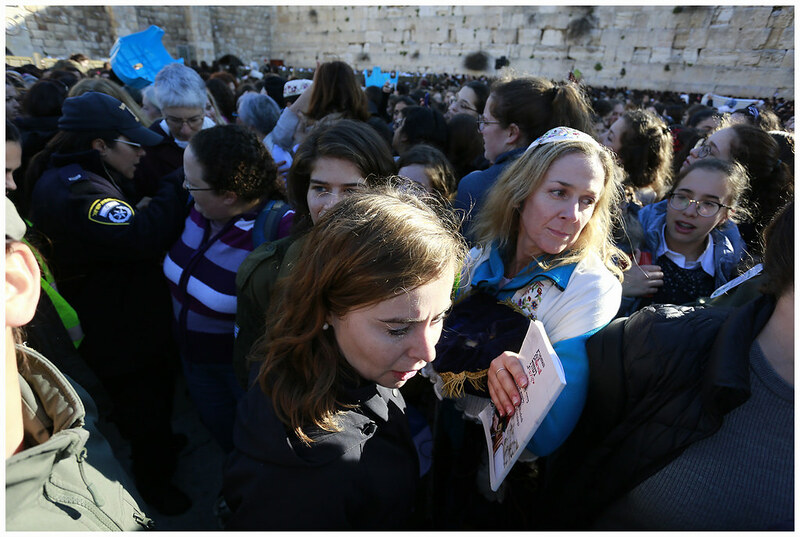 “Women of the Wall [is] having metal chairs thrown at them, and that women can’t sing in public,” she said. 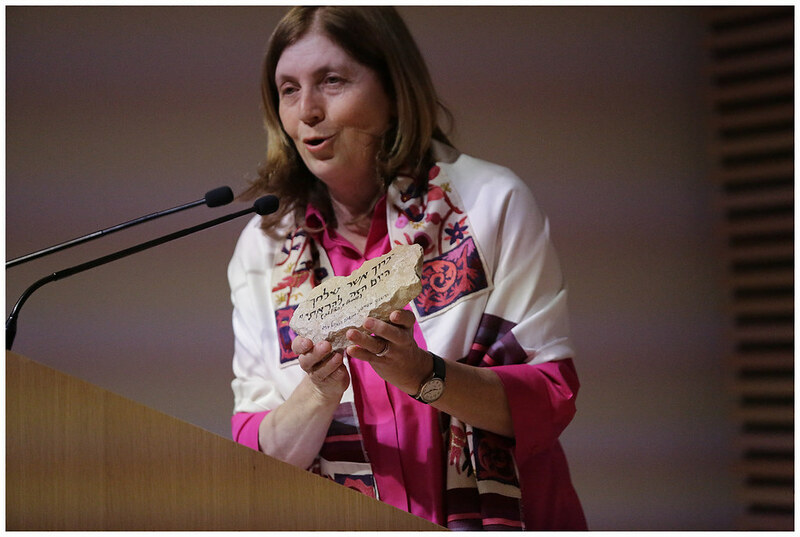 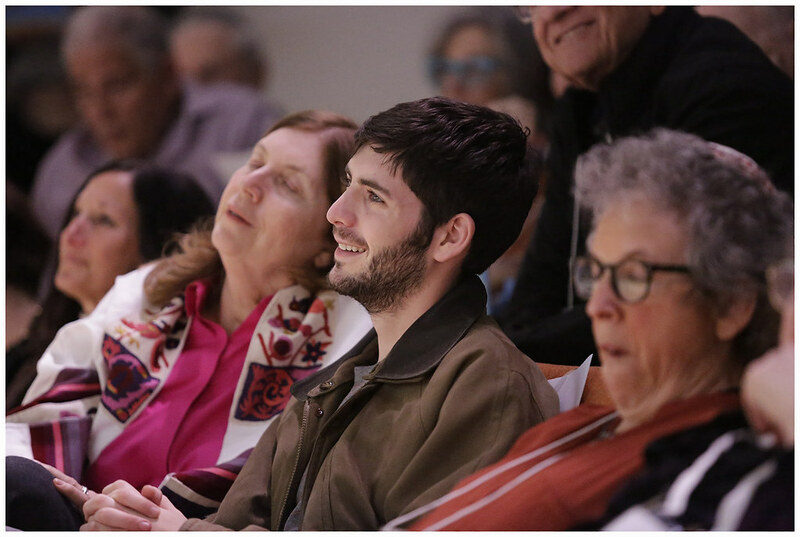 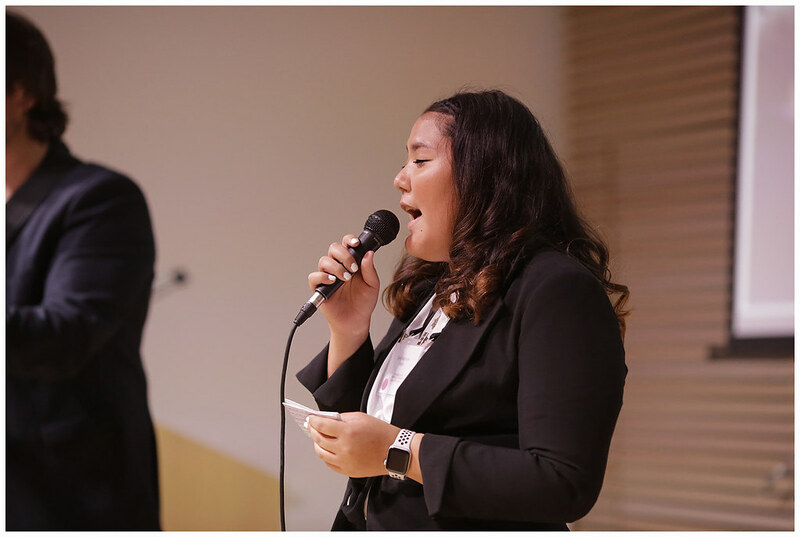 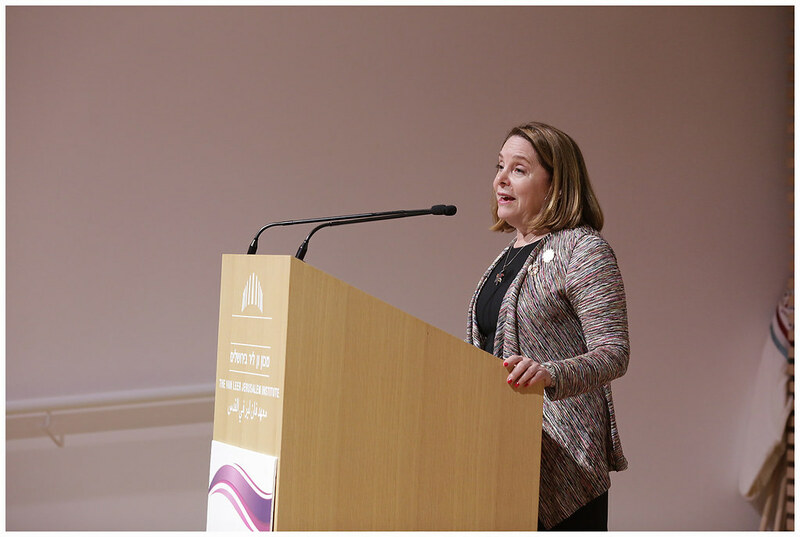 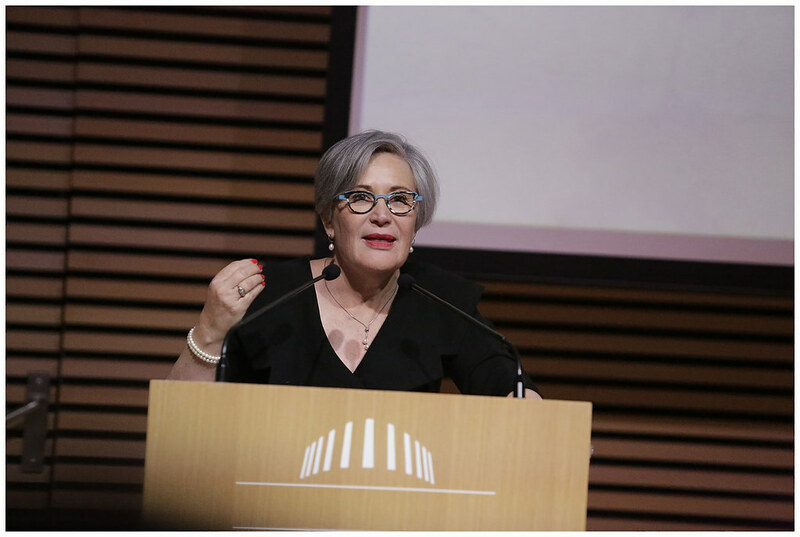 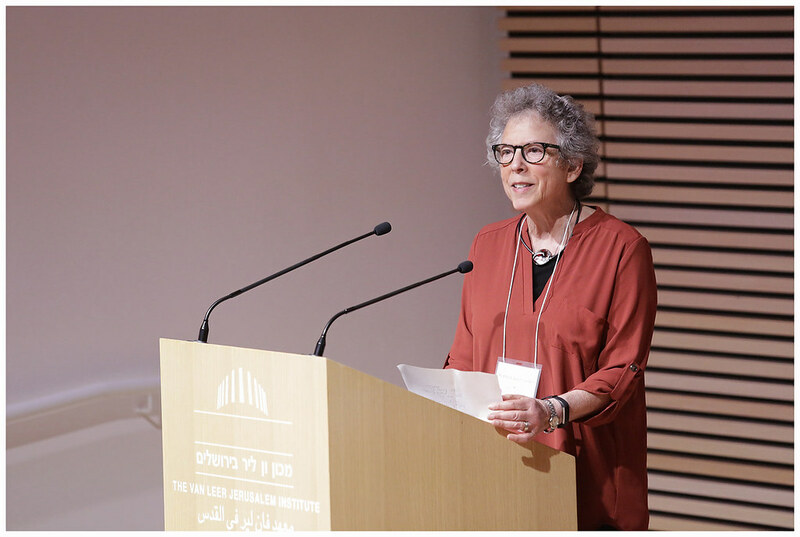 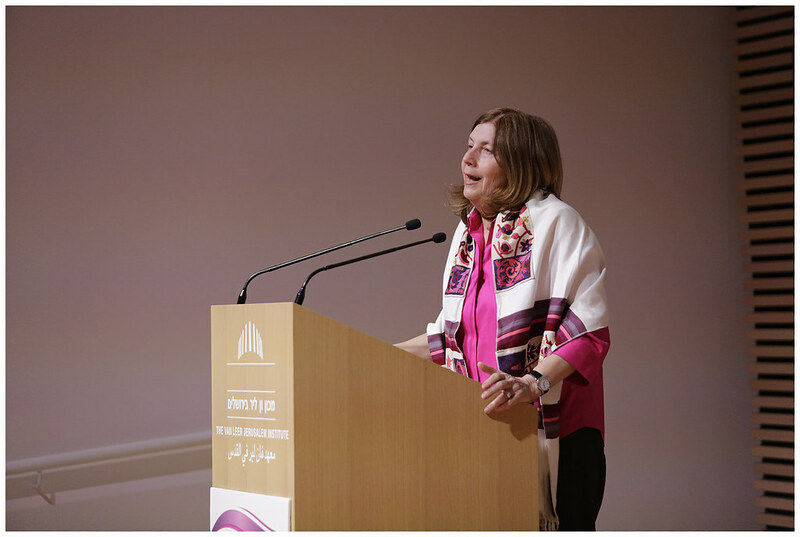 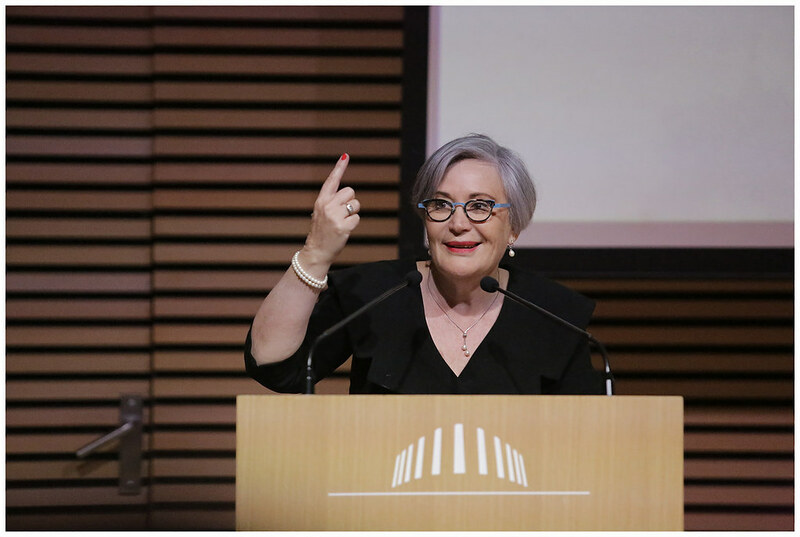 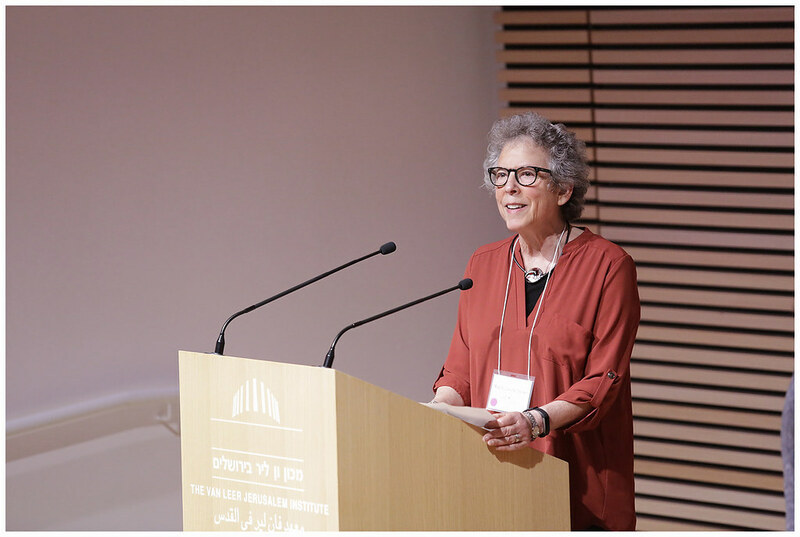 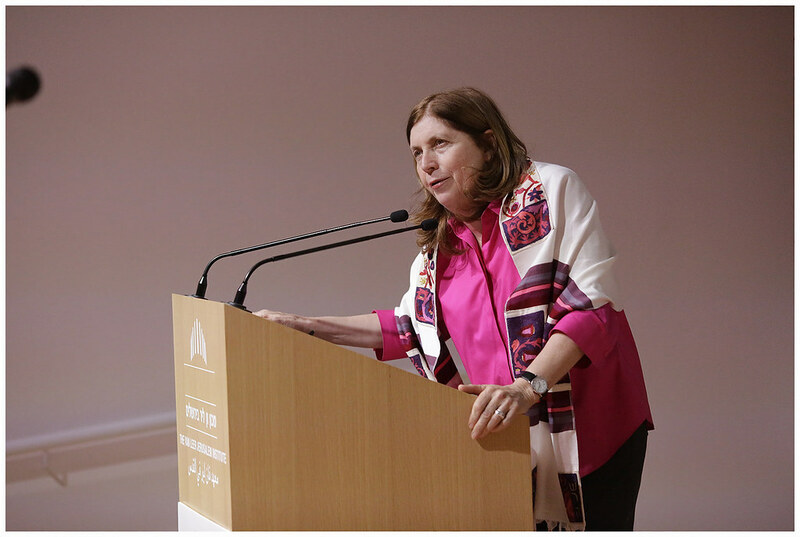 “To remain silent about these things is tantamount to accepting them.” For a social activist like Barbra Streisand to mention Women of the Wall in her speech at the university, shows that this is a burning issue for the Jewish community worldwide and for Israel. 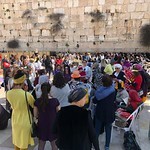 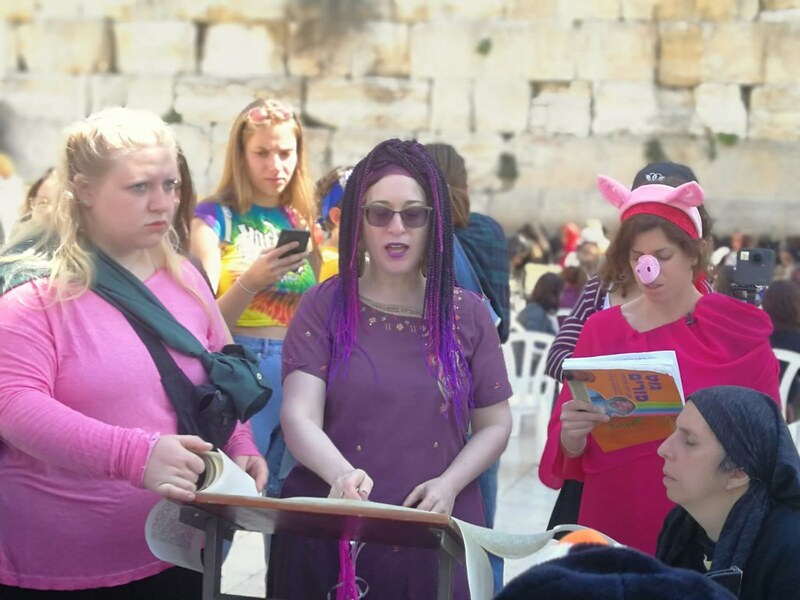 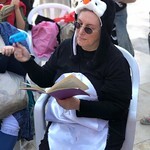 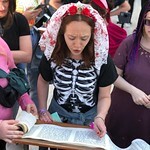 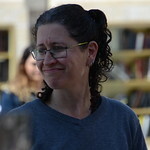 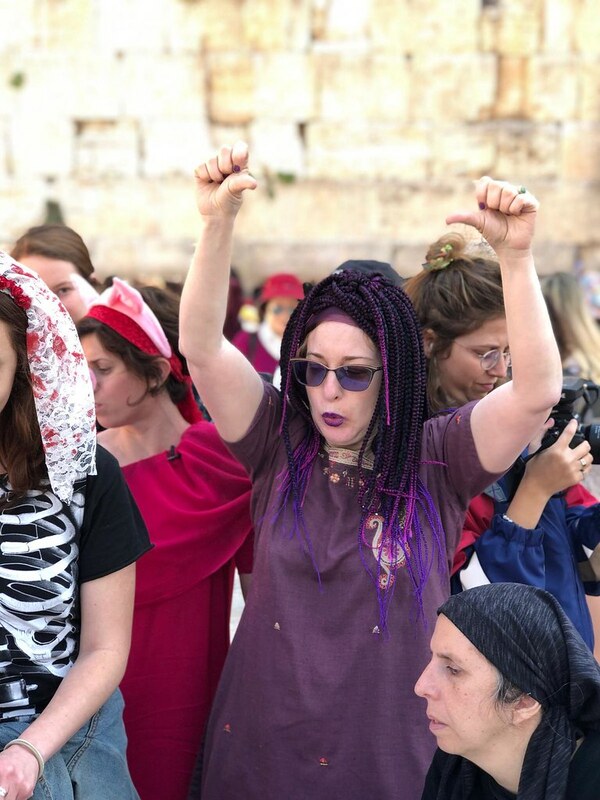 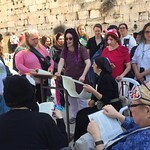 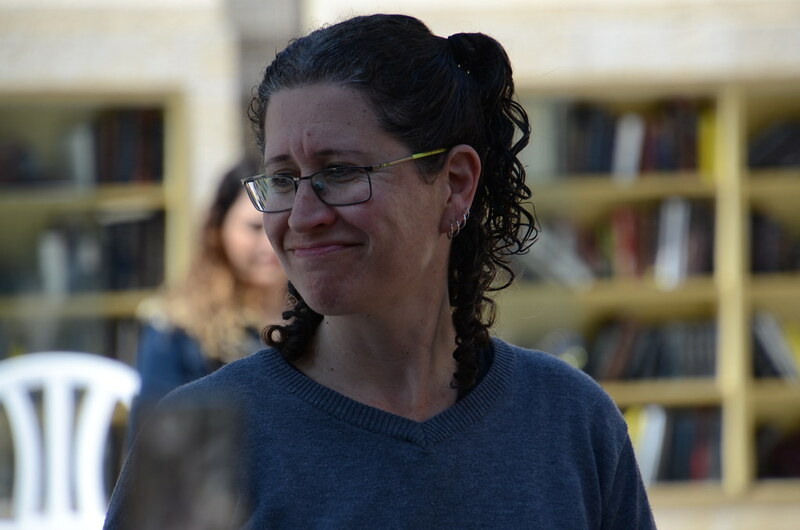 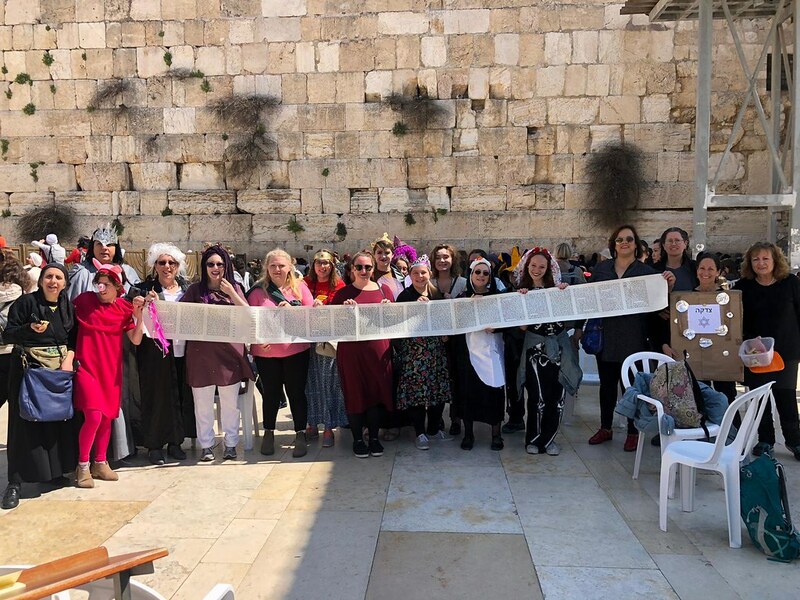 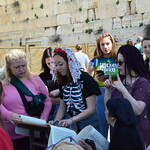 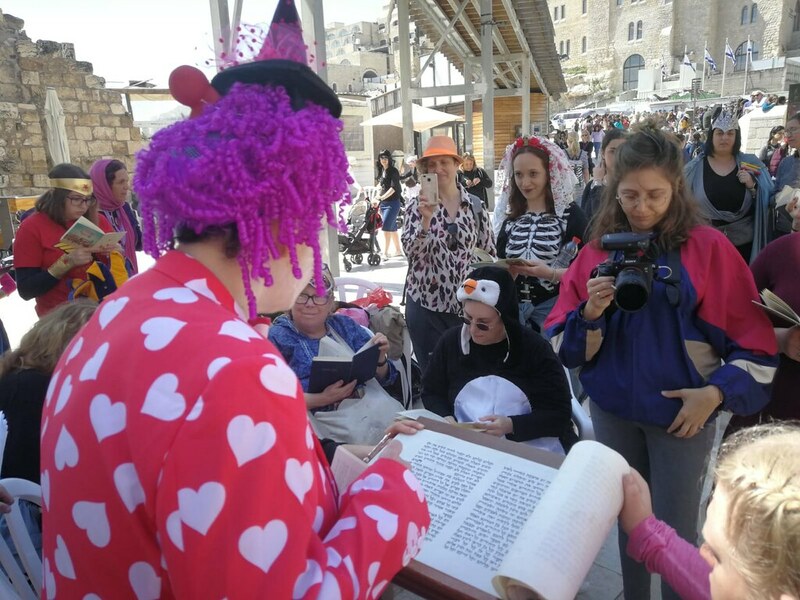 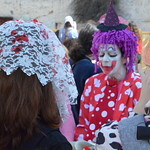 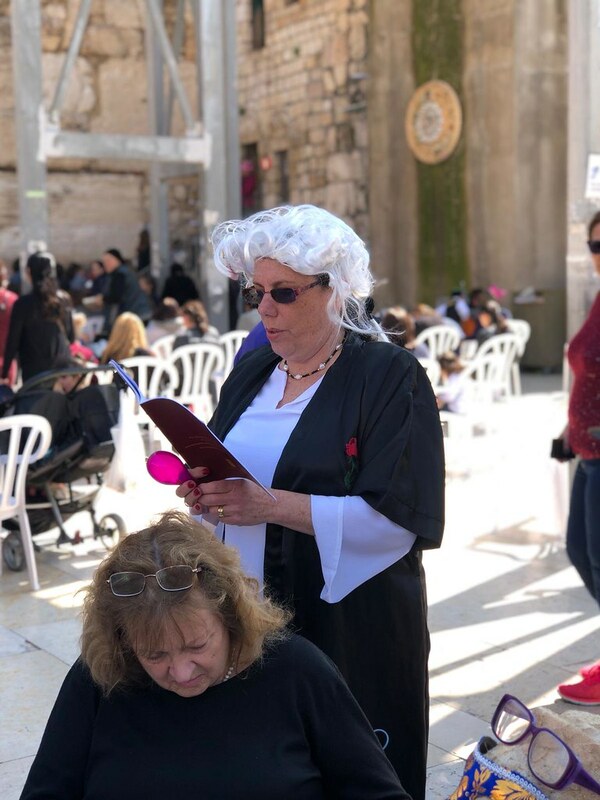 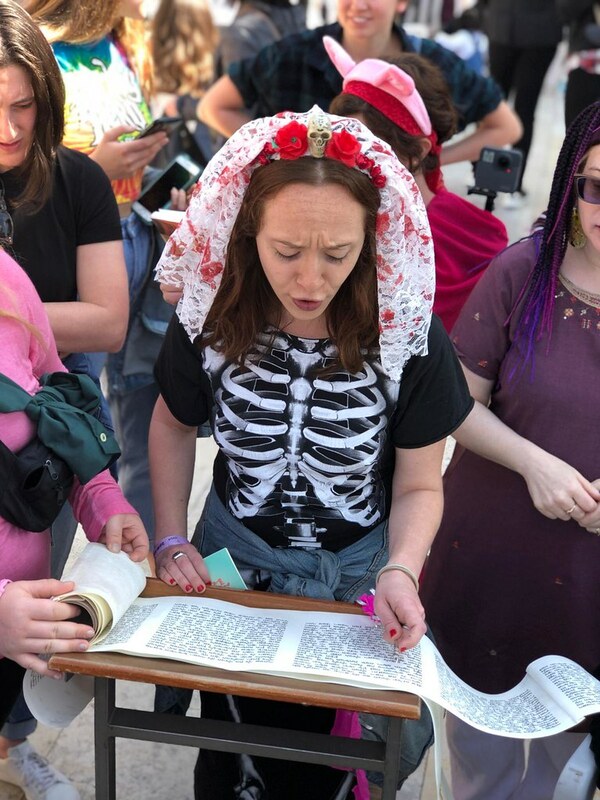 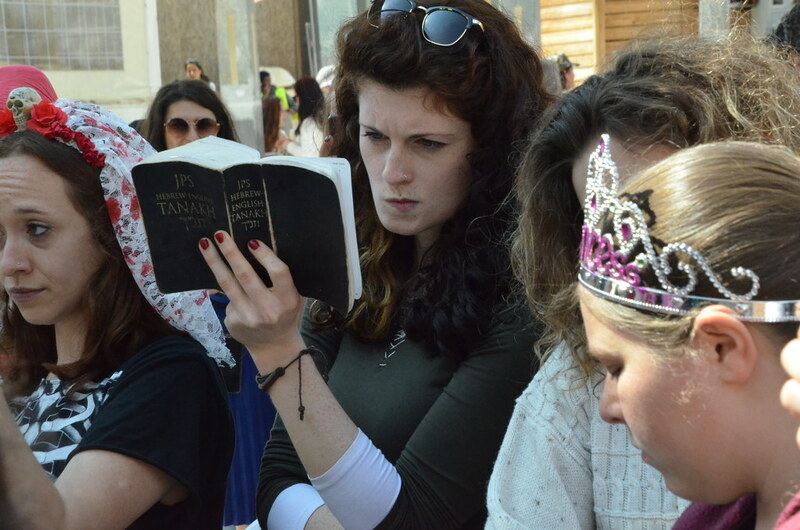 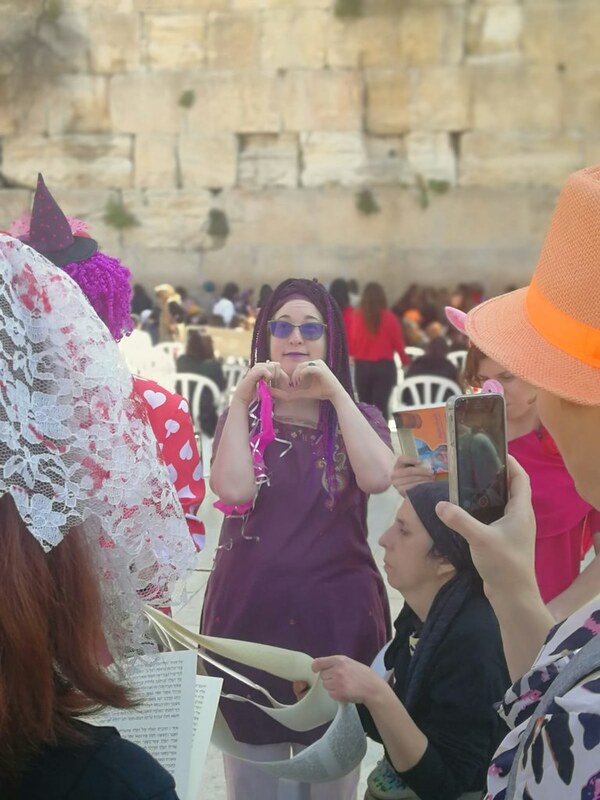 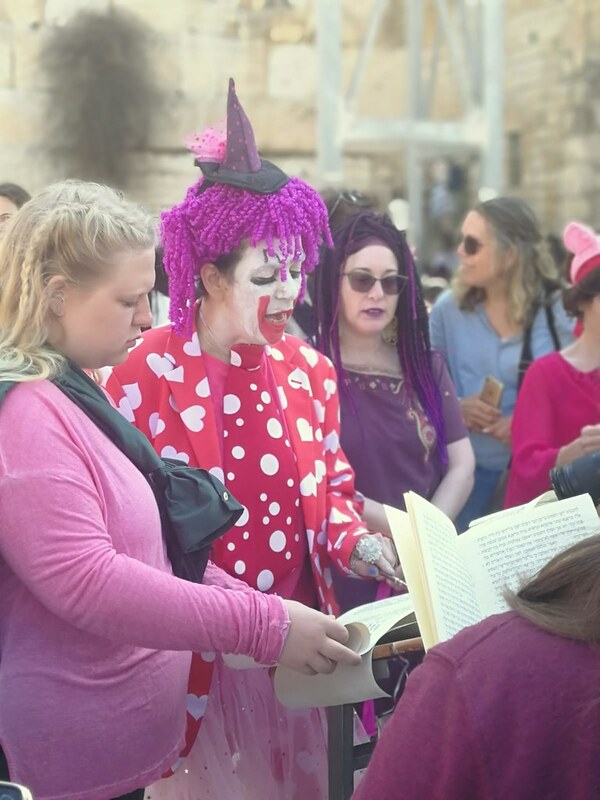 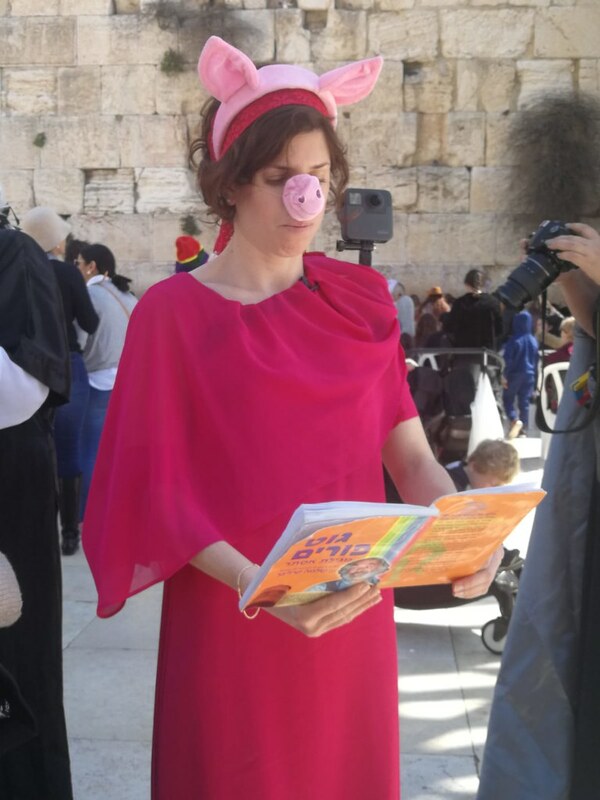 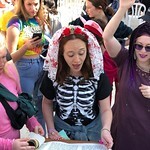 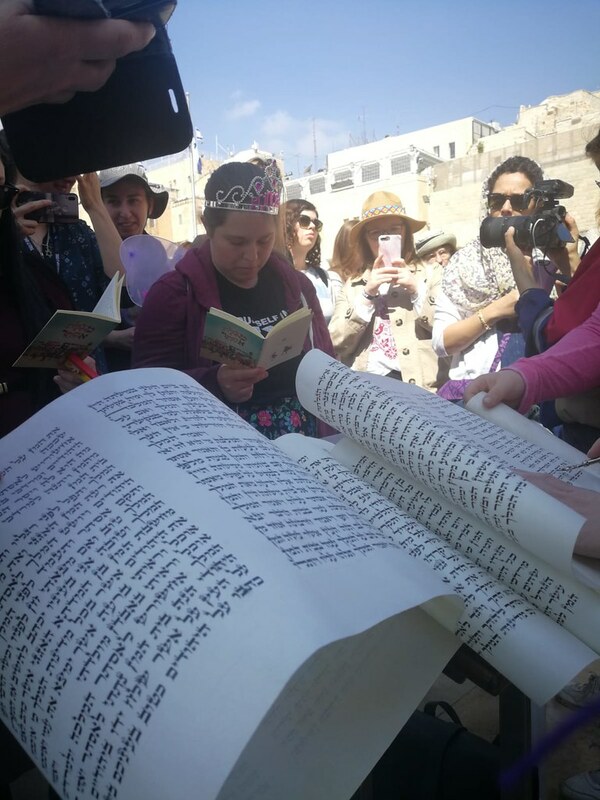 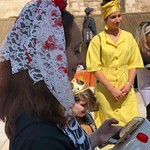 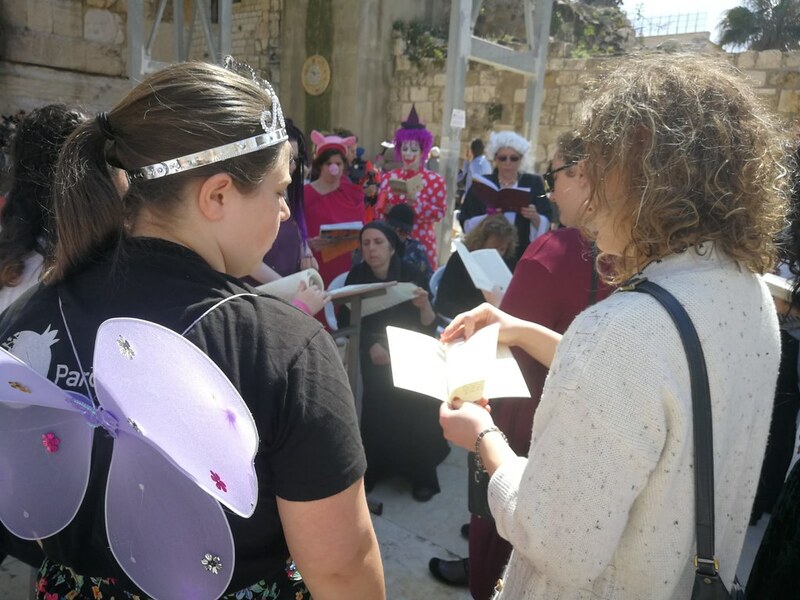 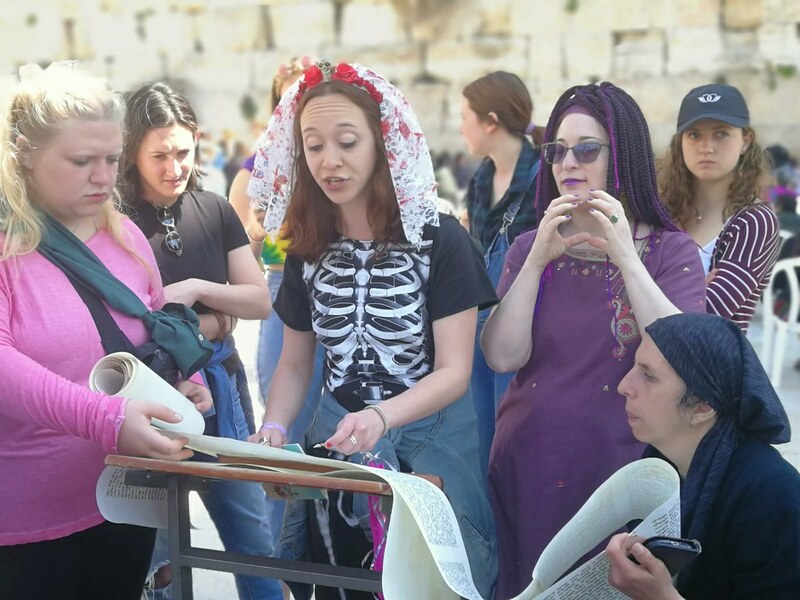 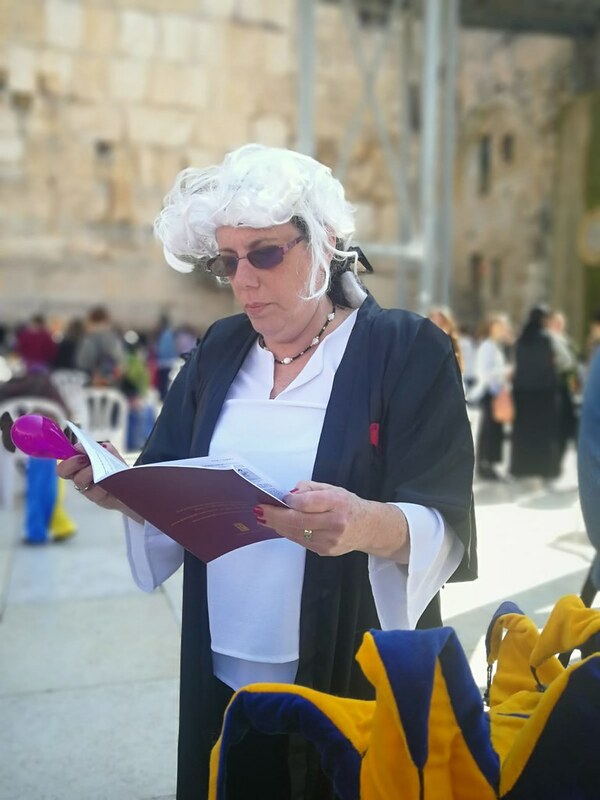 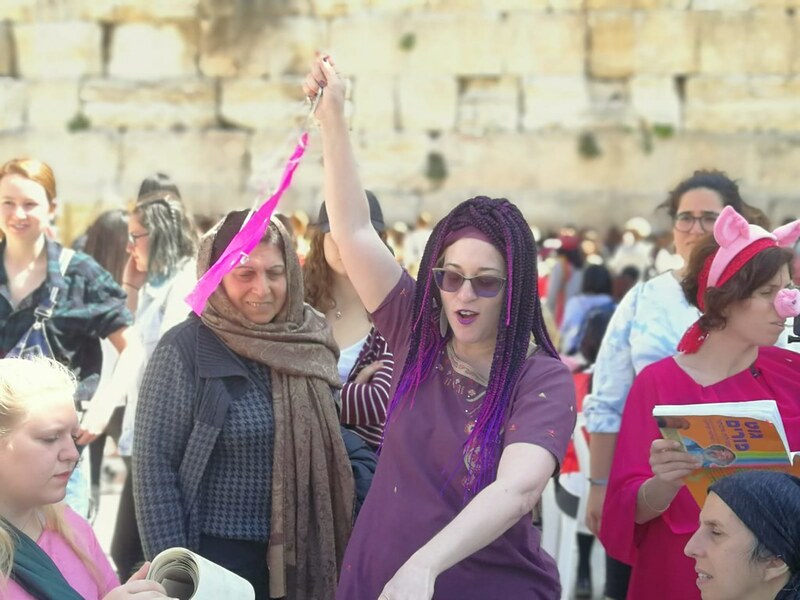 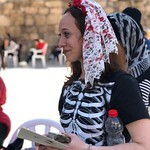 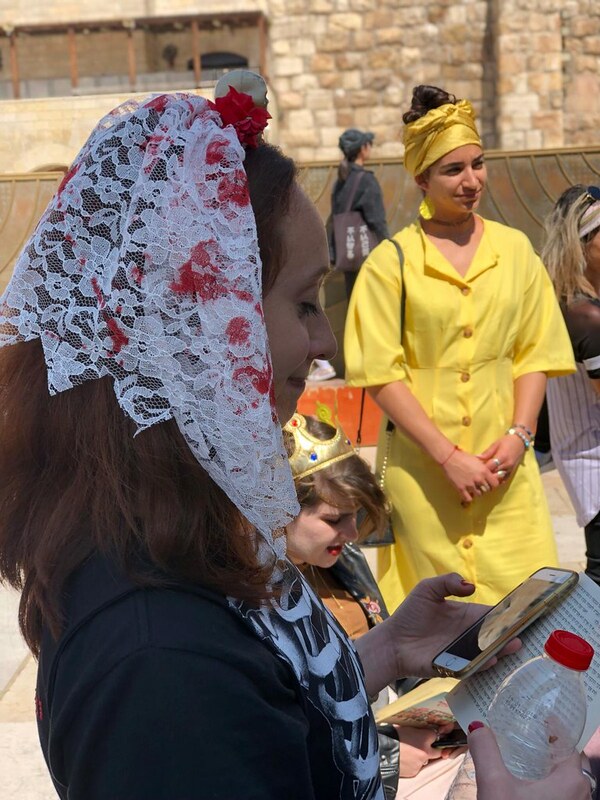 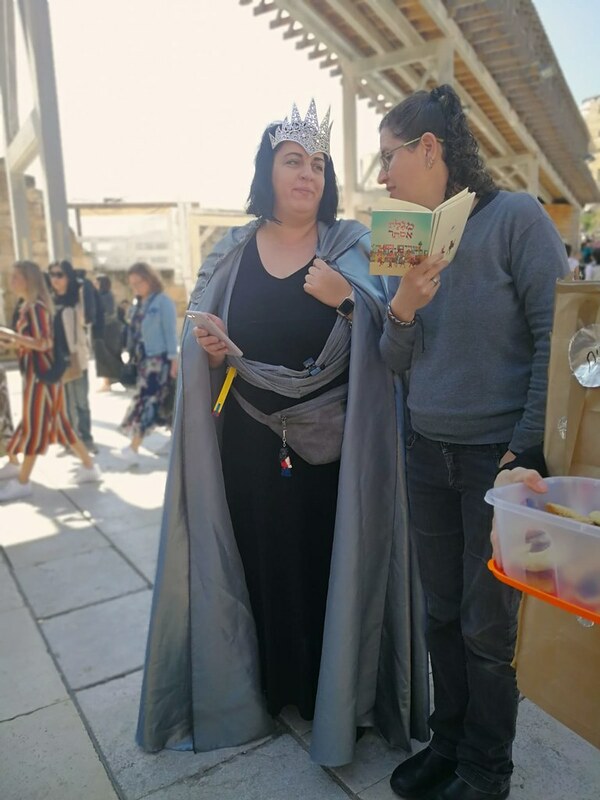 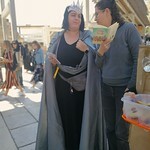 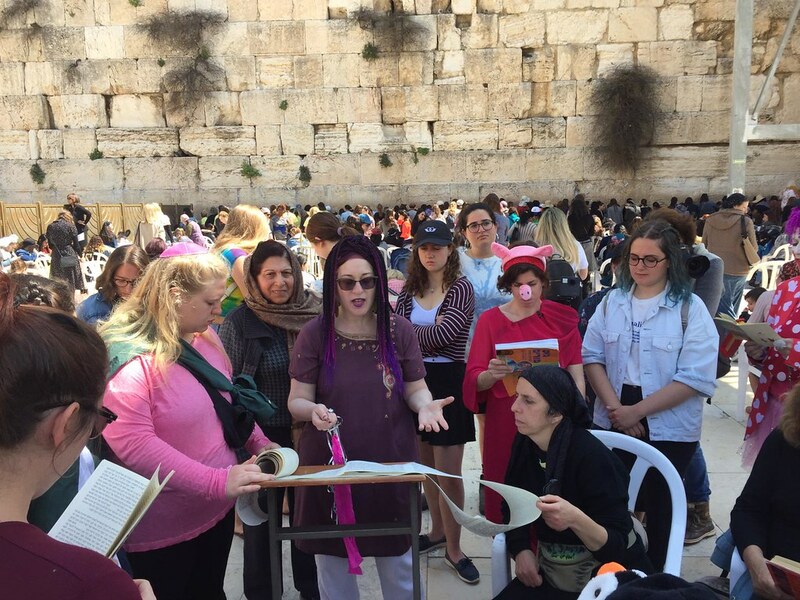 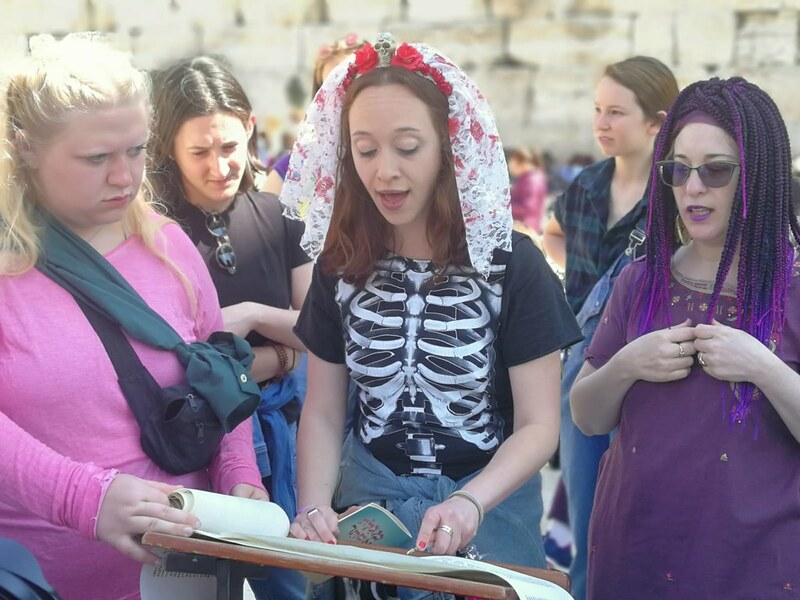 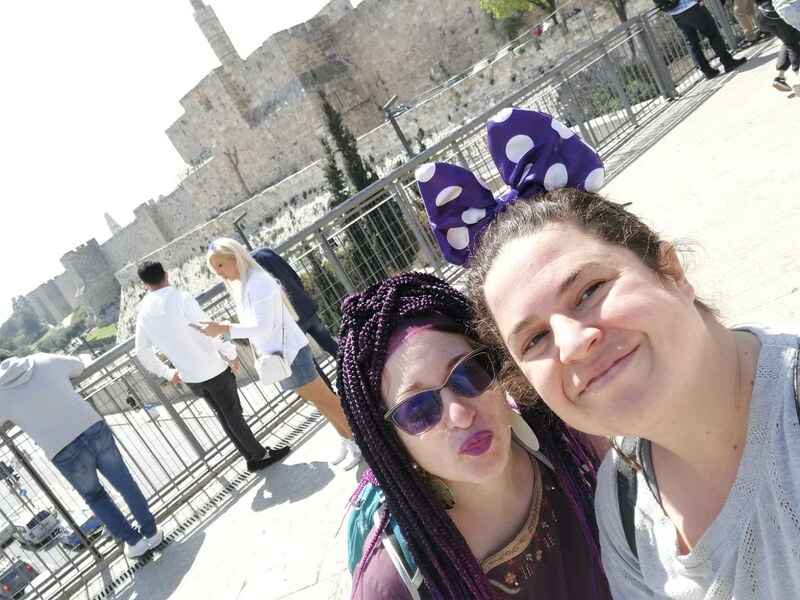 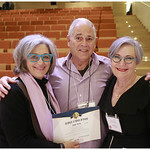 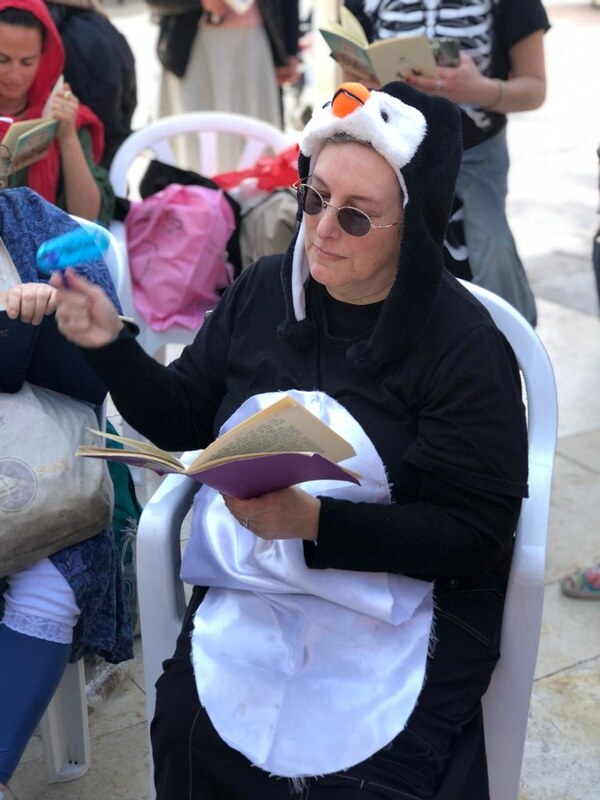 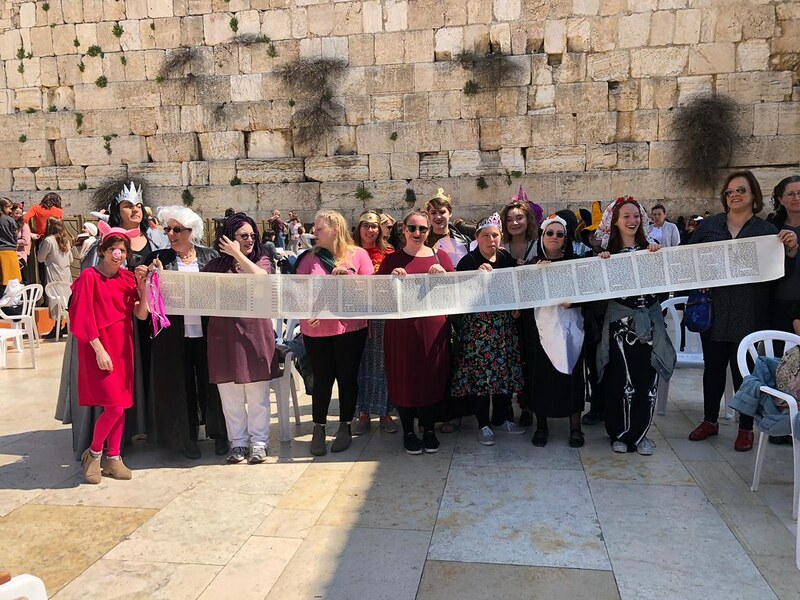 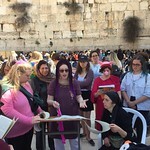 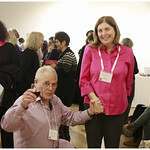 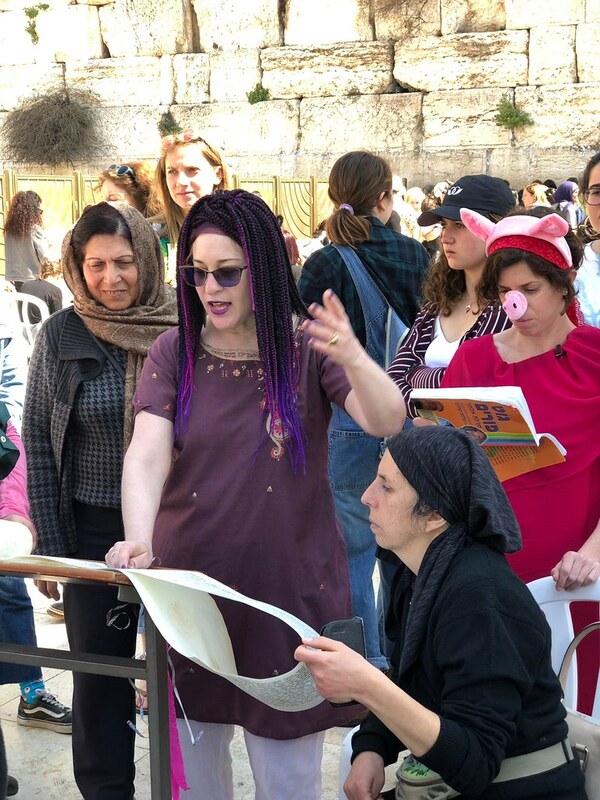 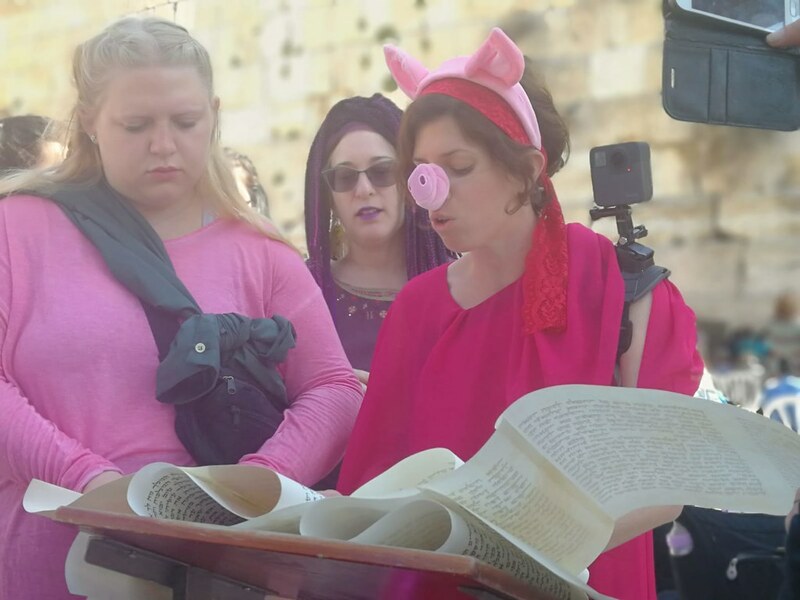 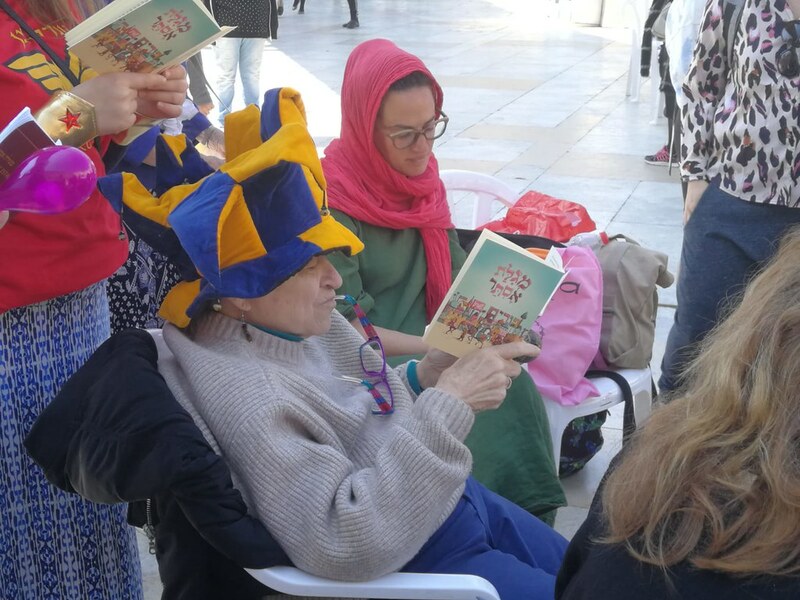 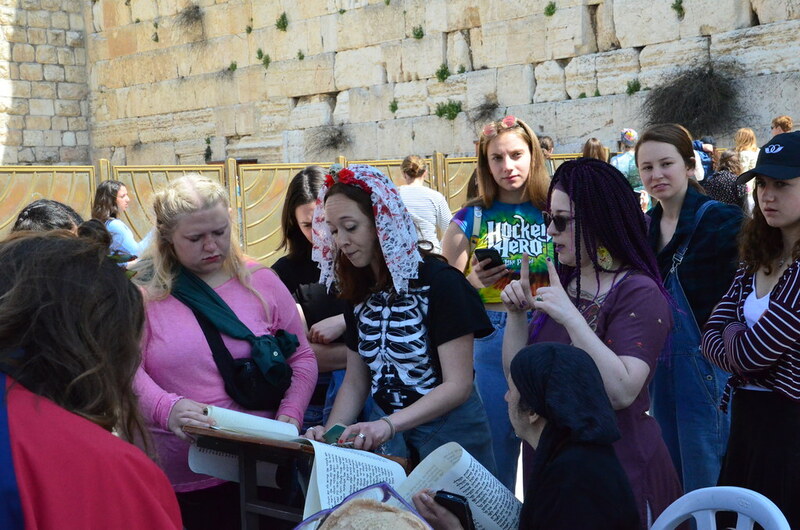 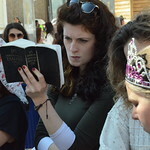 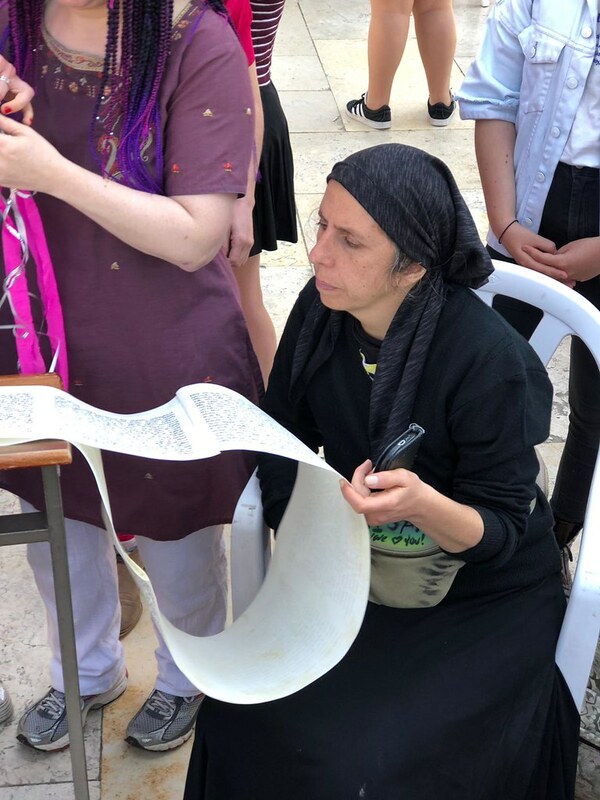 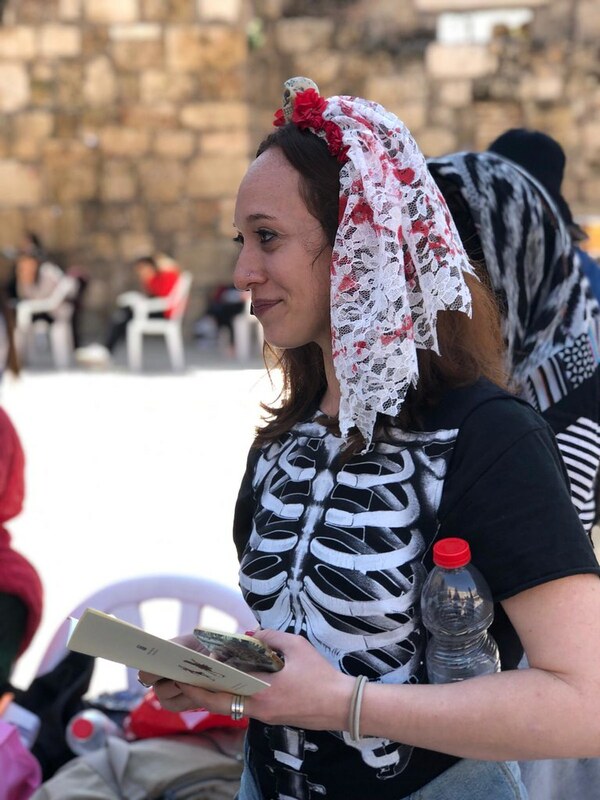 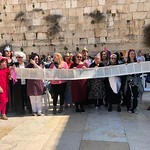 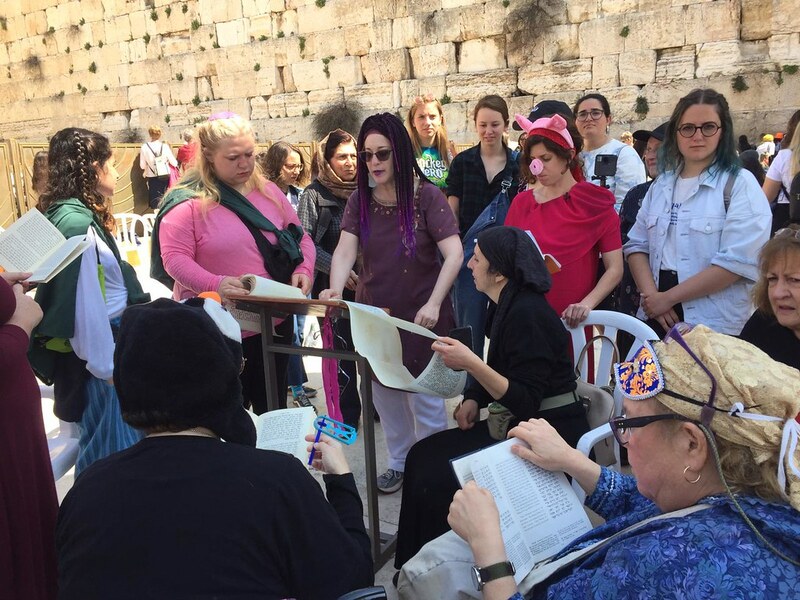 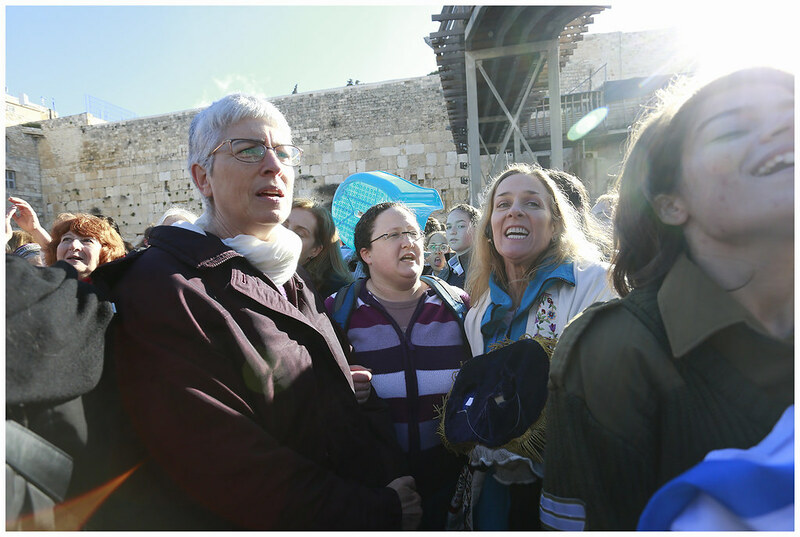 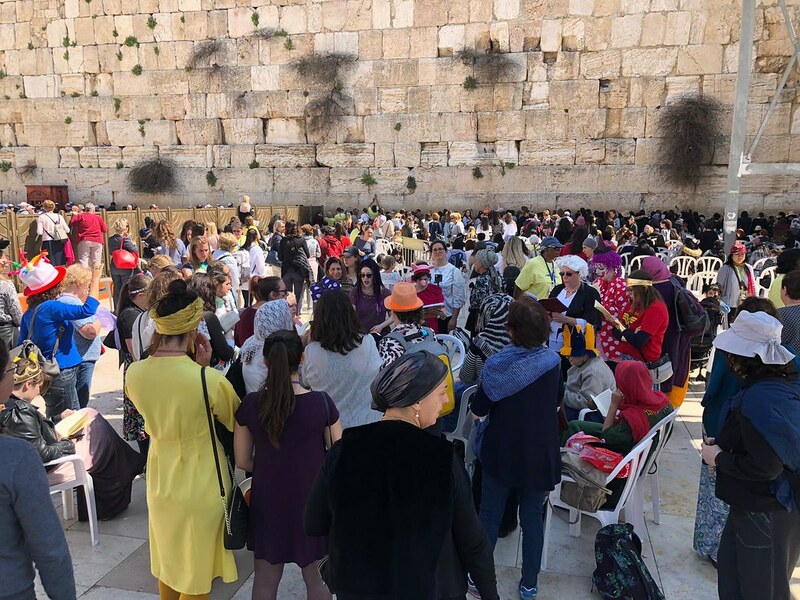 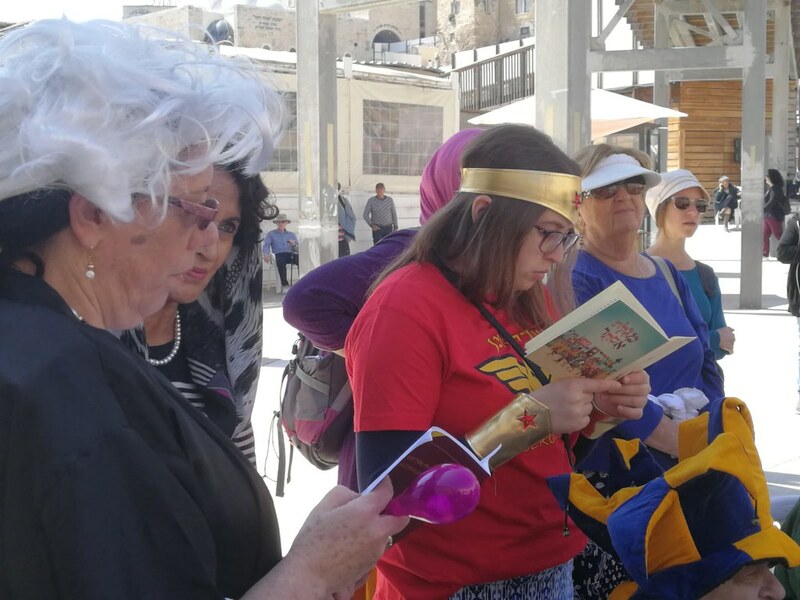 In 2013 in a democratic country a woman should not be denied access to pray, with tallitot and the Torah in a public holy site like the Kotel. 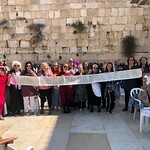 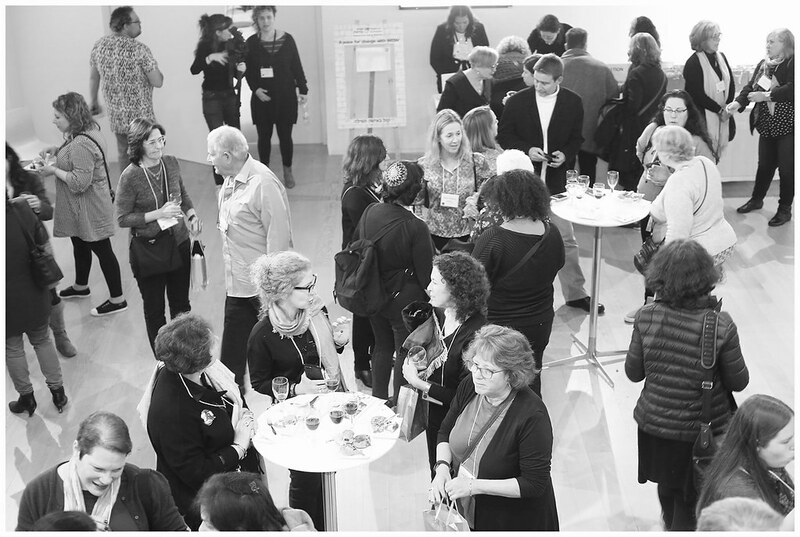 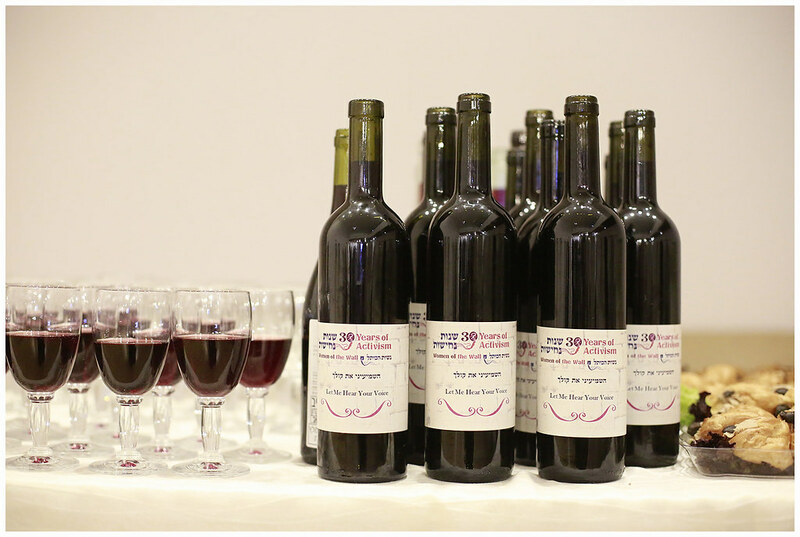 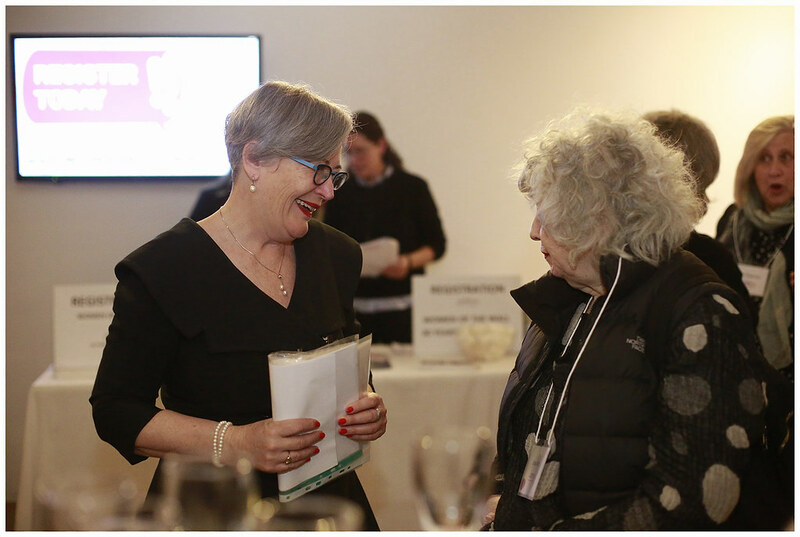 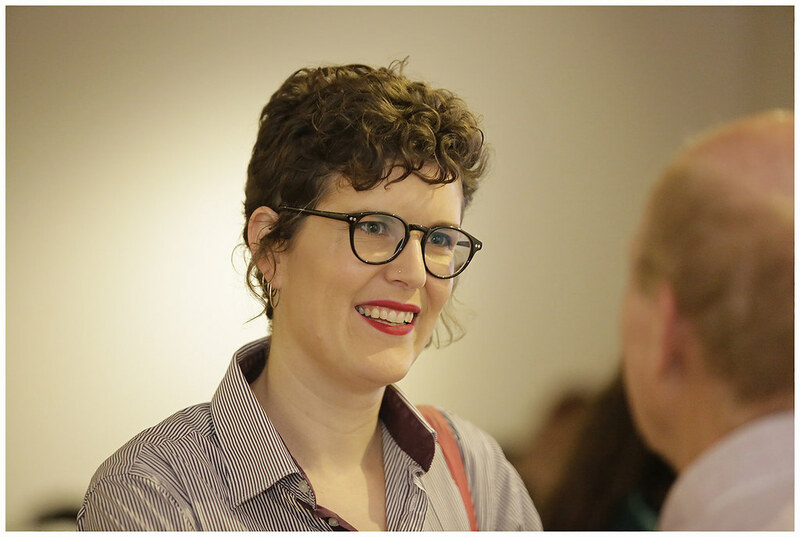 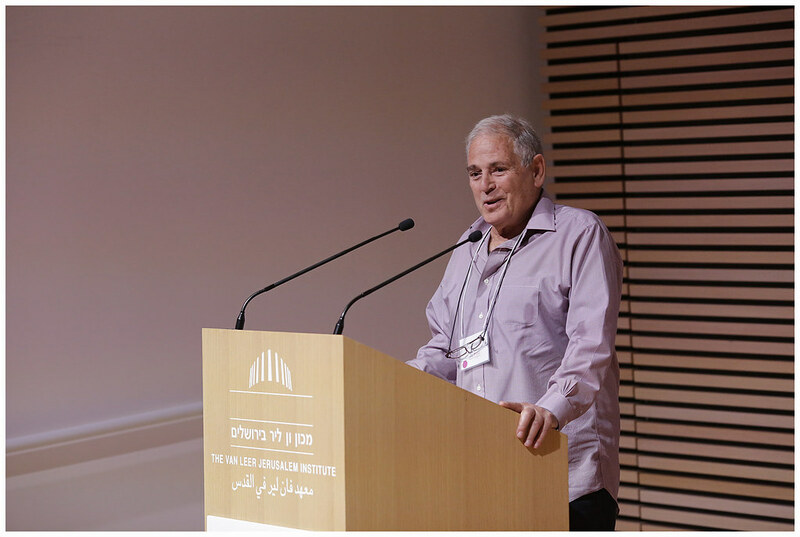 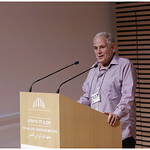 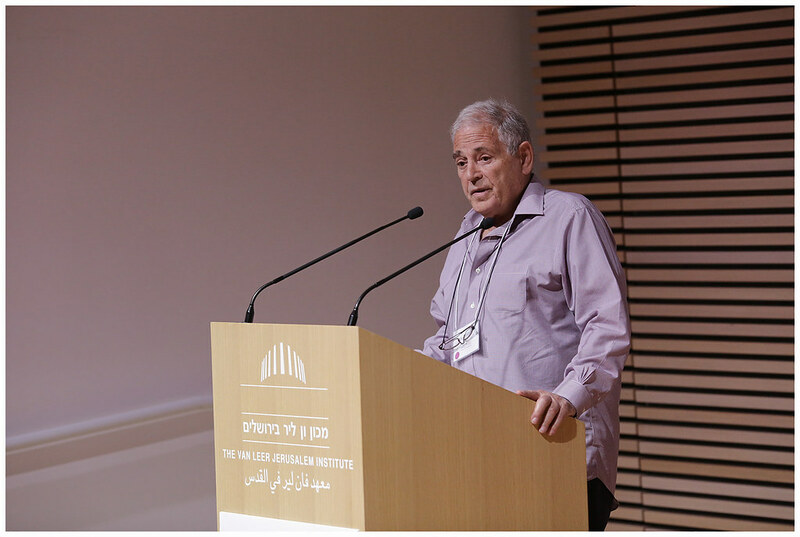 It is our hope that the message reaches the ears of Prime Minister Netanyahu, and that he acts quickly to remedy this long-standing violation of women’s rights.